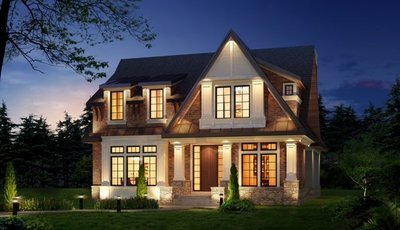 Established in 1974, Veranda Estate Homes reputation for unmatched quality is a result of our dedication to the highest standards and our commitment to customer satisfaction. 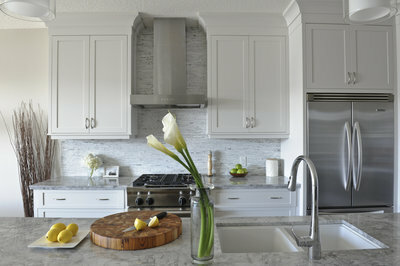 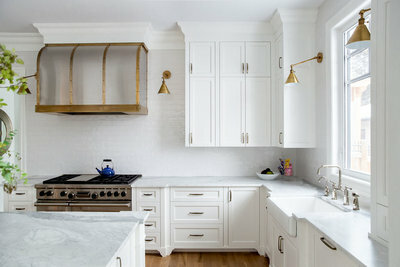 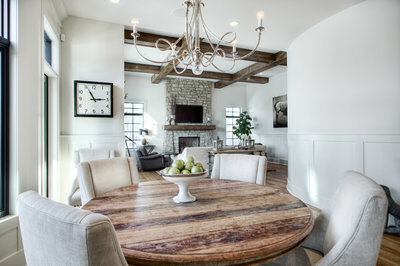 Since we only build or renovate 8 to 10 homes per year, it allows us to work closely with each family in creating their desired home to suit their unique lifestyle. 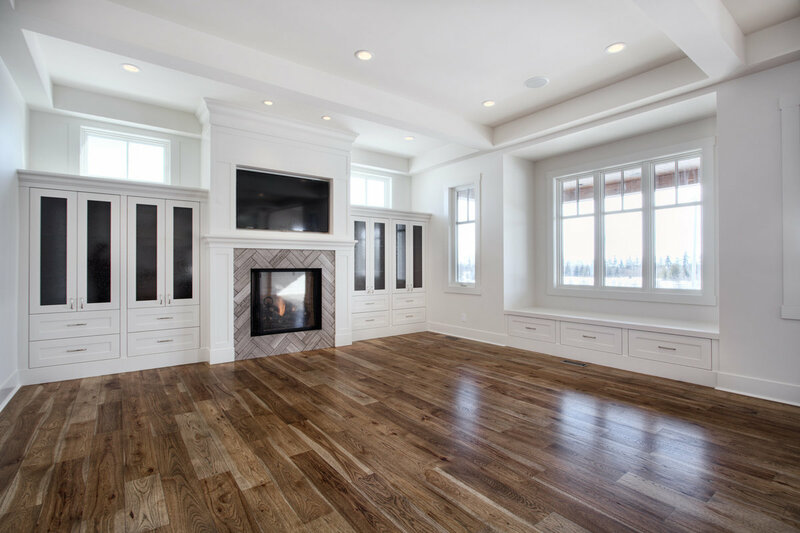 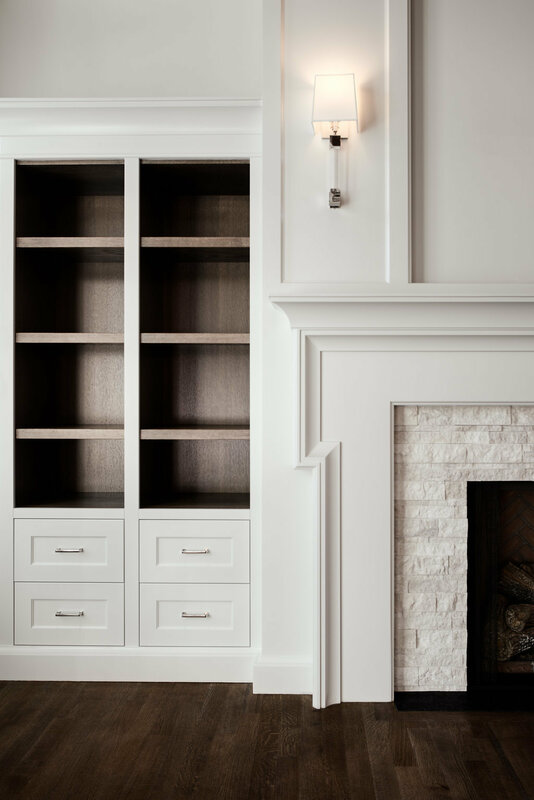 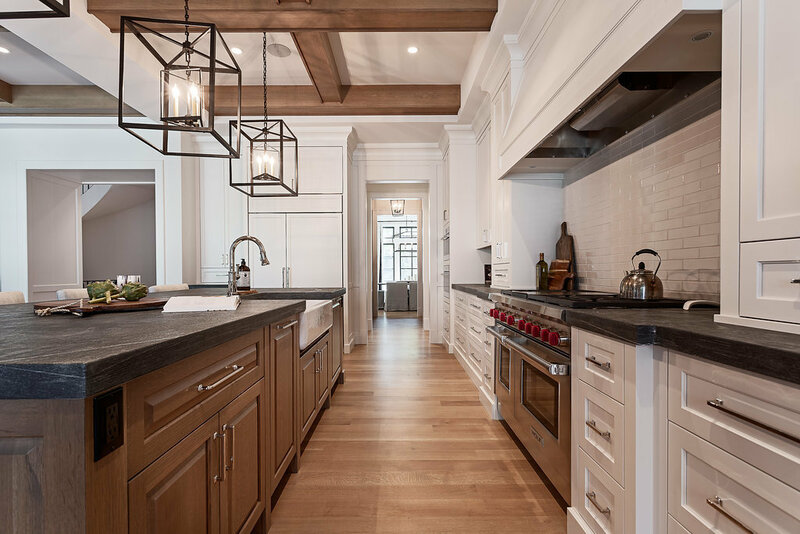 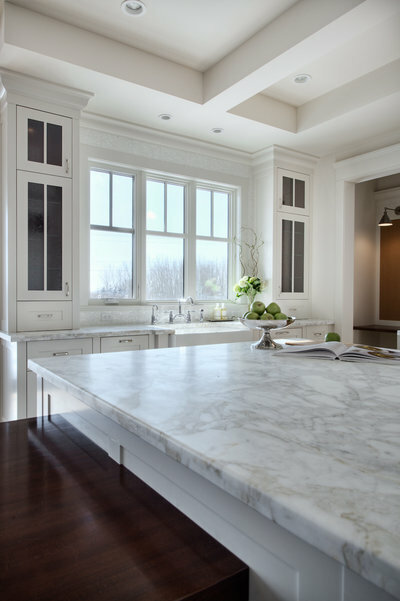 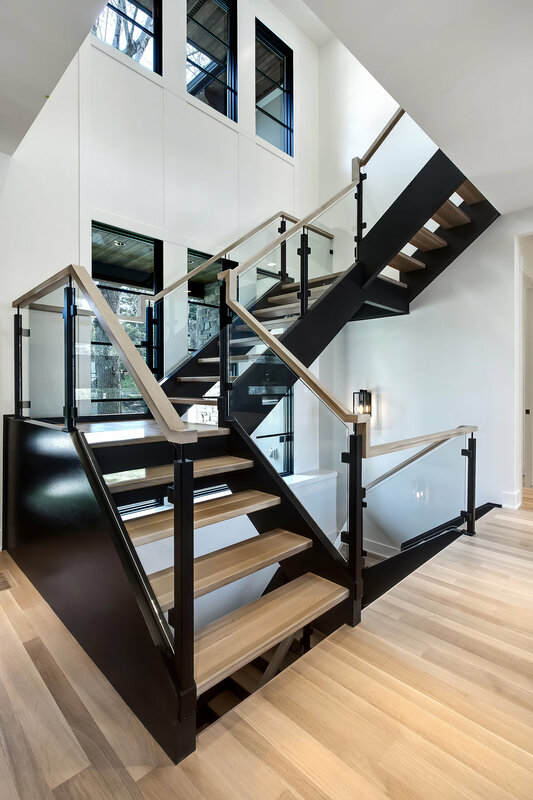 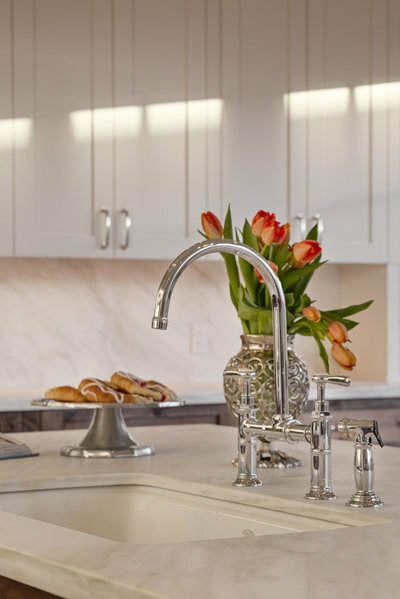 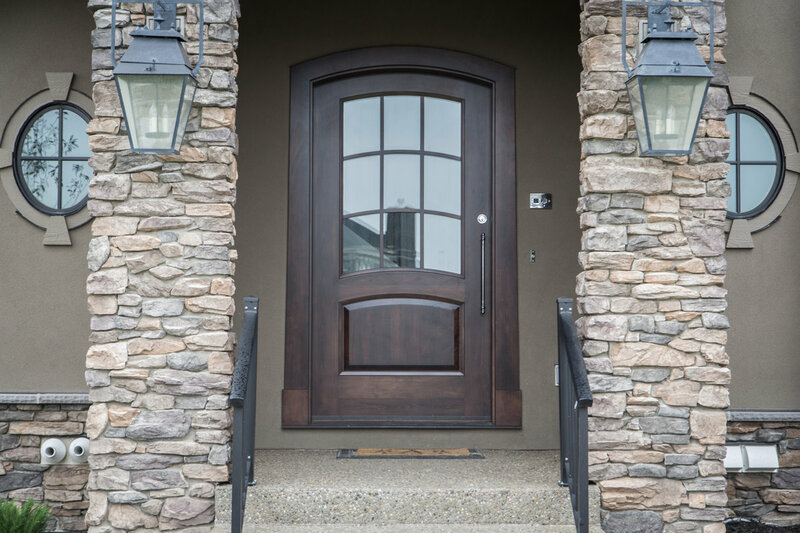 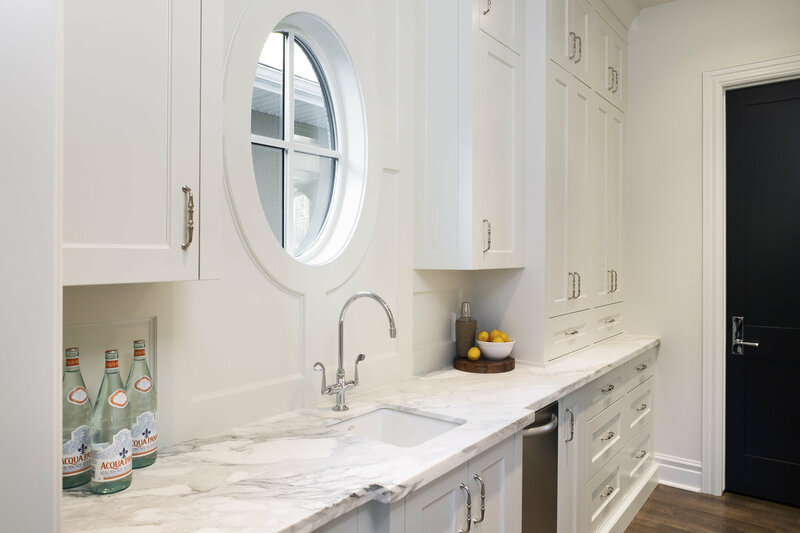 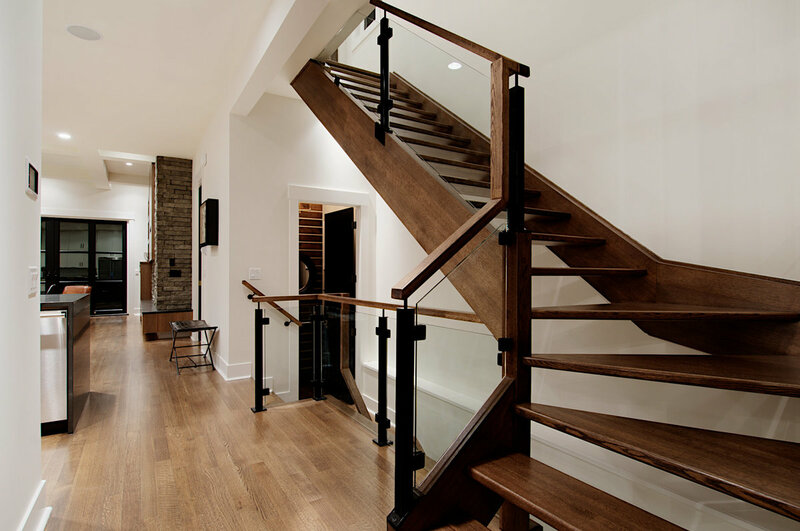 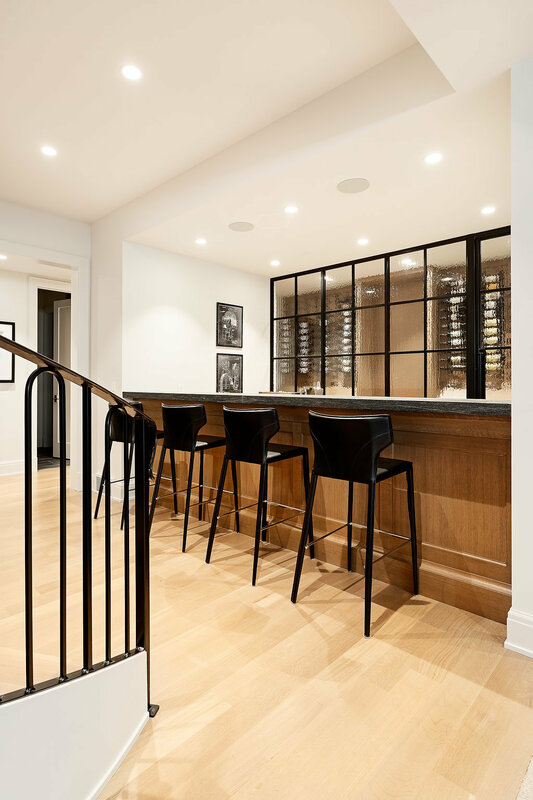 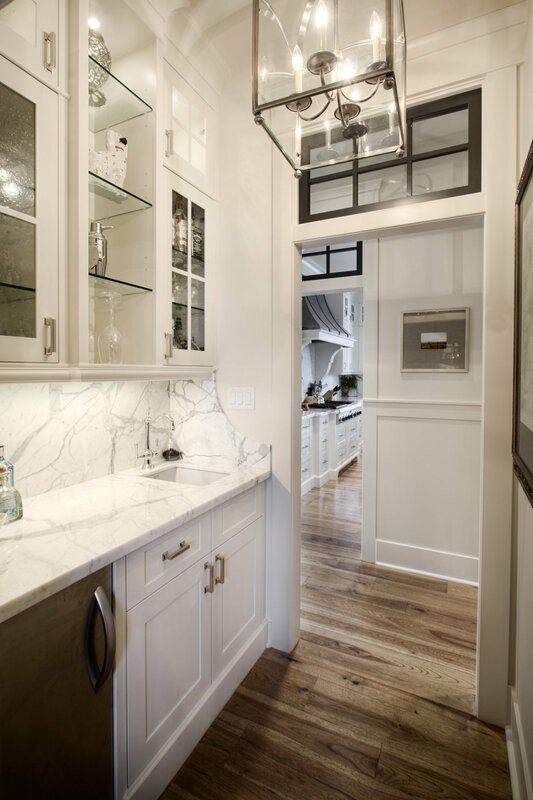 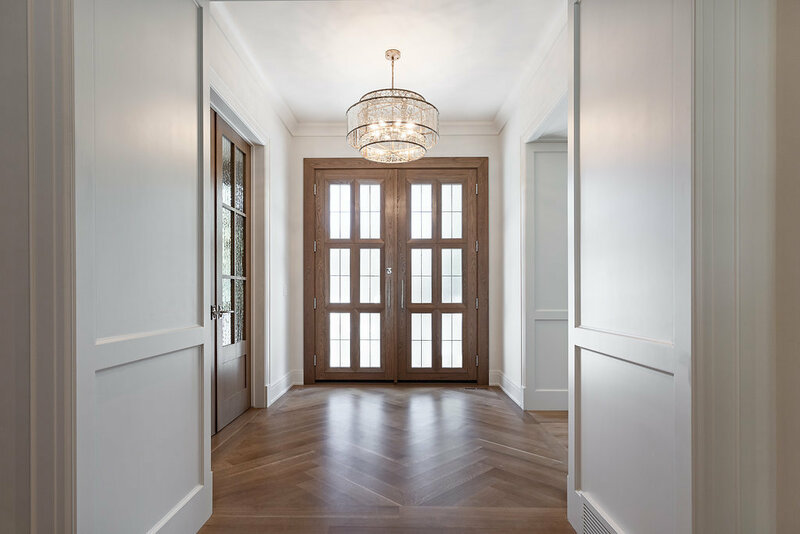 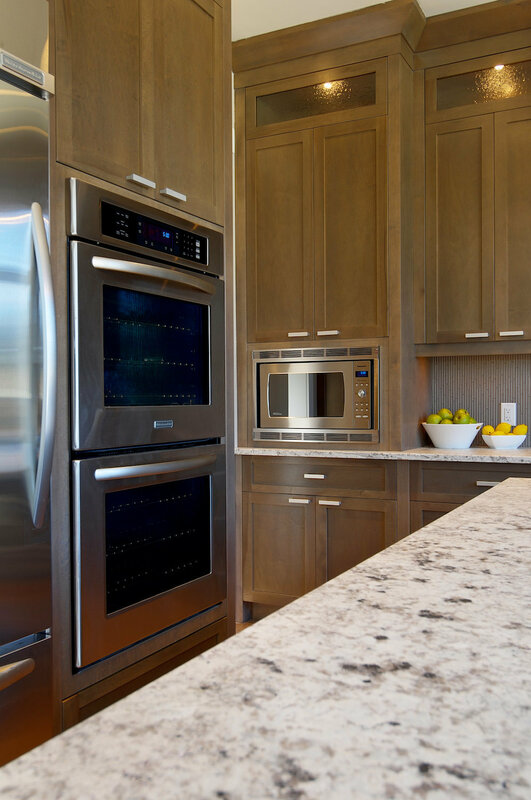 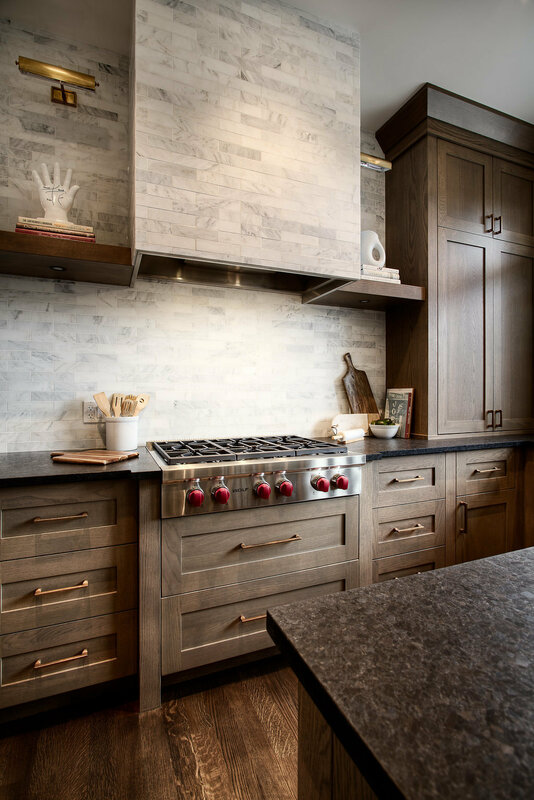 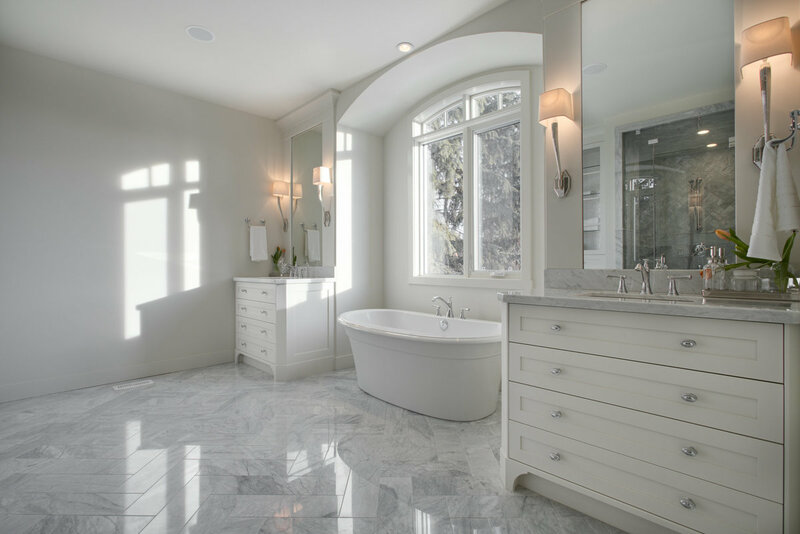 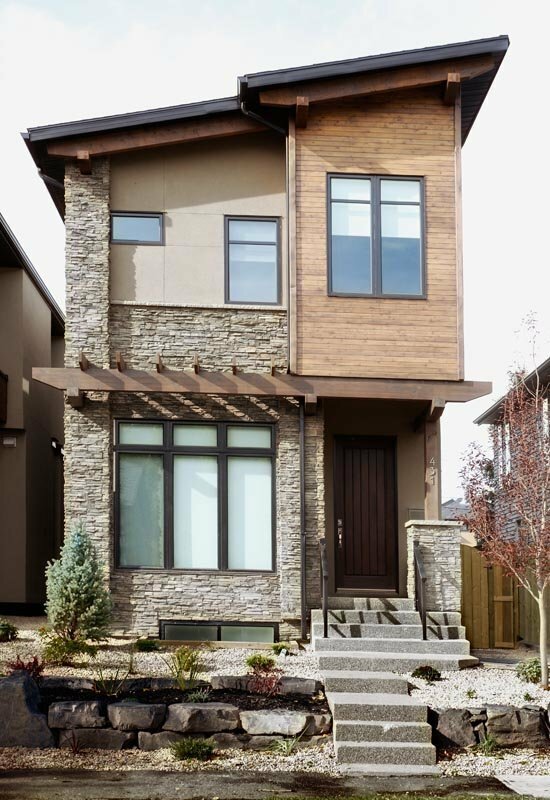 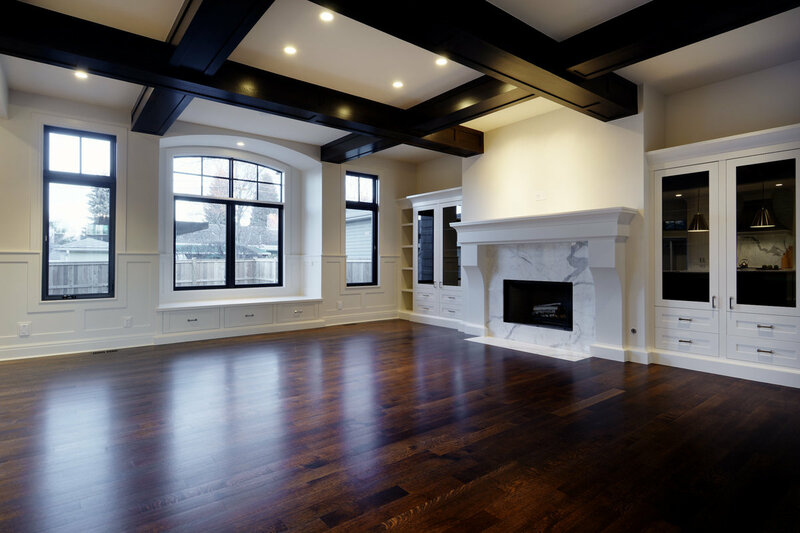 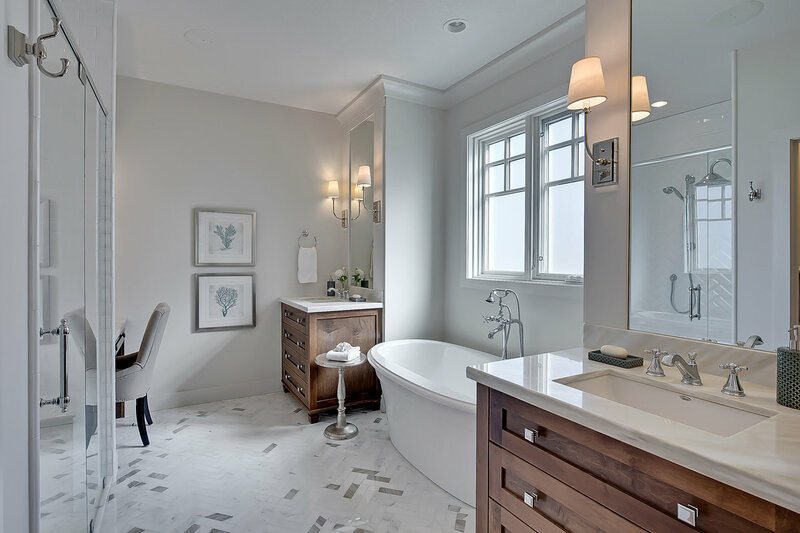 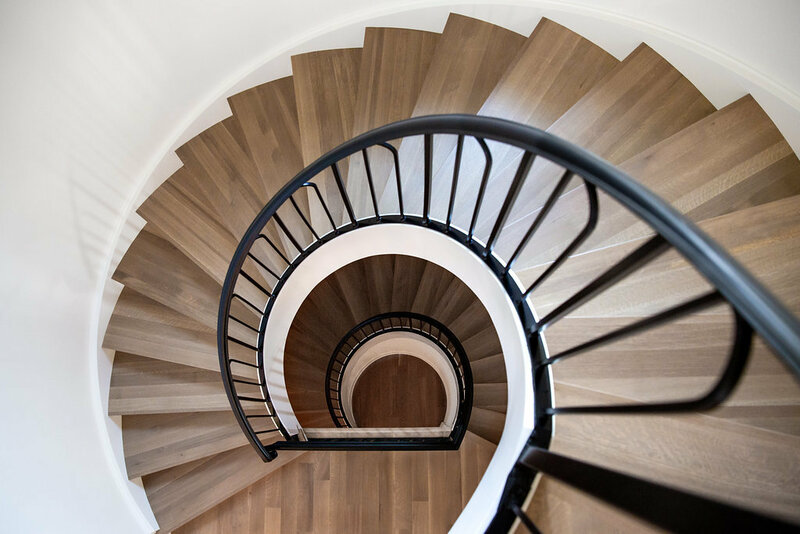 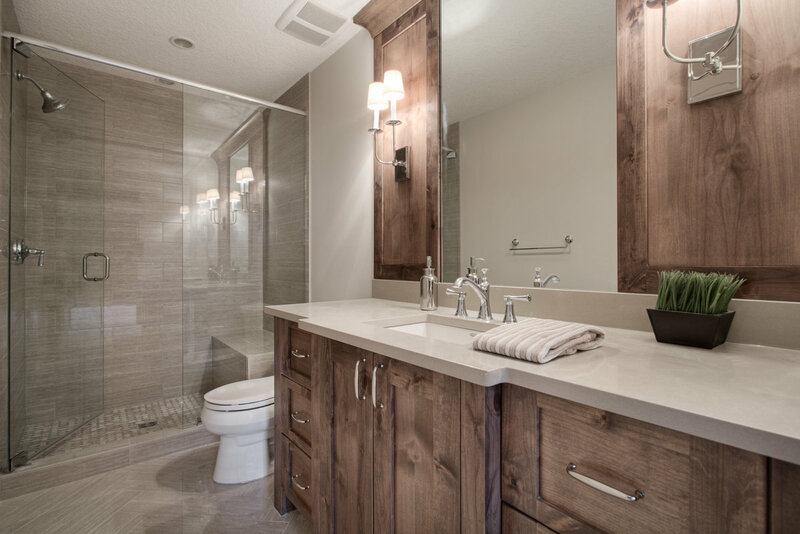 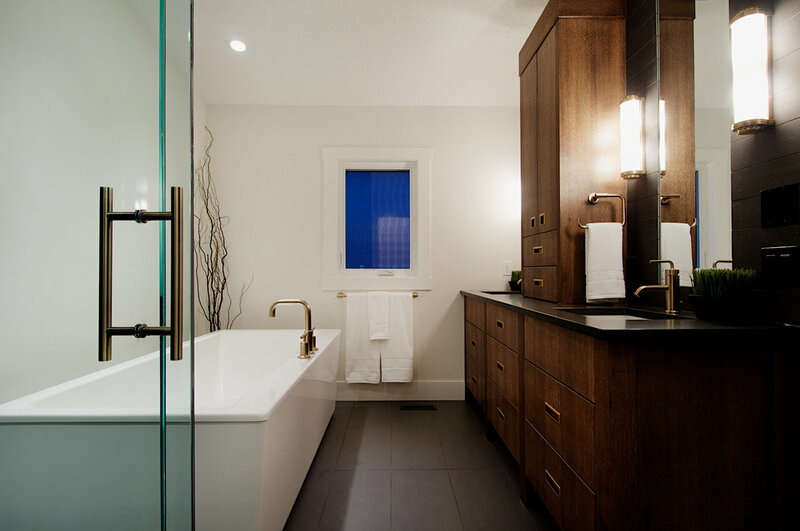 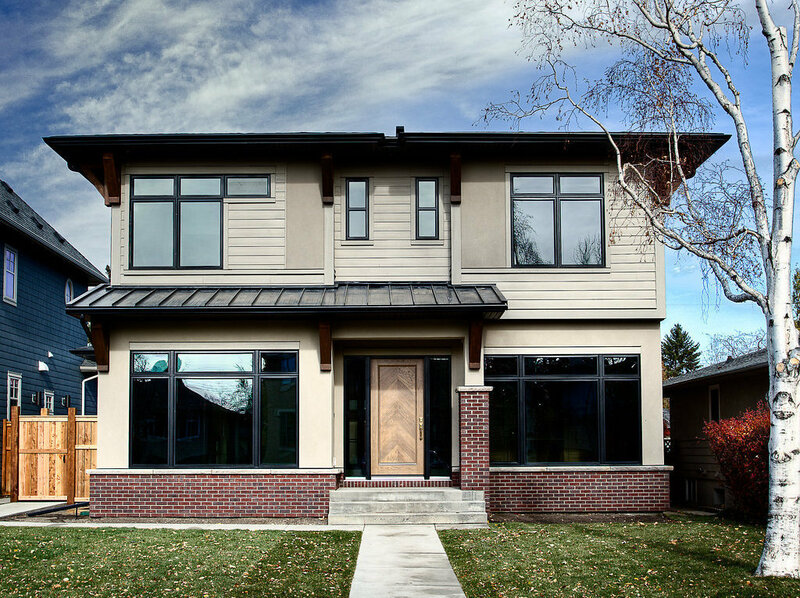 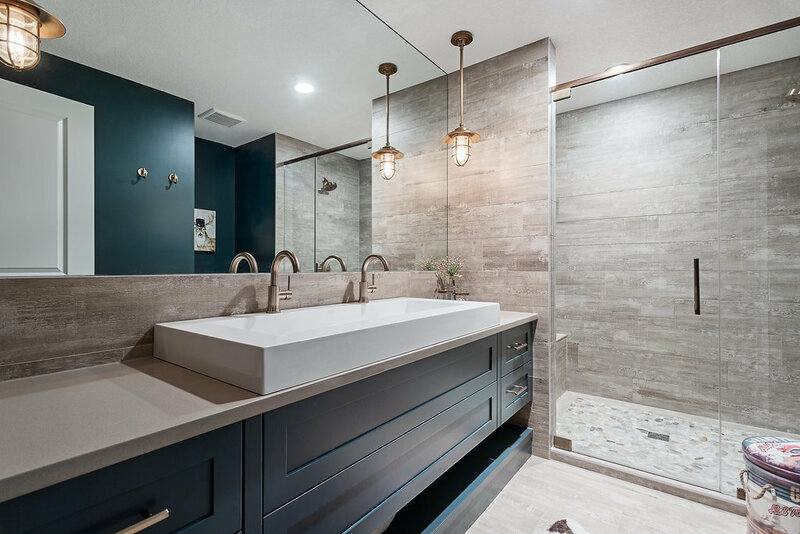 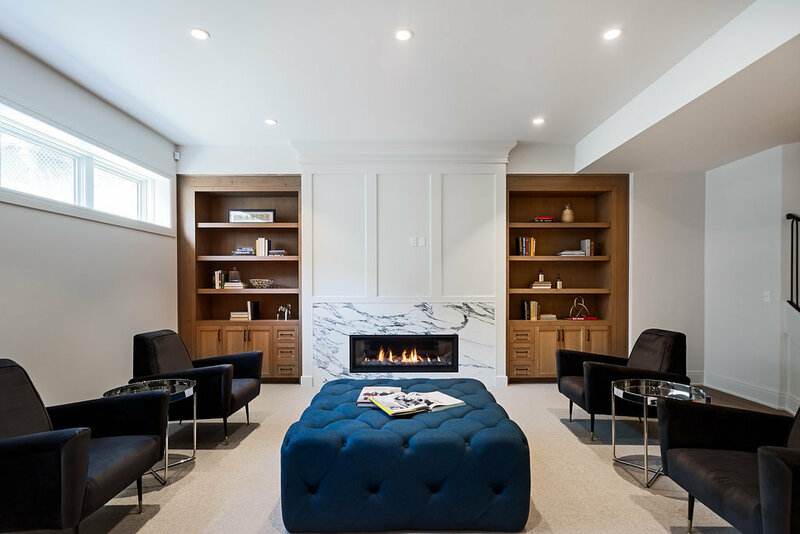 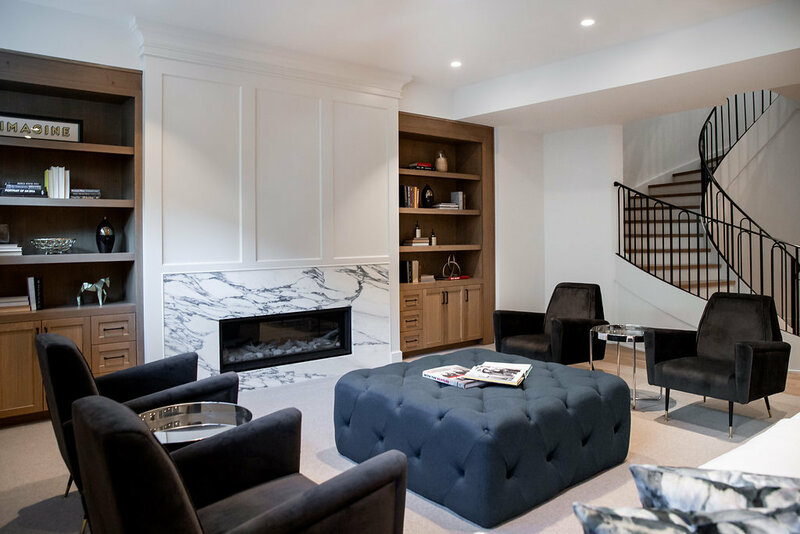 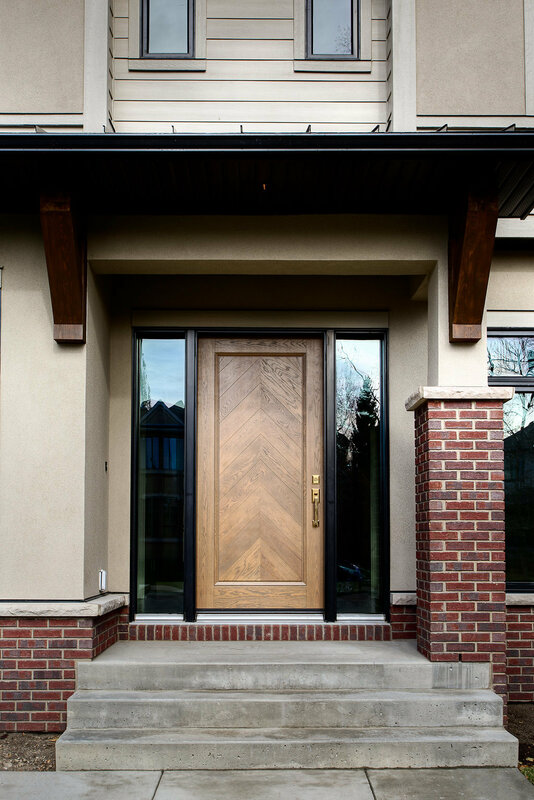 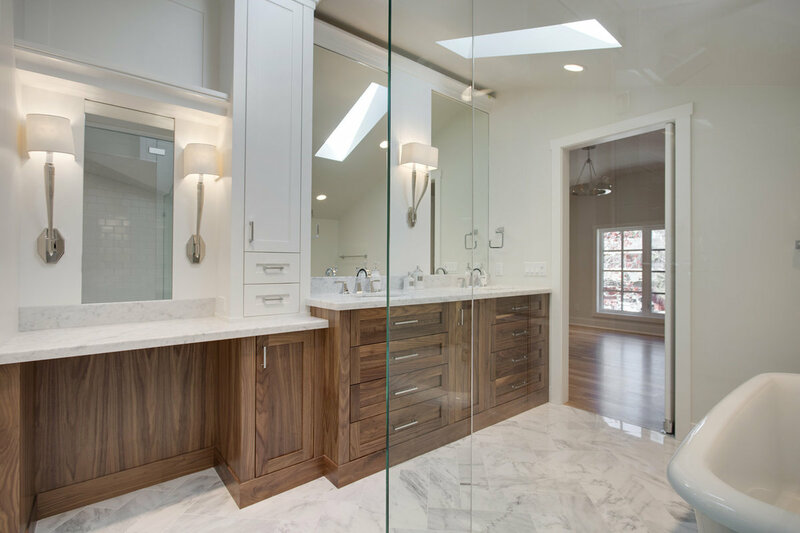 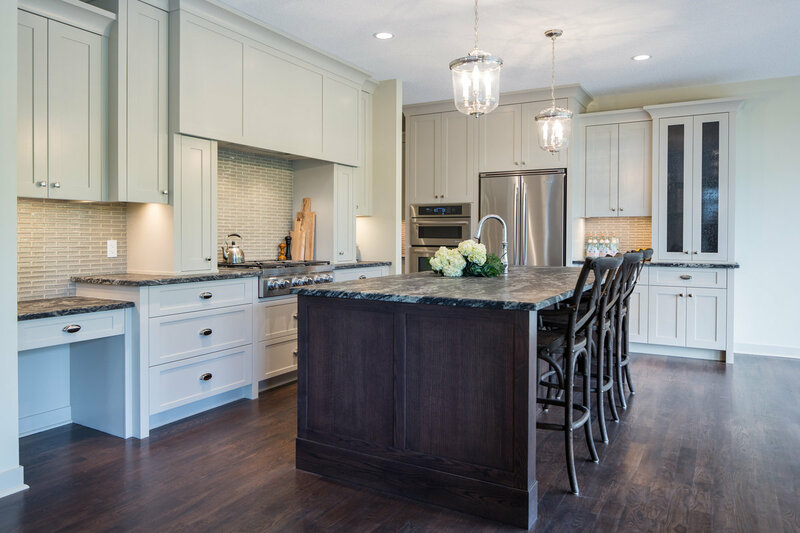 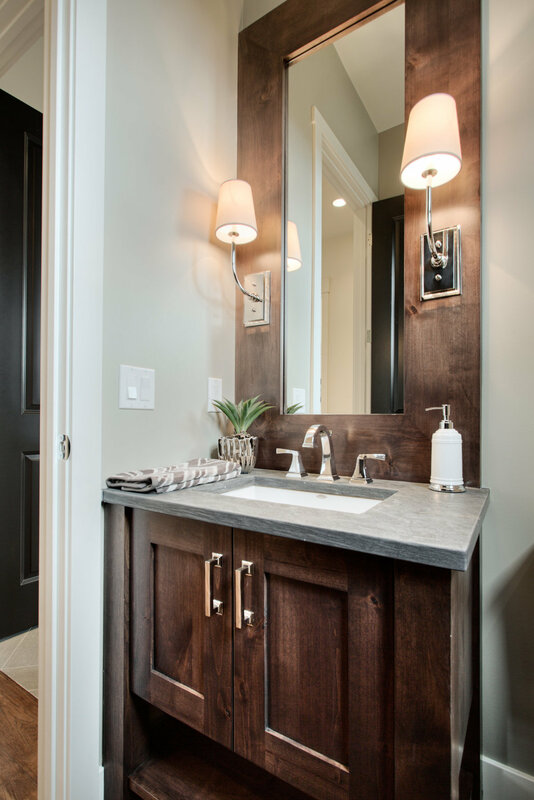 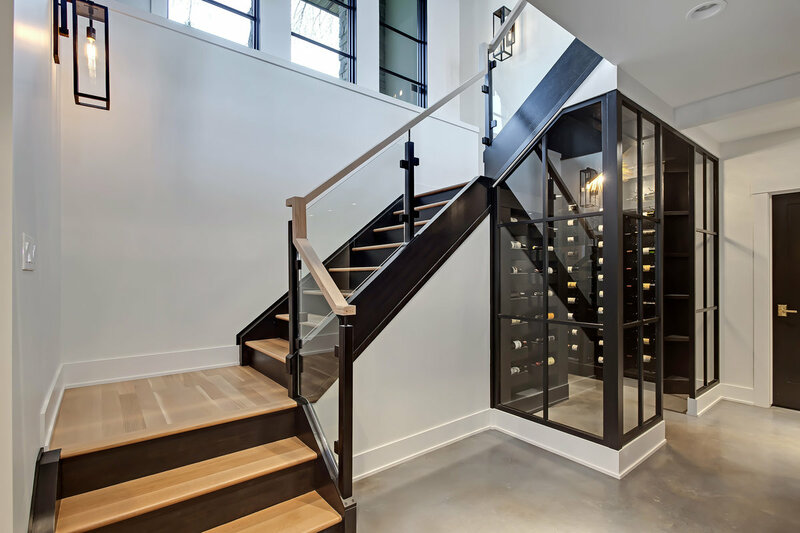 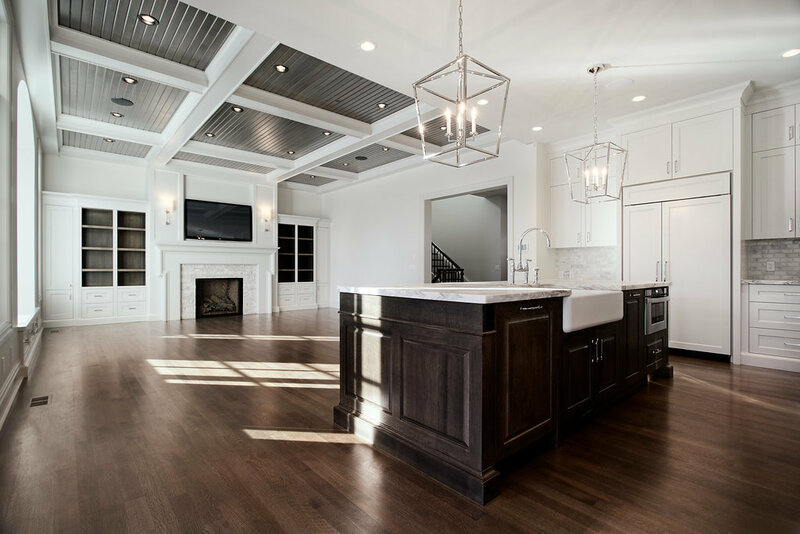 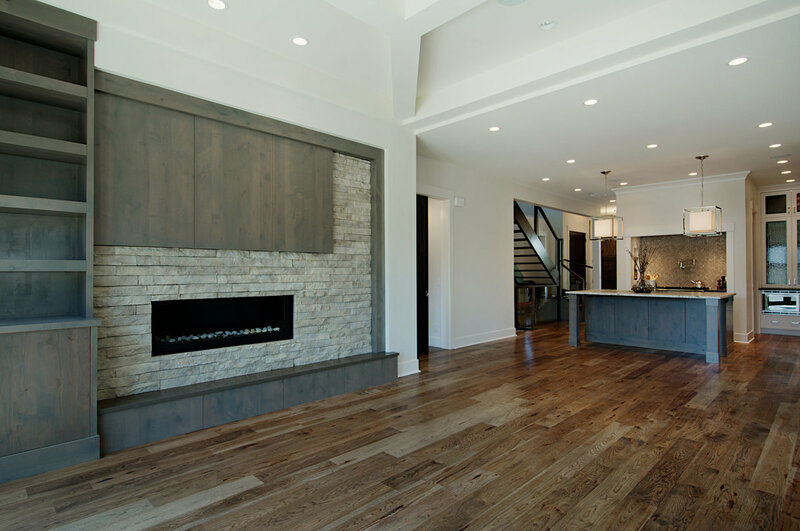 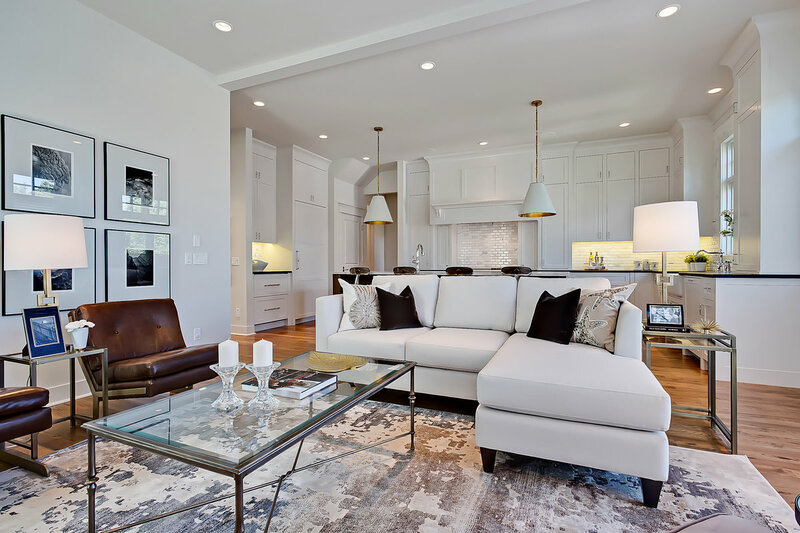 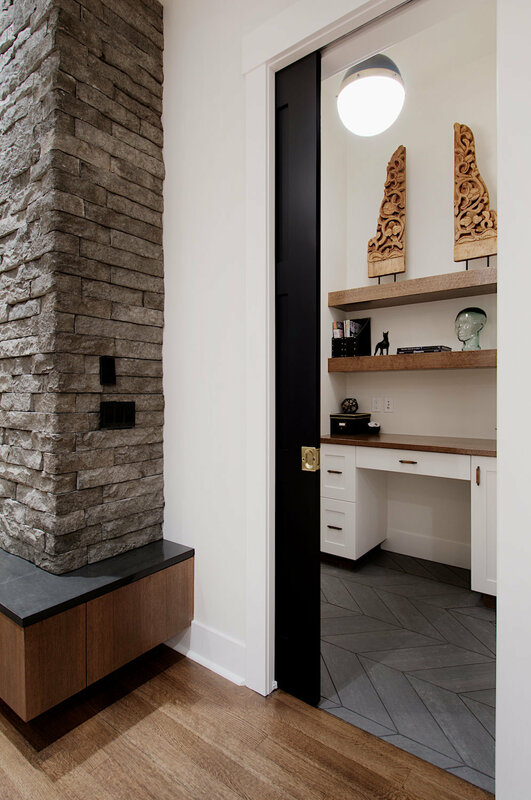 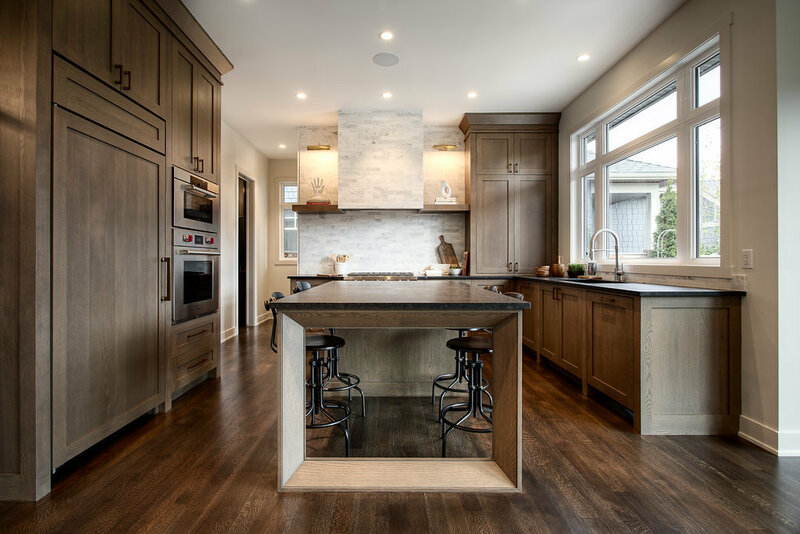 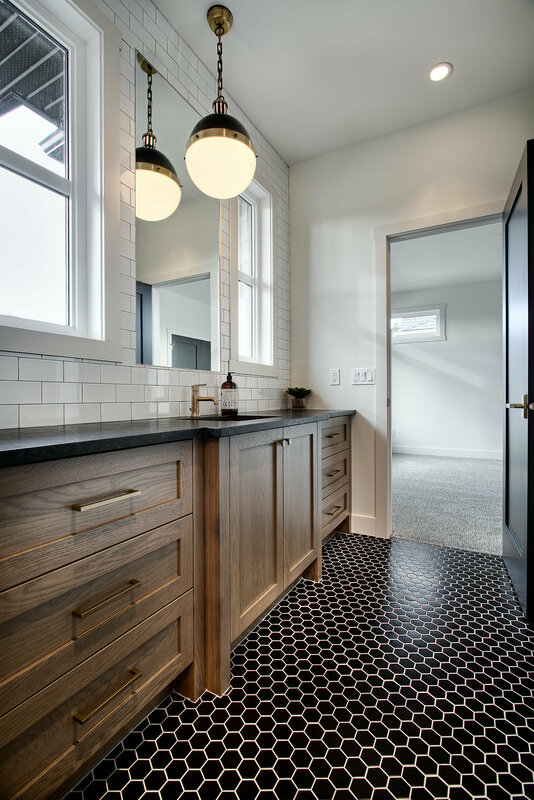 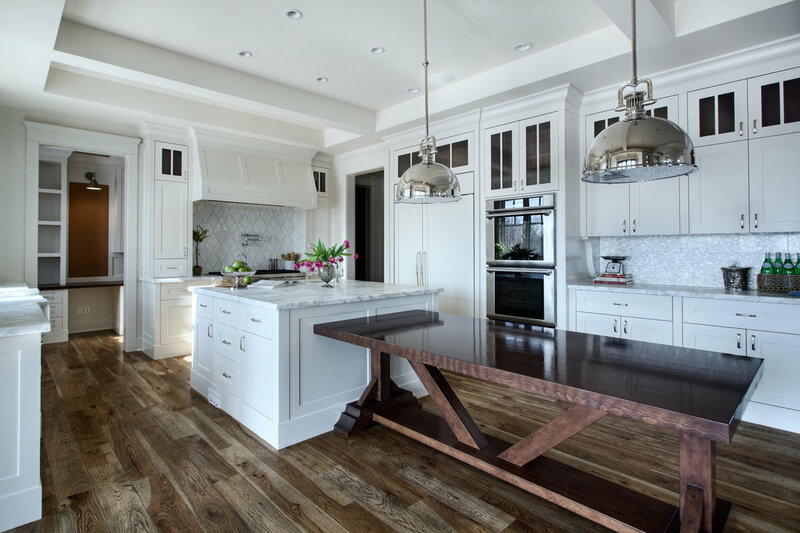 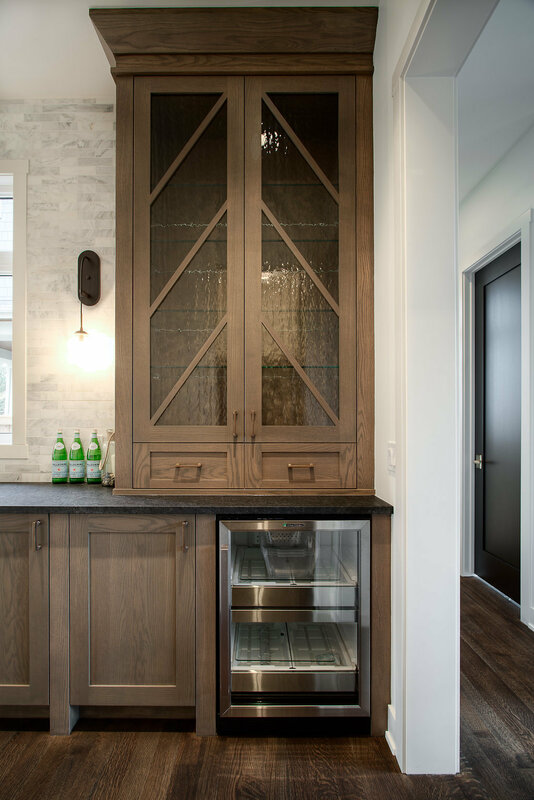 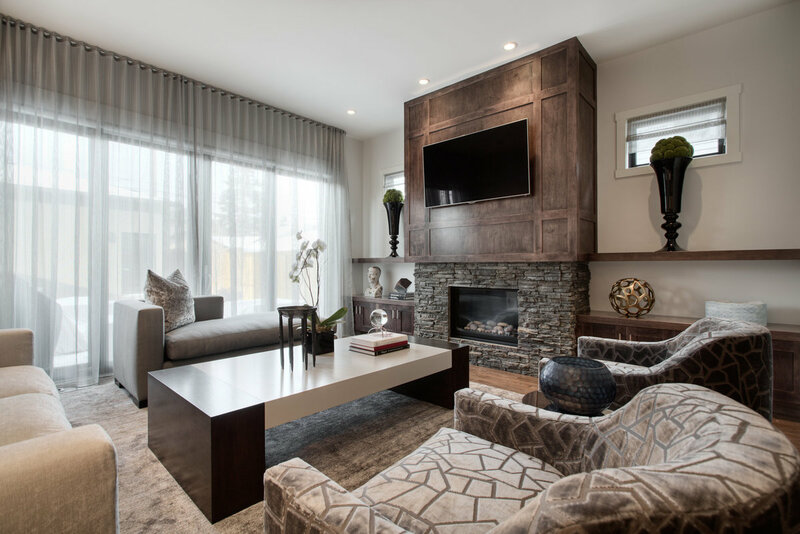 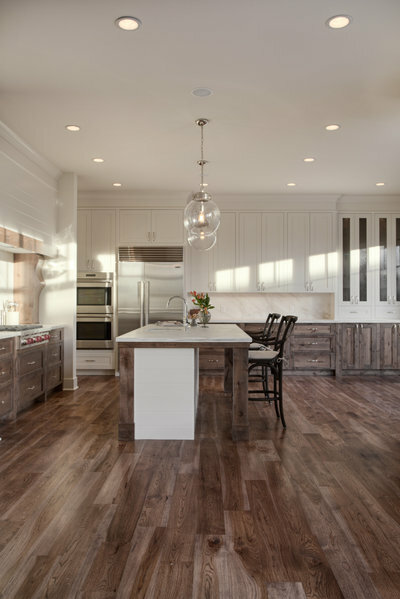 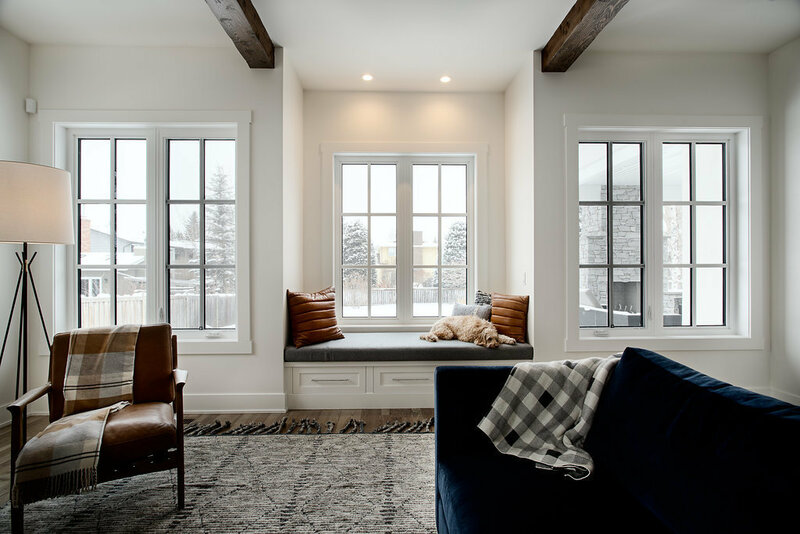 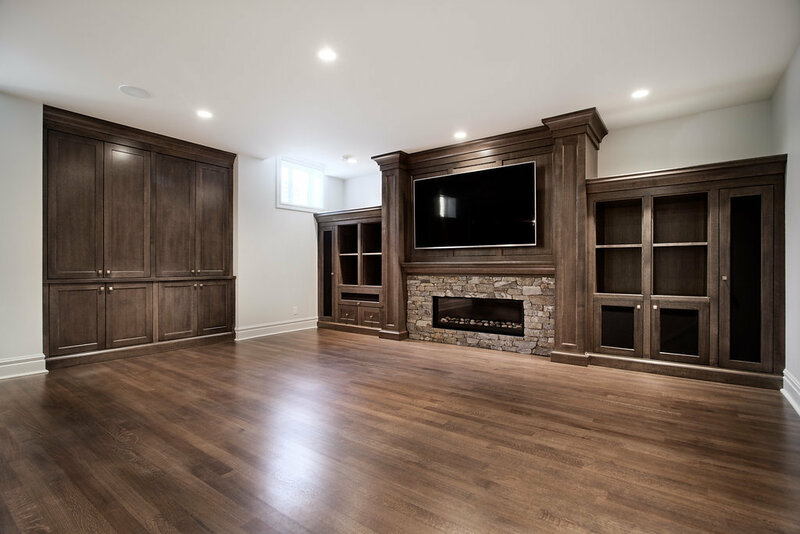 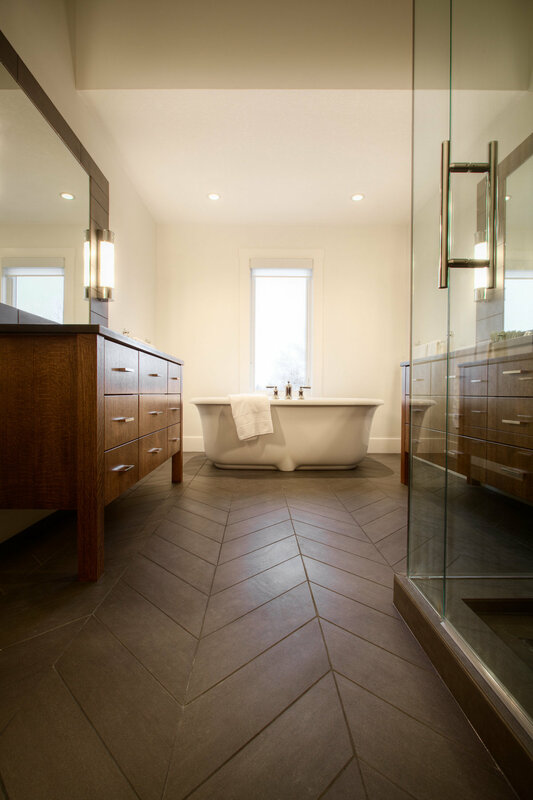 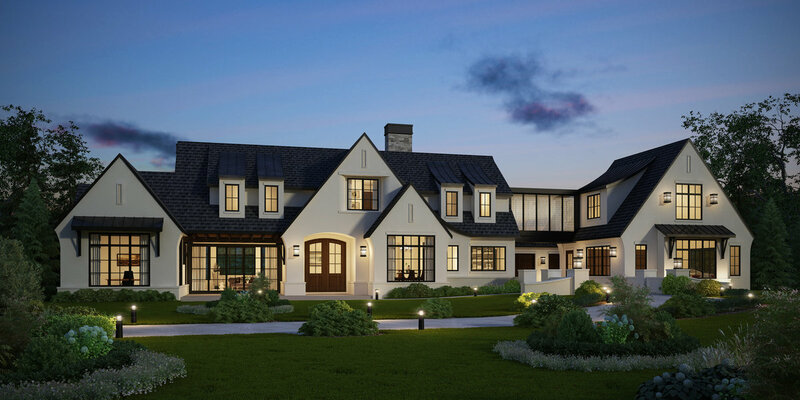 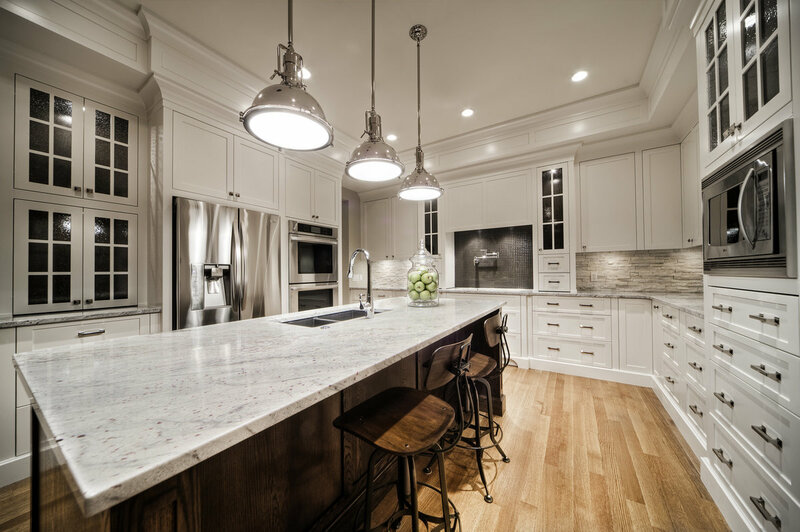 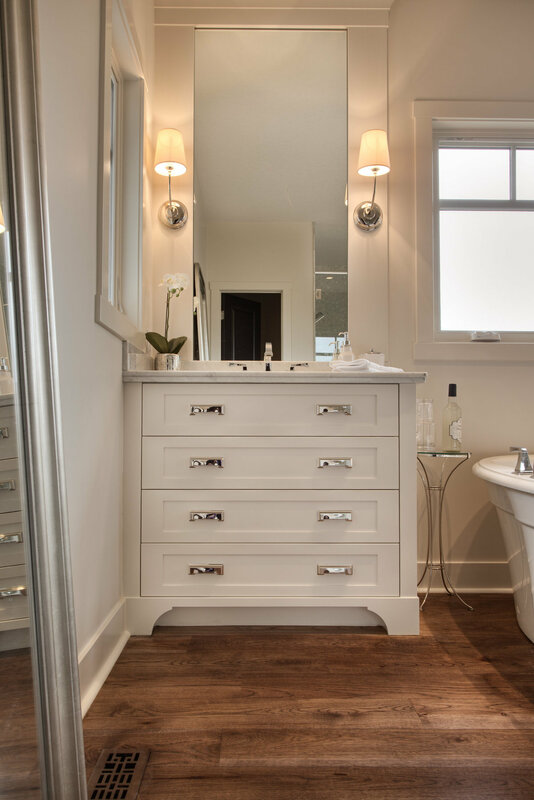 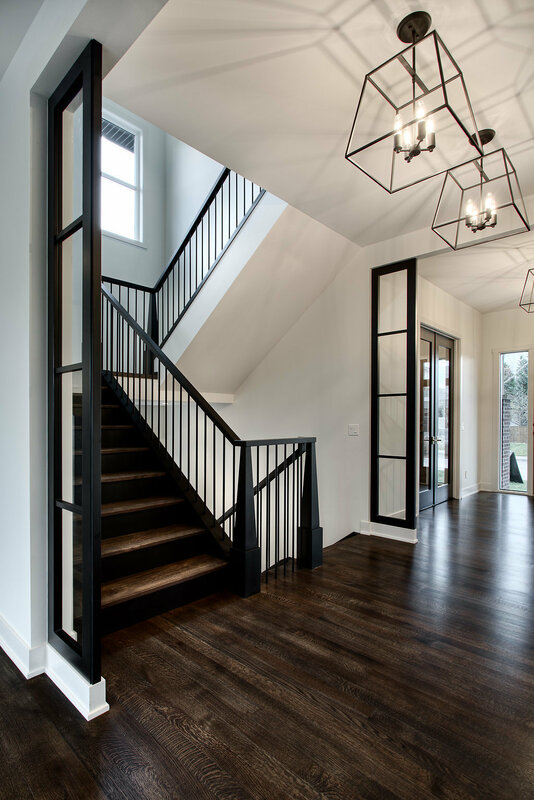 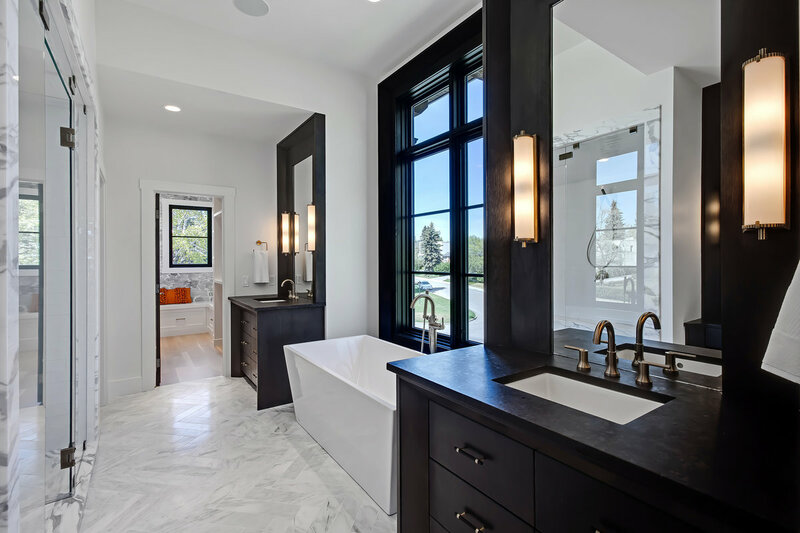 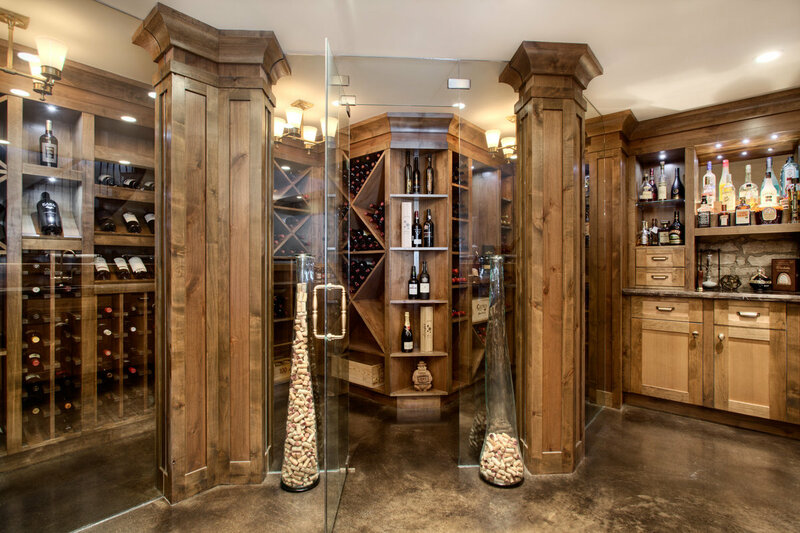 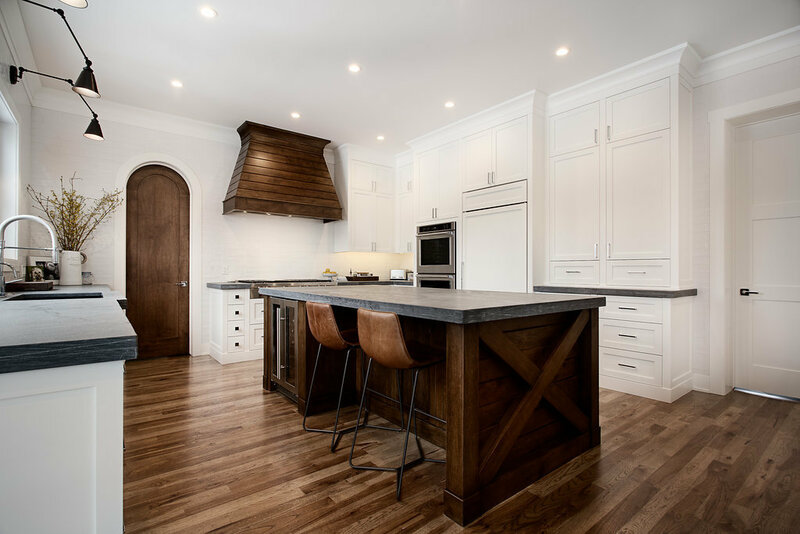 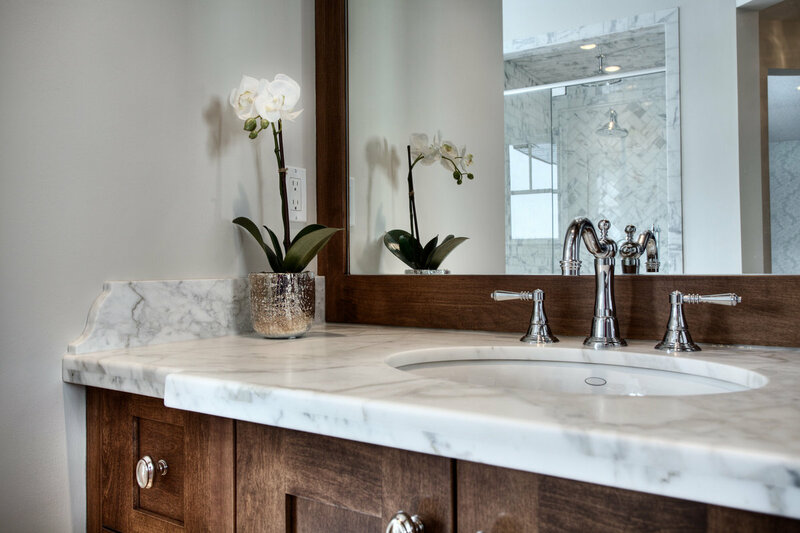 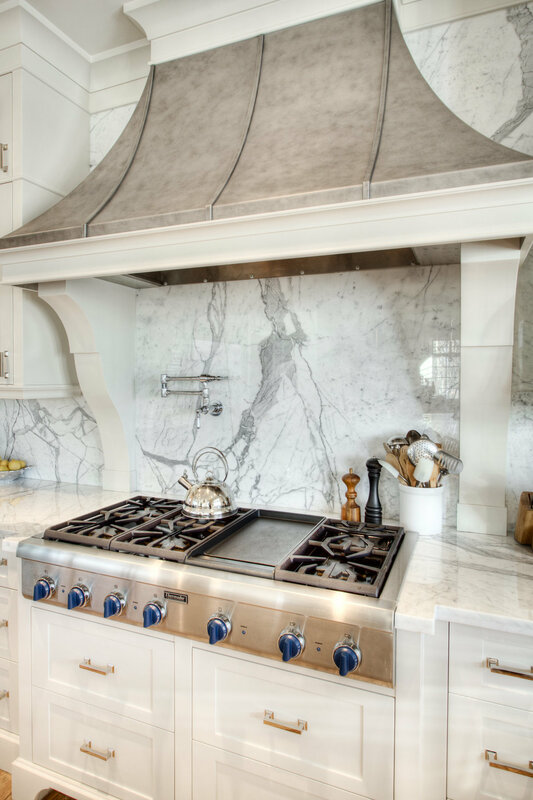 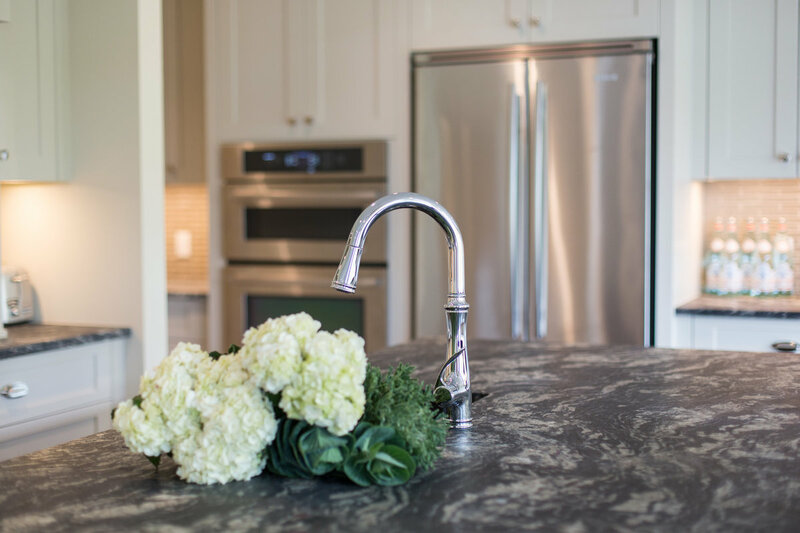 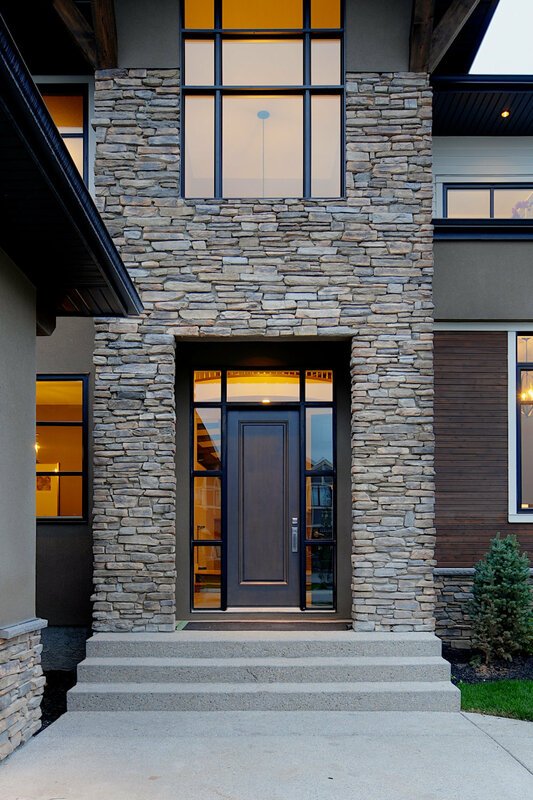 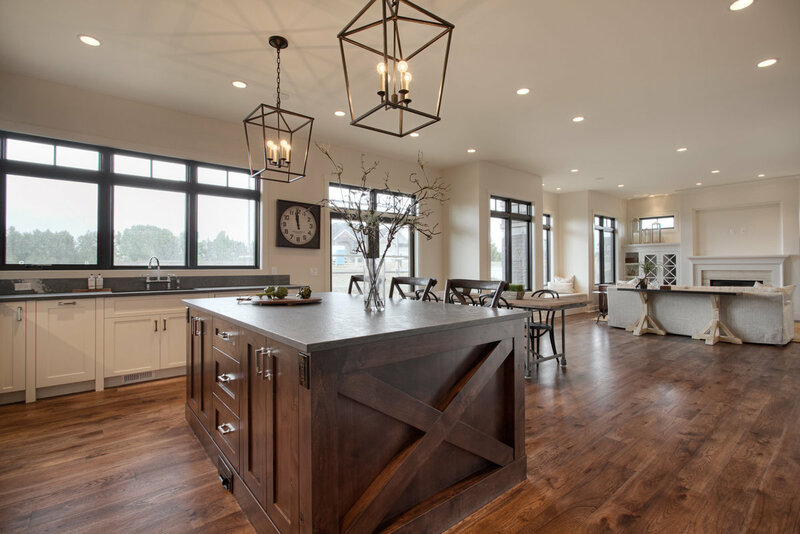 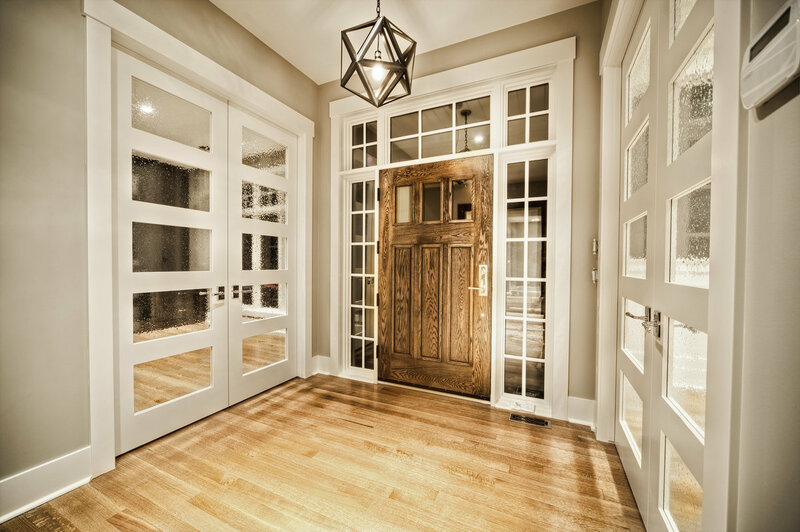 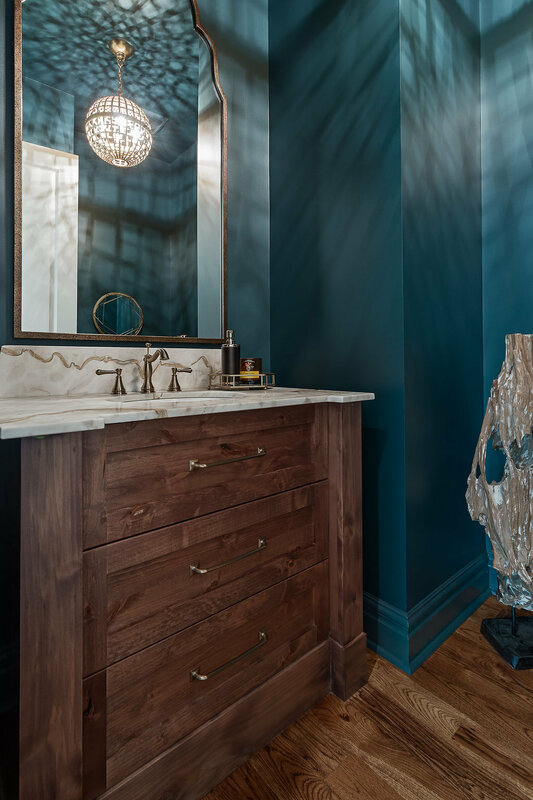 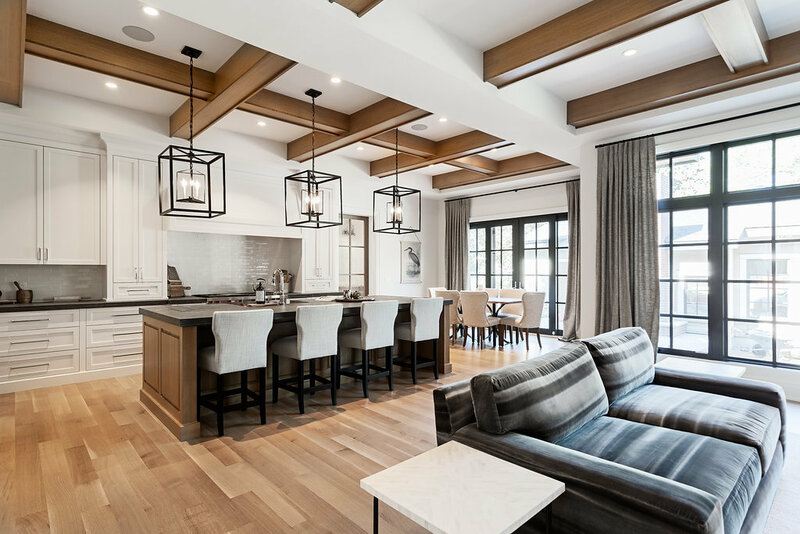 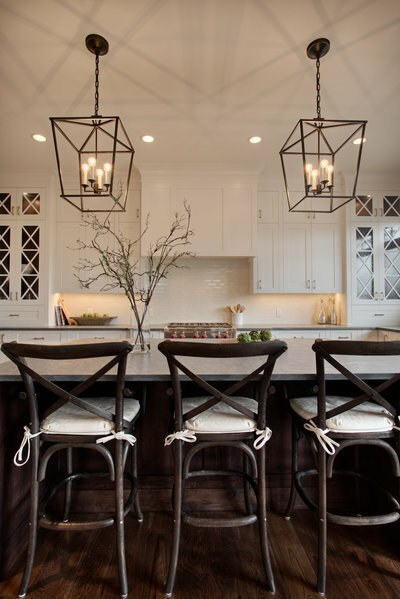 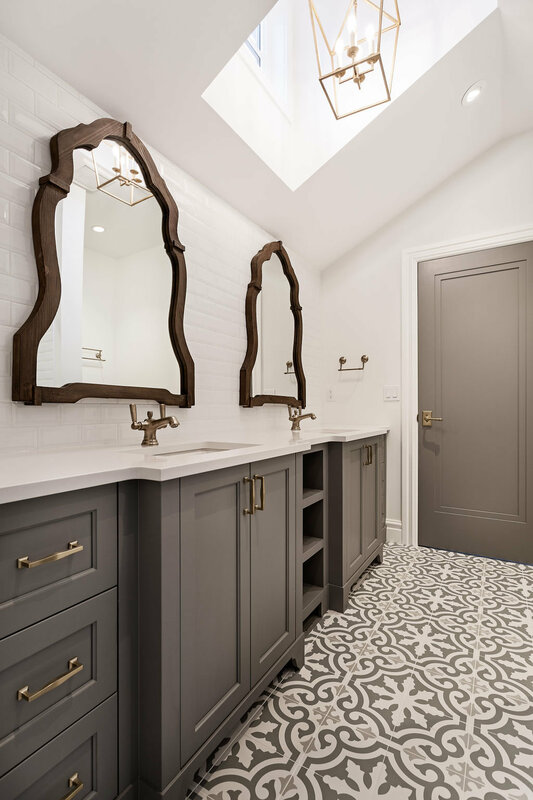 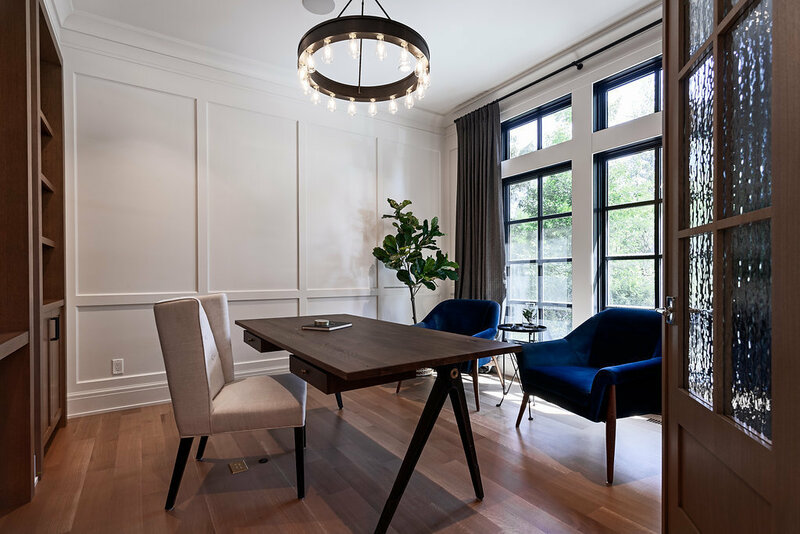 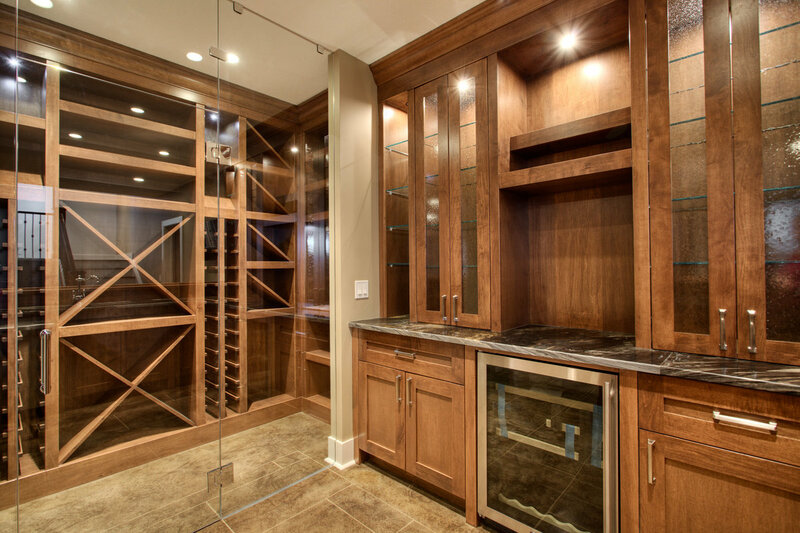 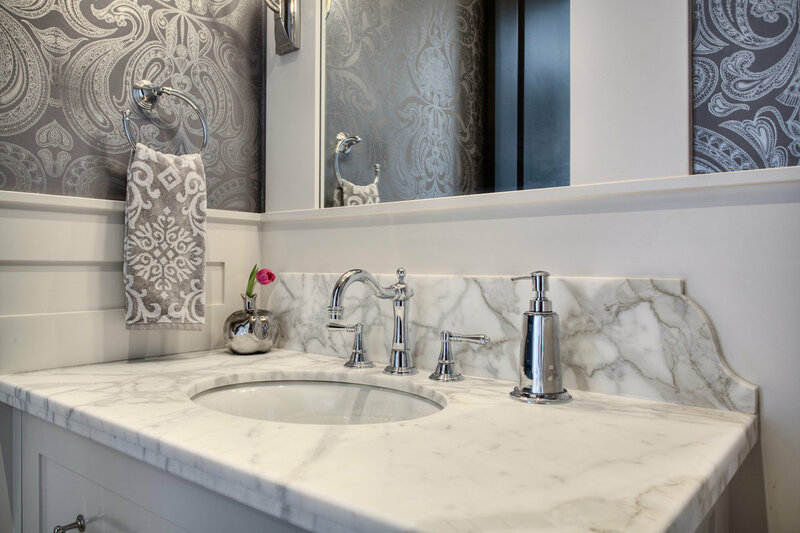 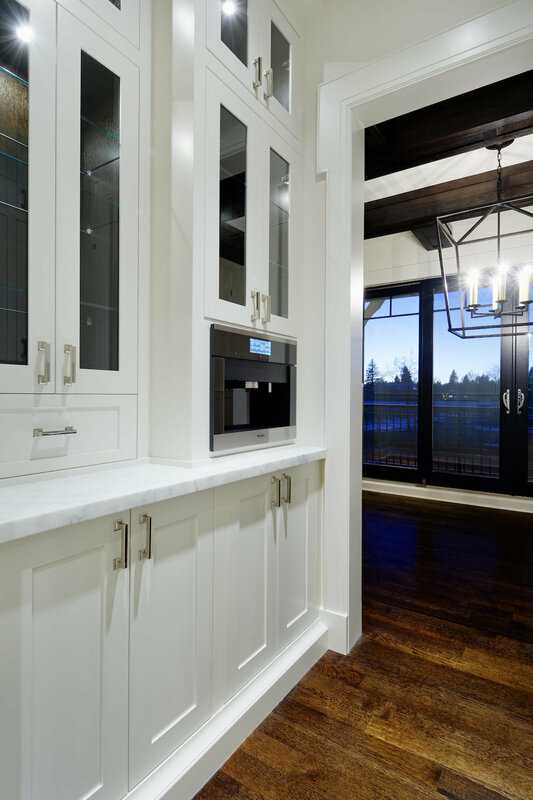 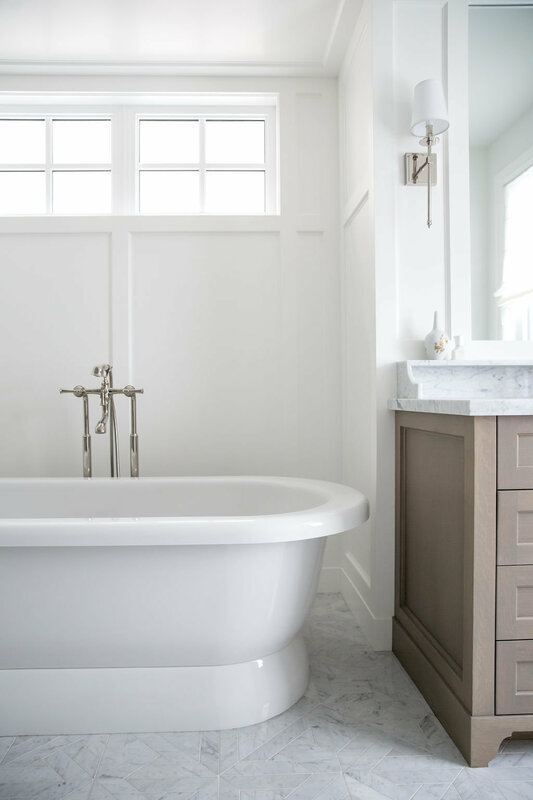 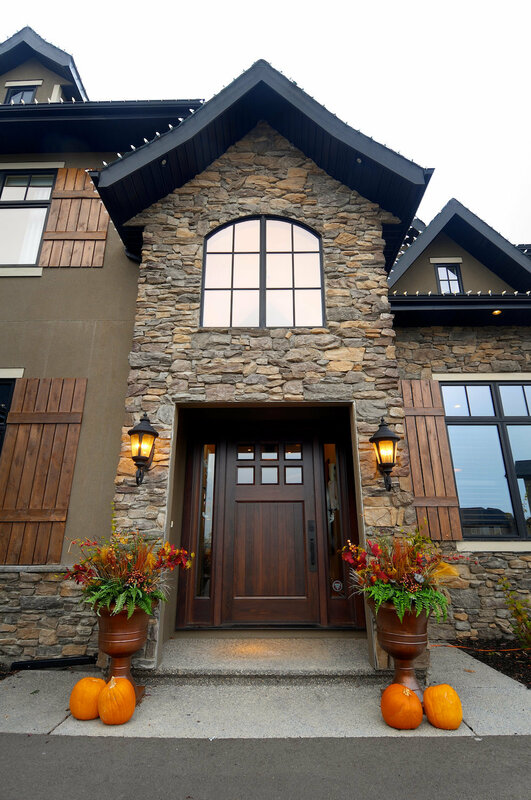 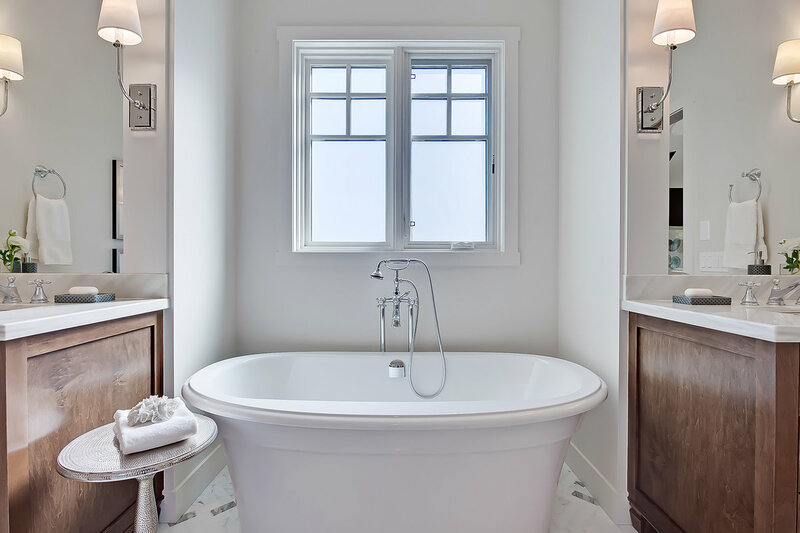 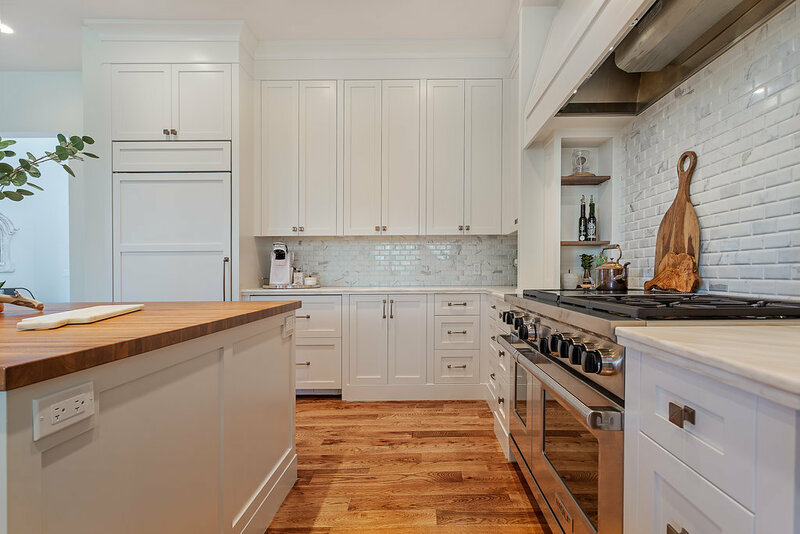 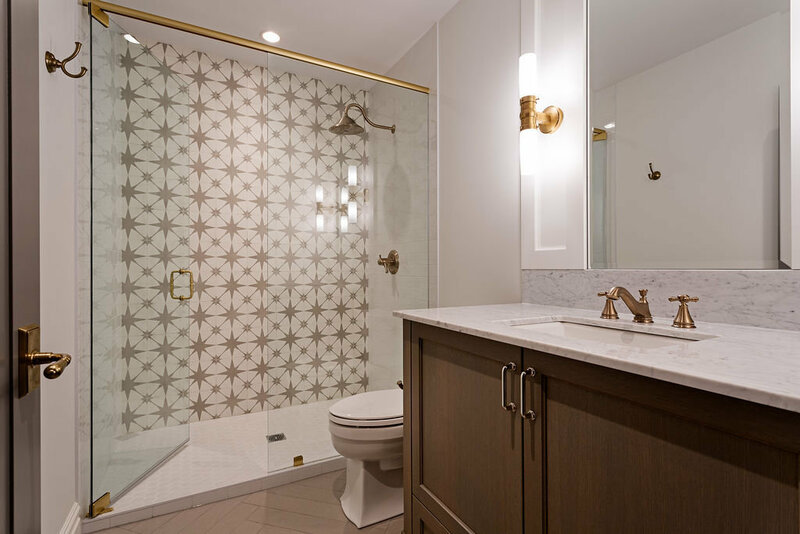 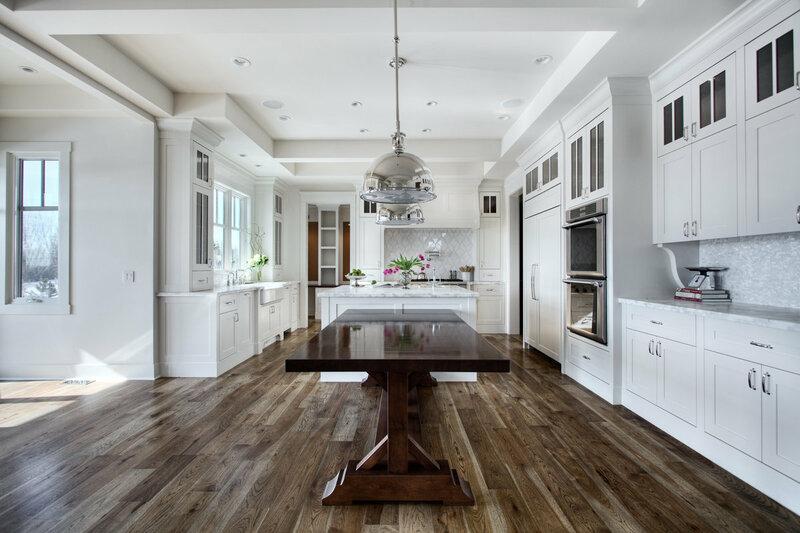 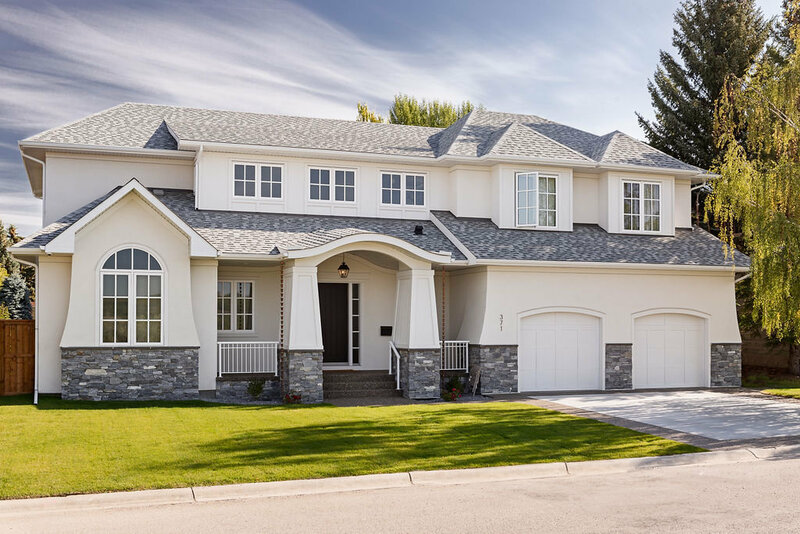 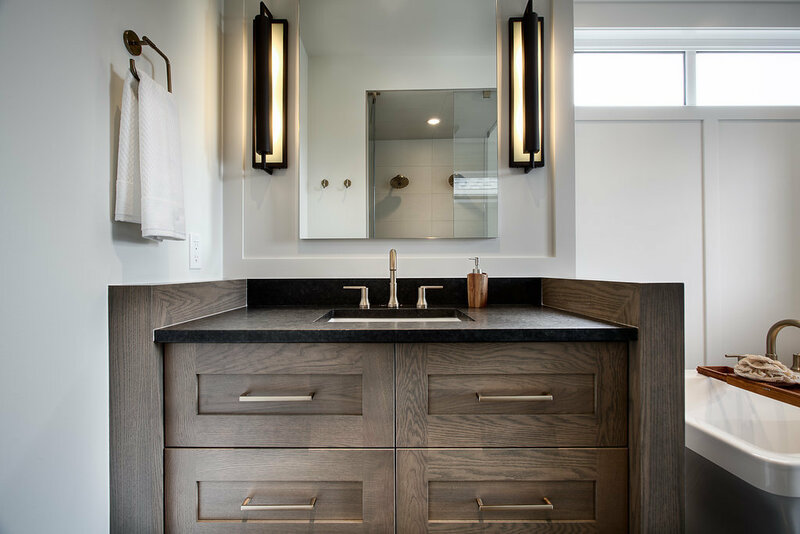 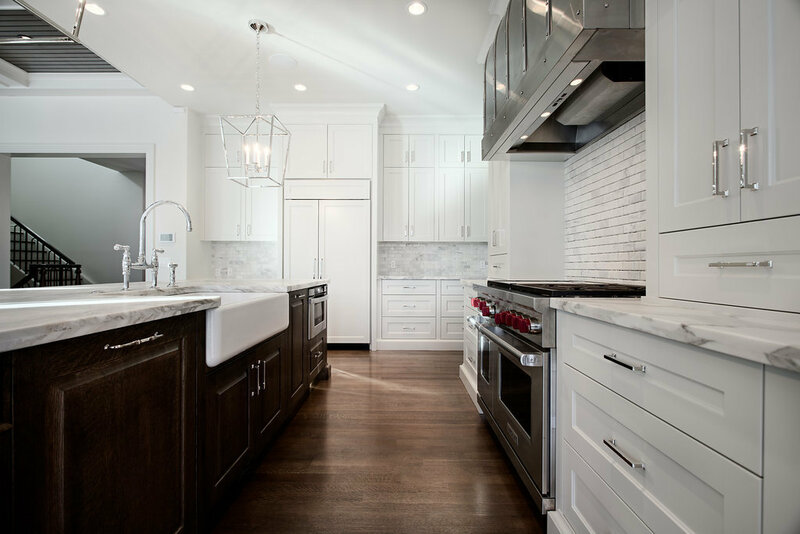 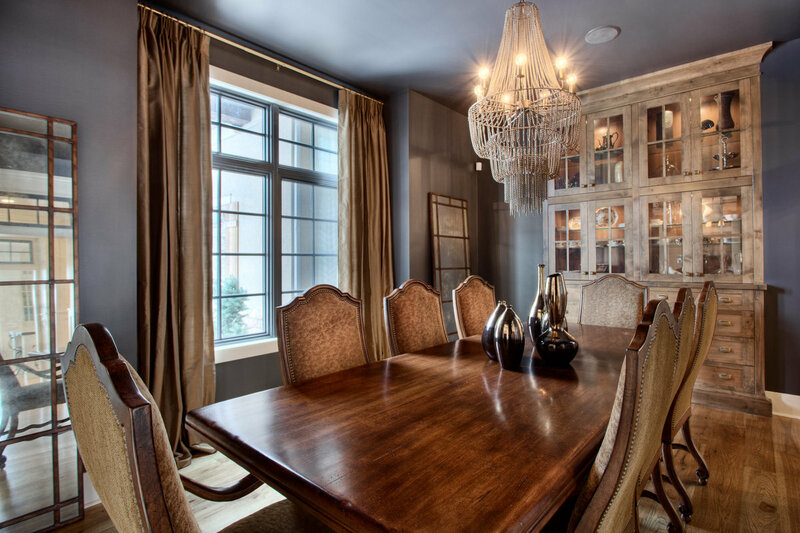 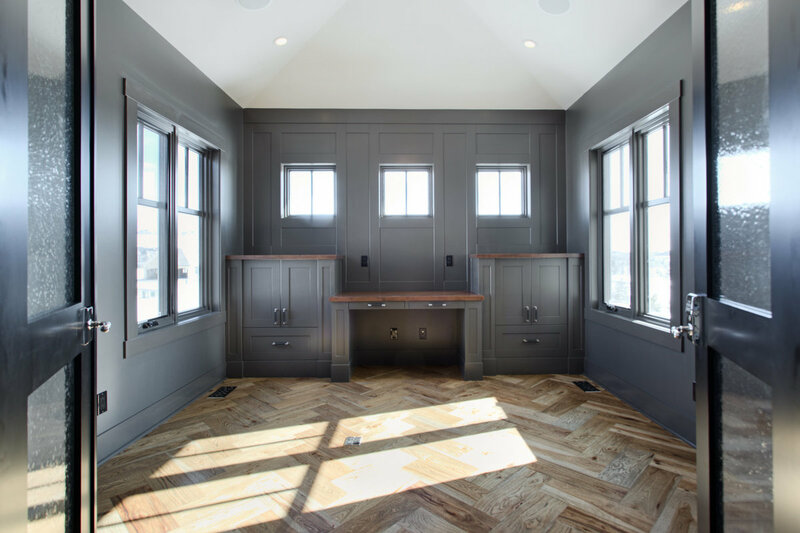 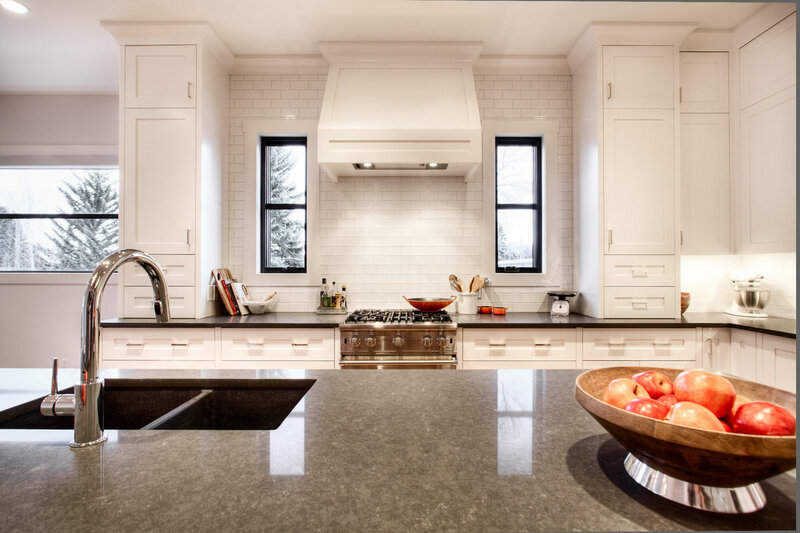 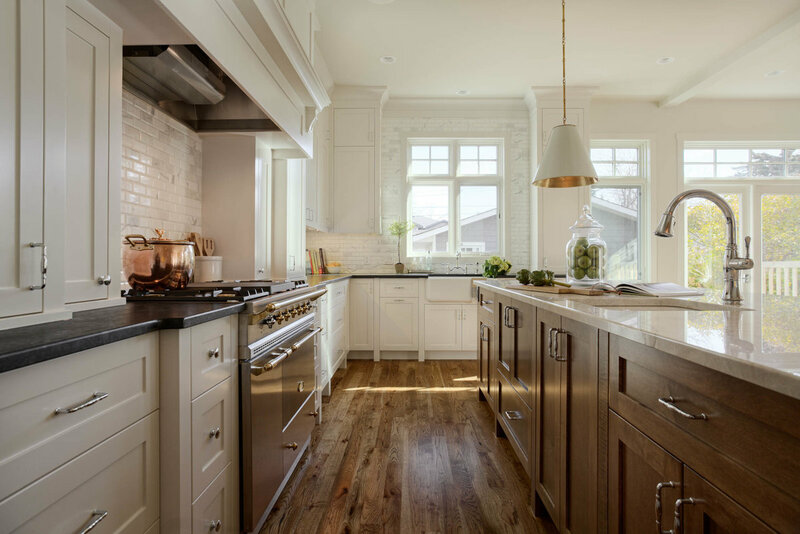 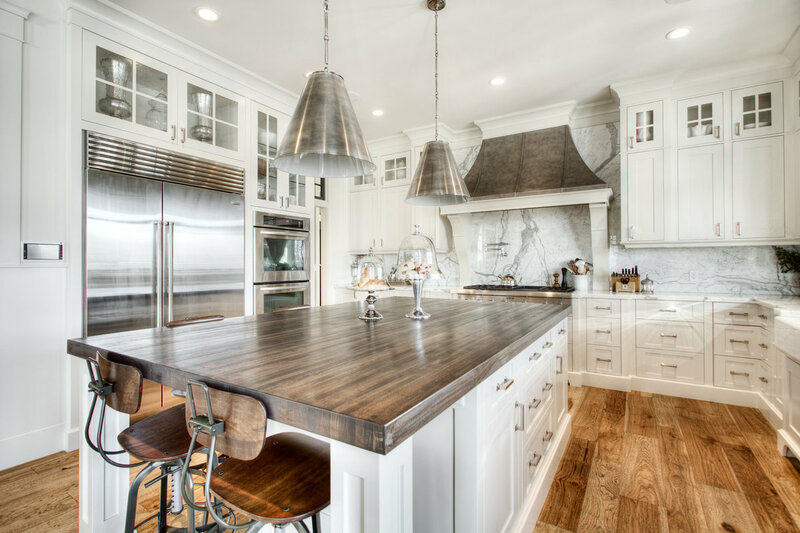 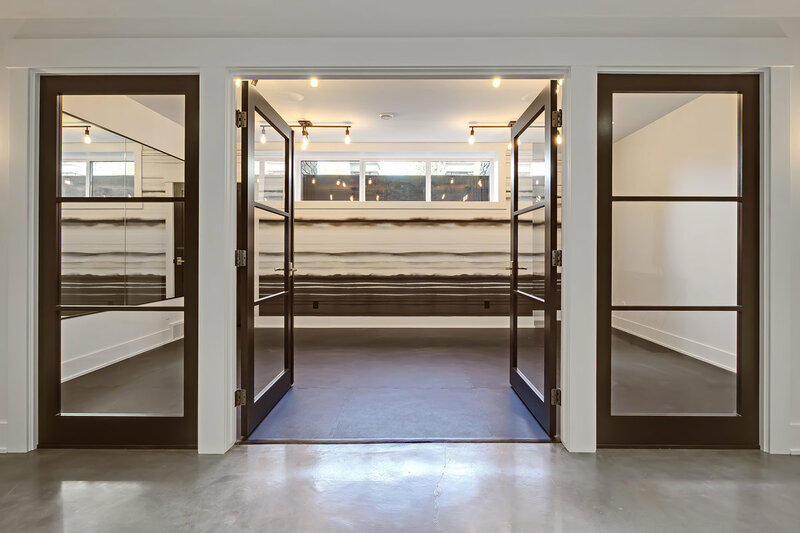 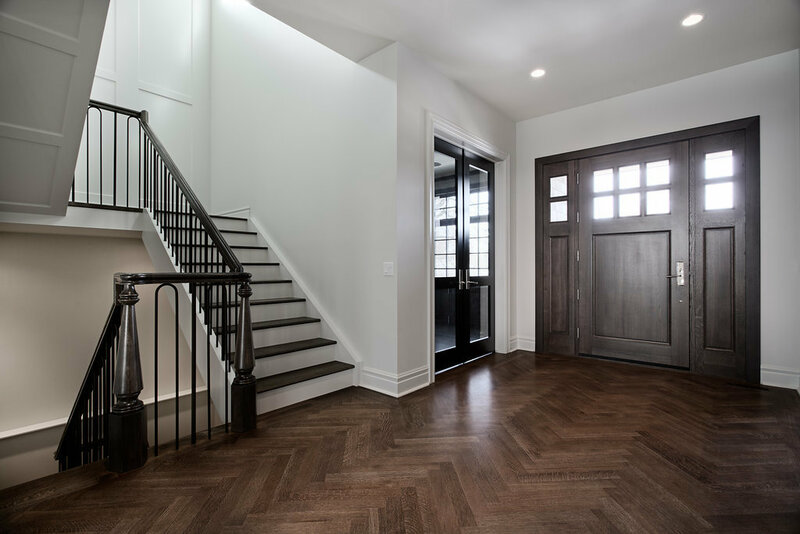 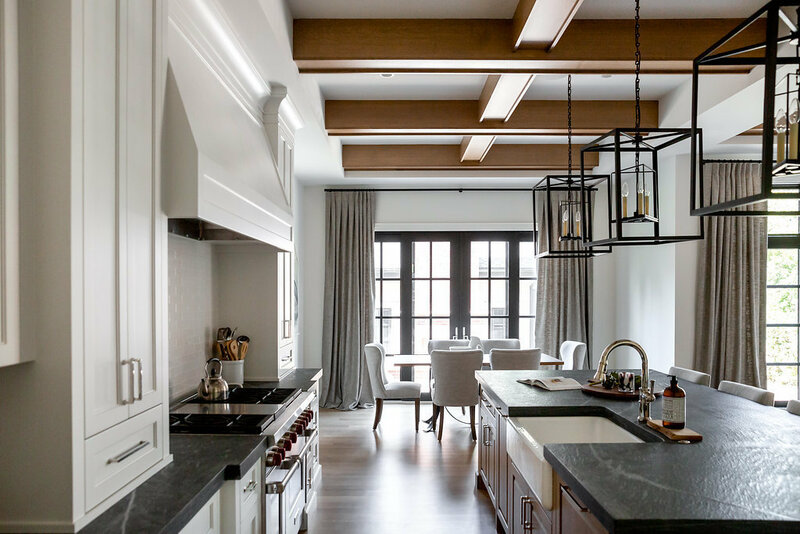 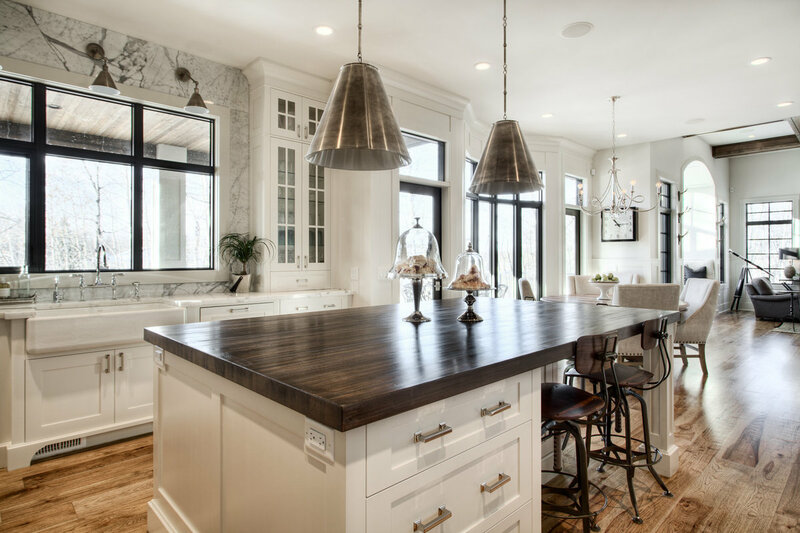 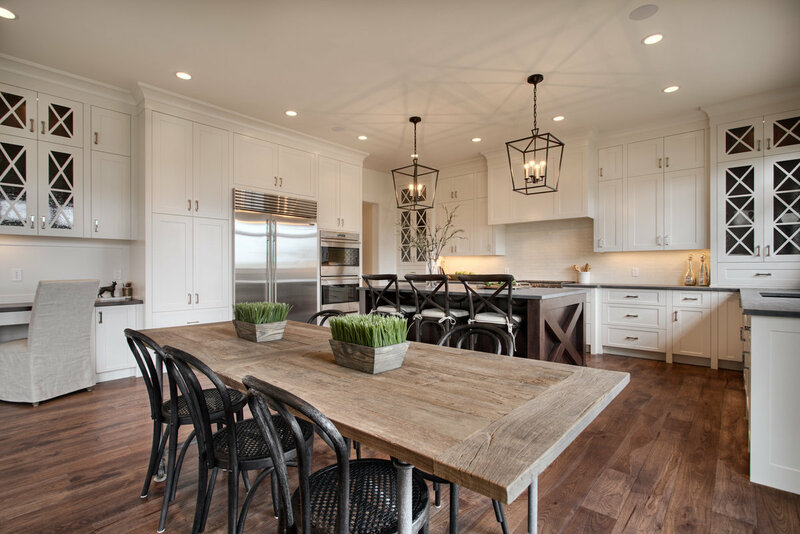 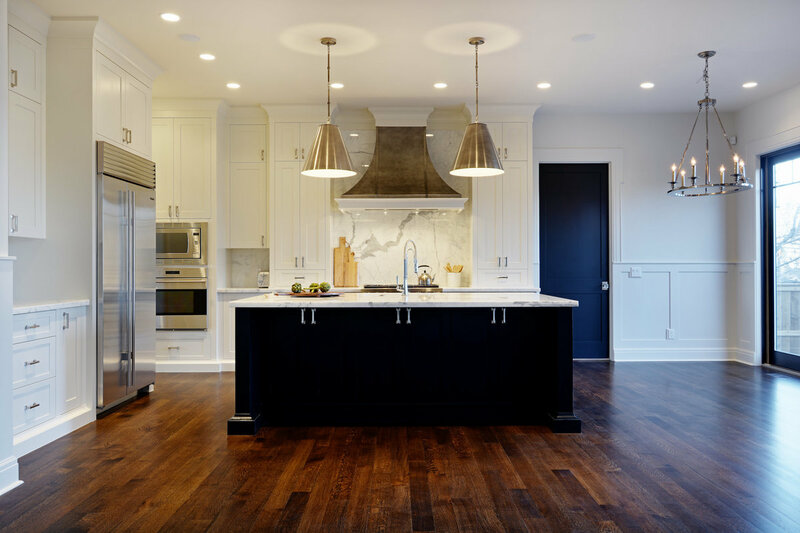 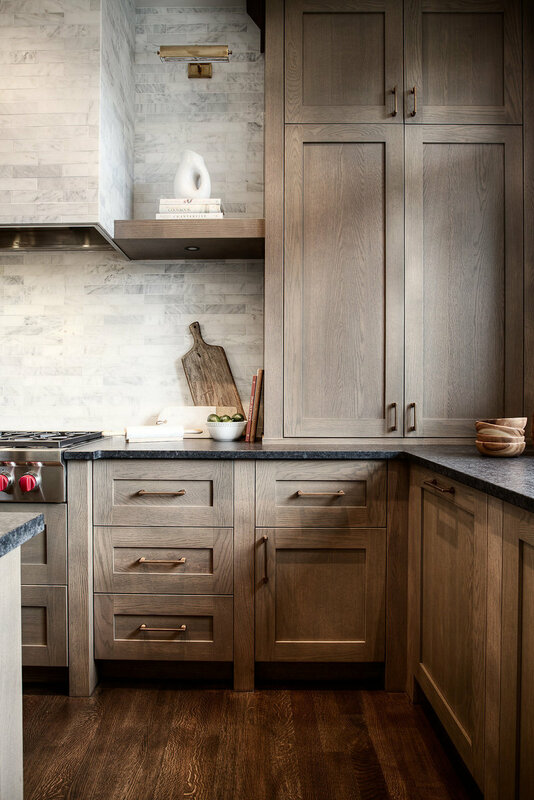 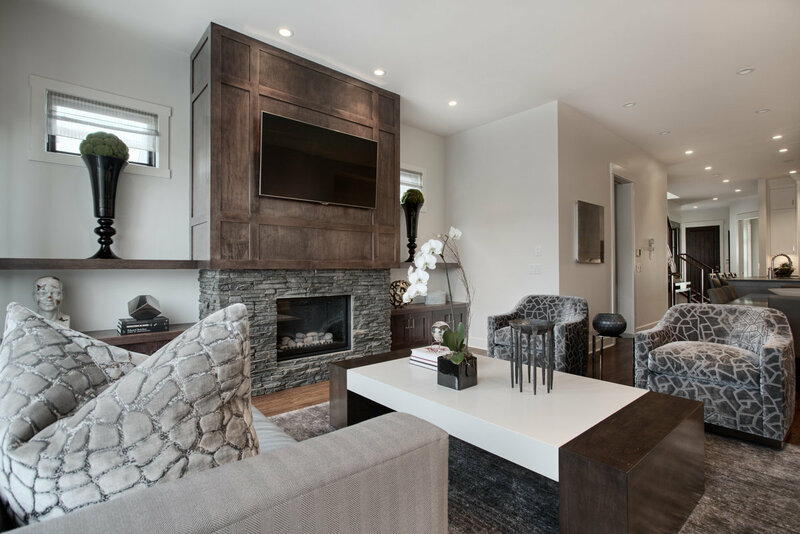 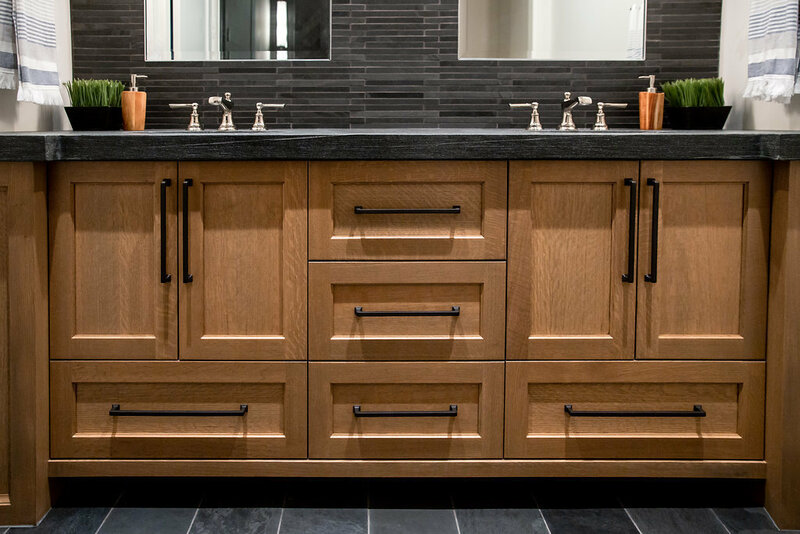 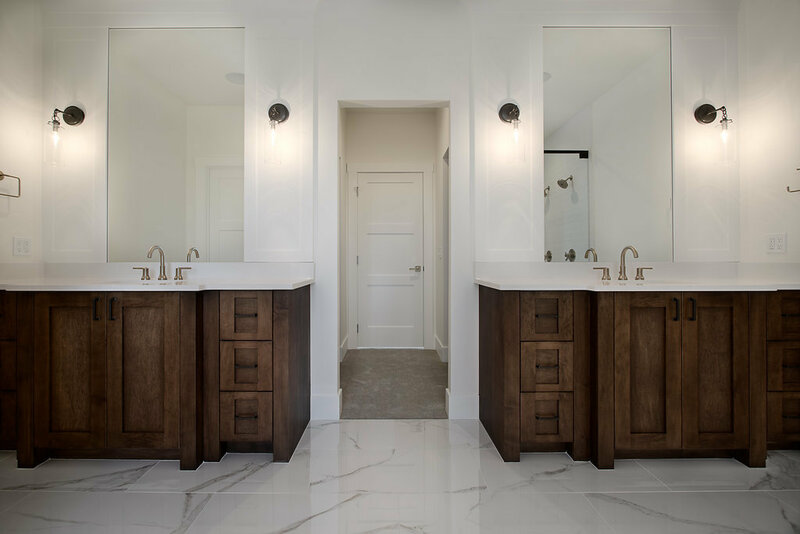 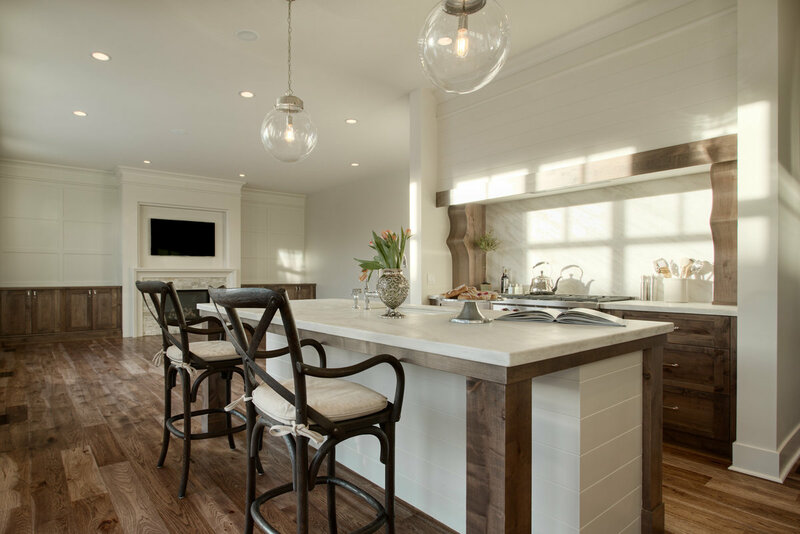 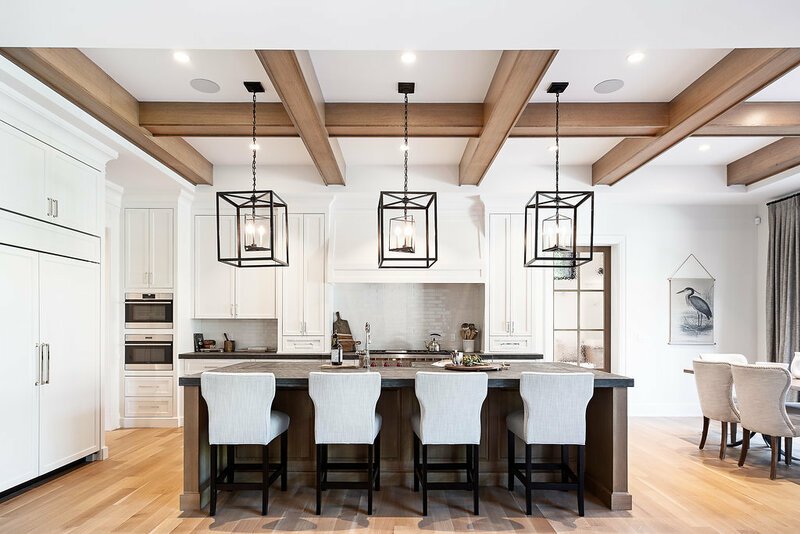 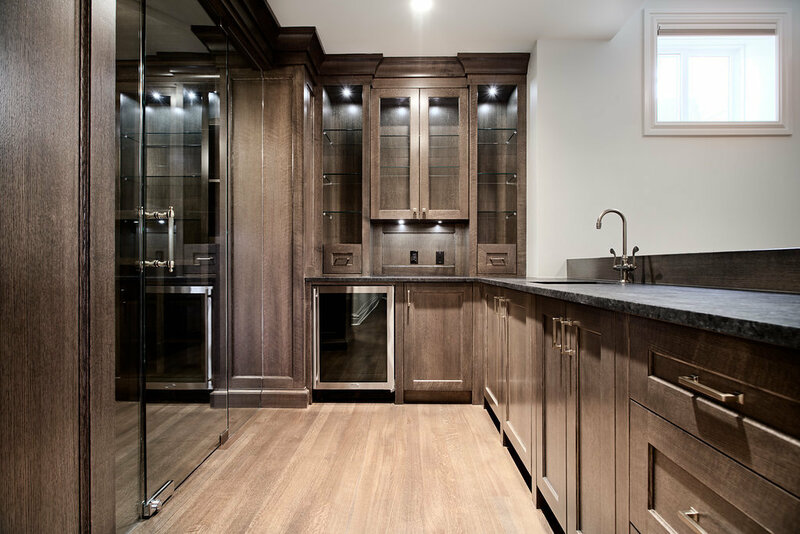 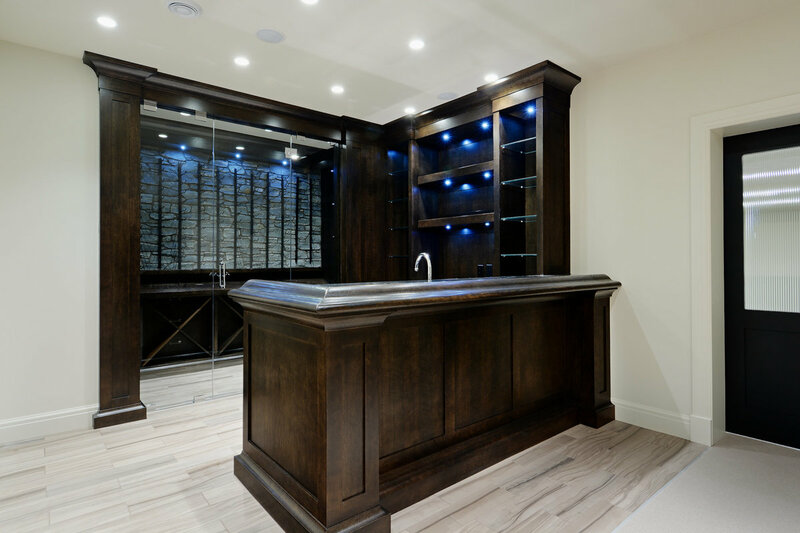 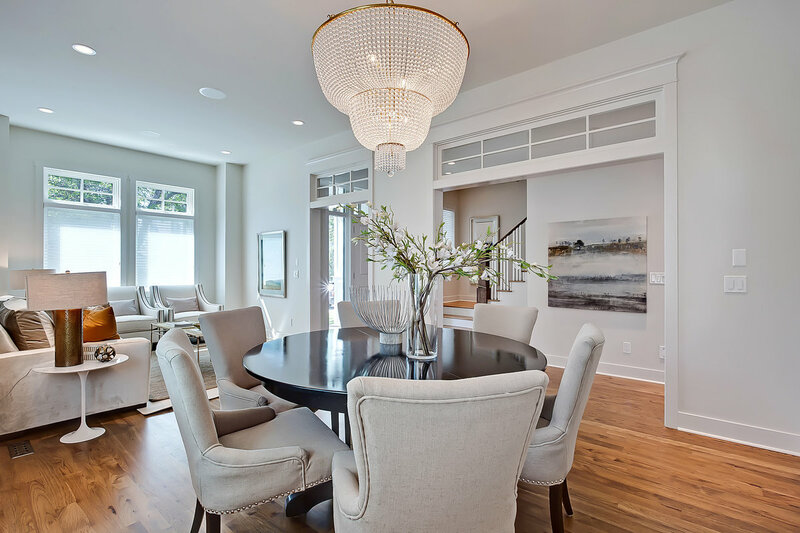 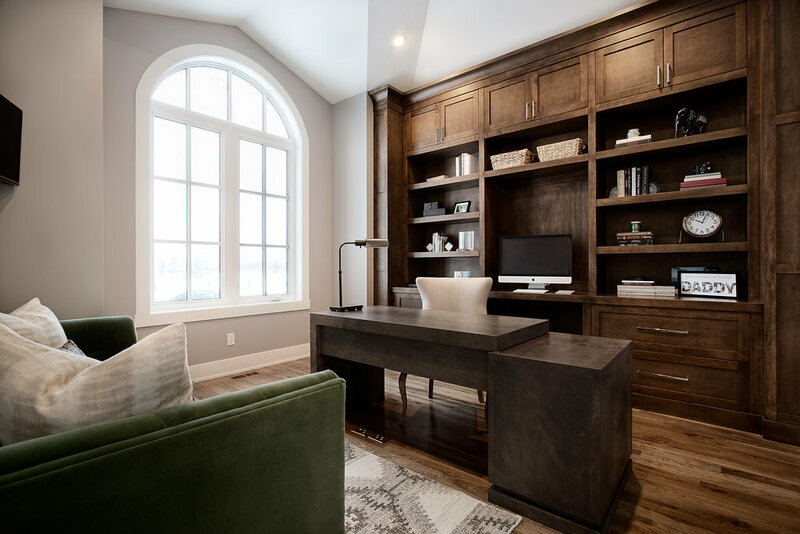 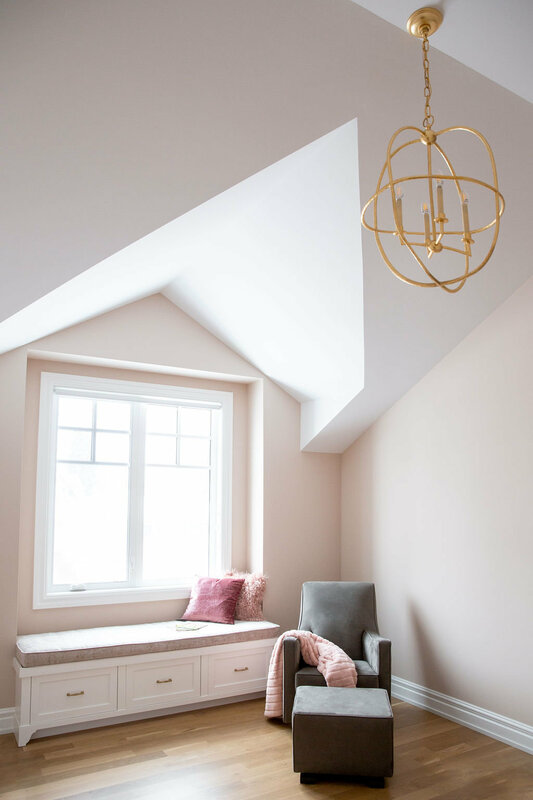 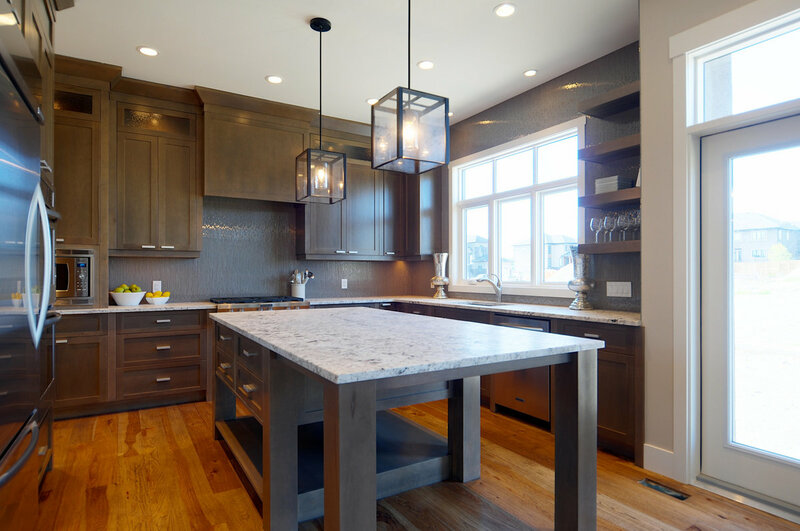 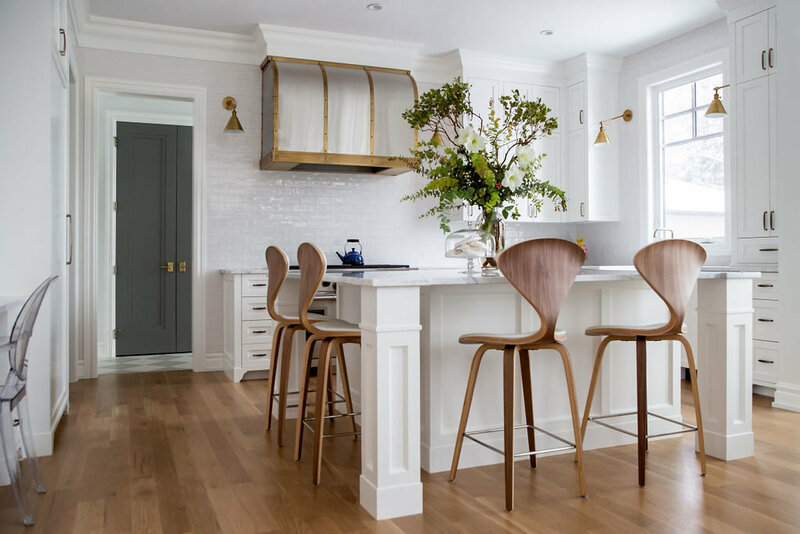 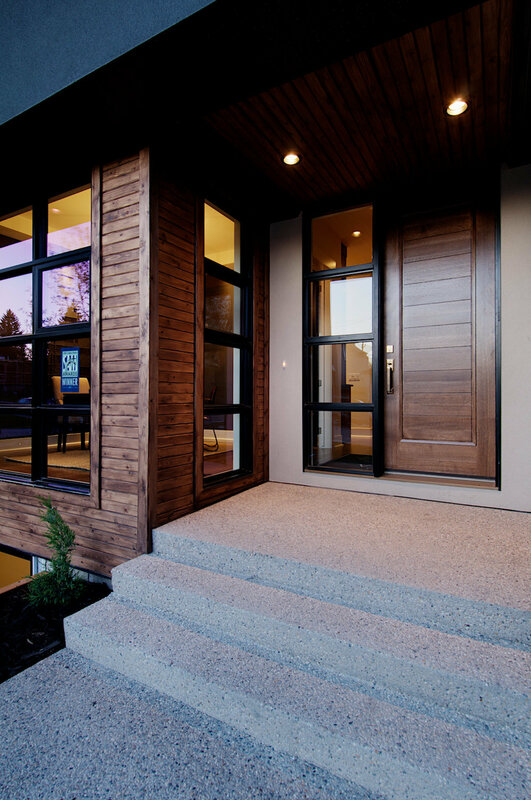 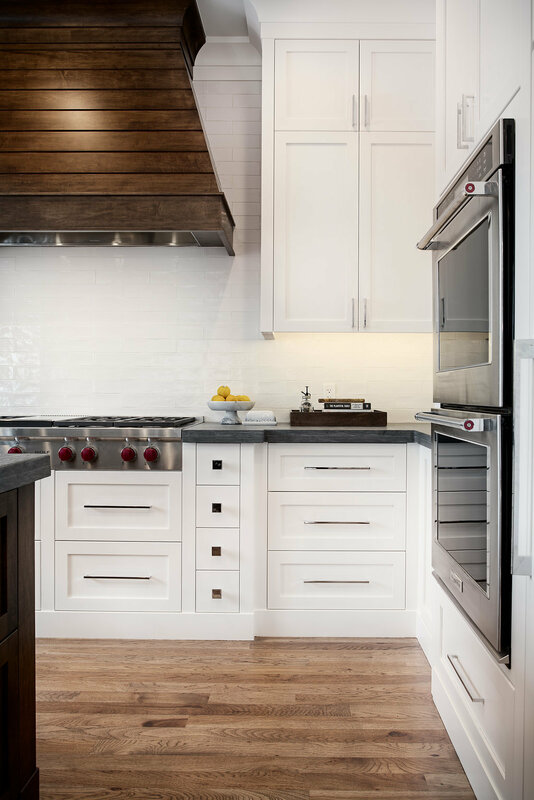 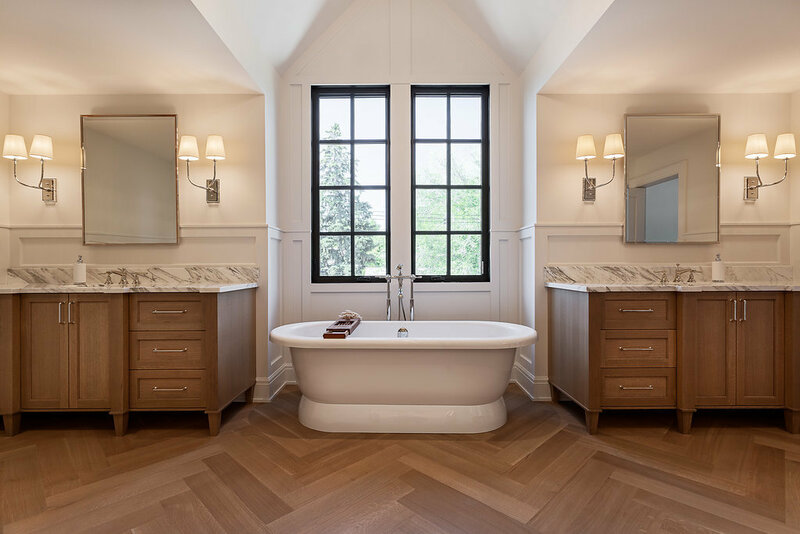 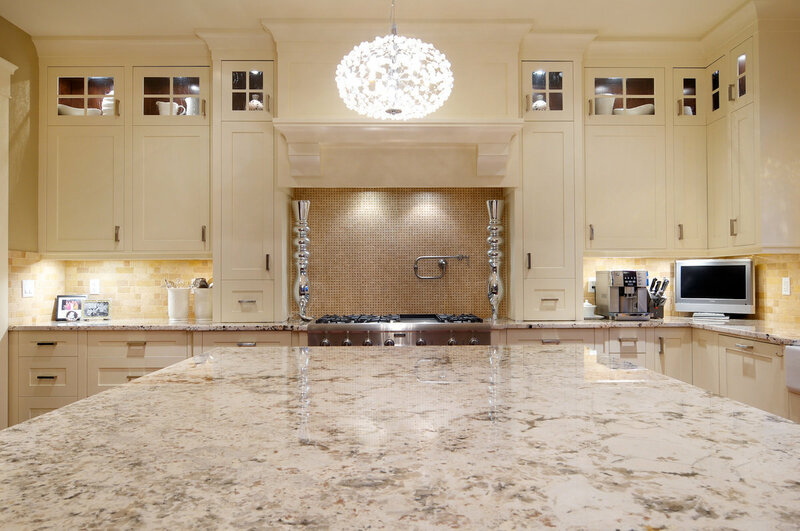 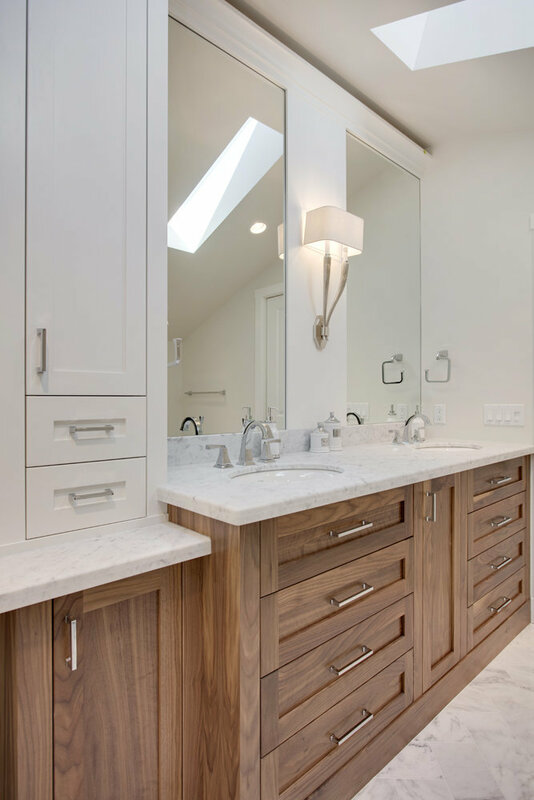 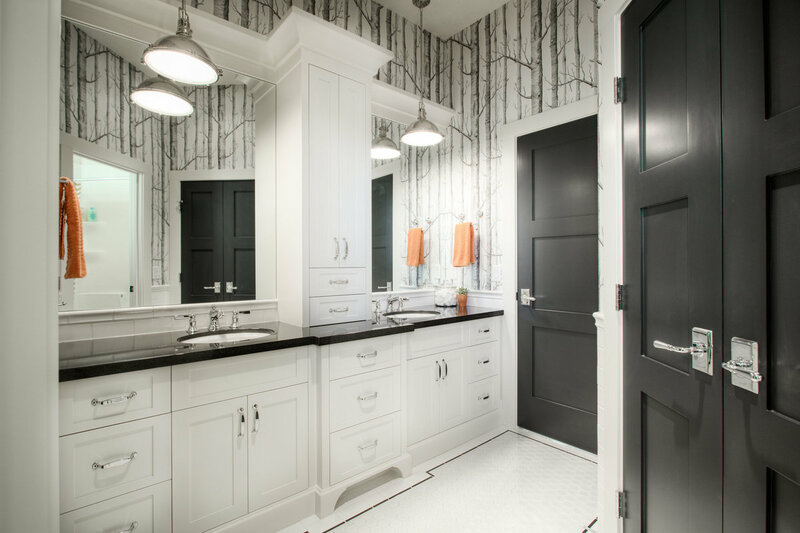 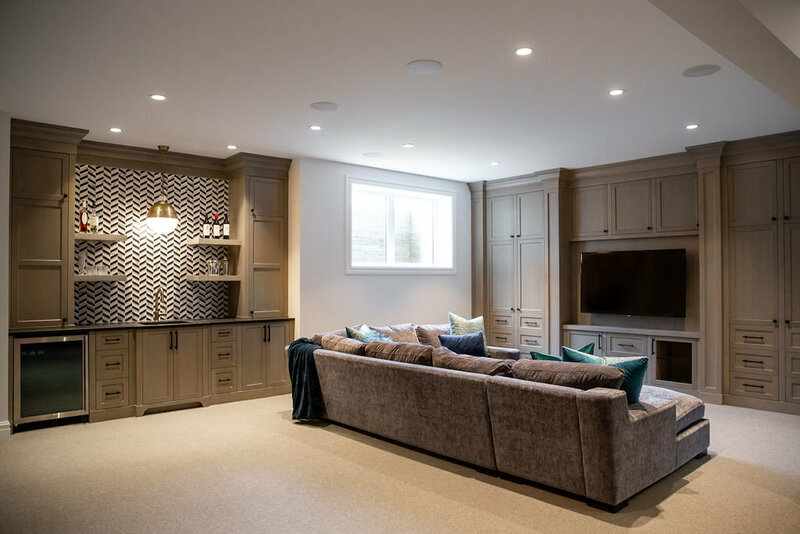 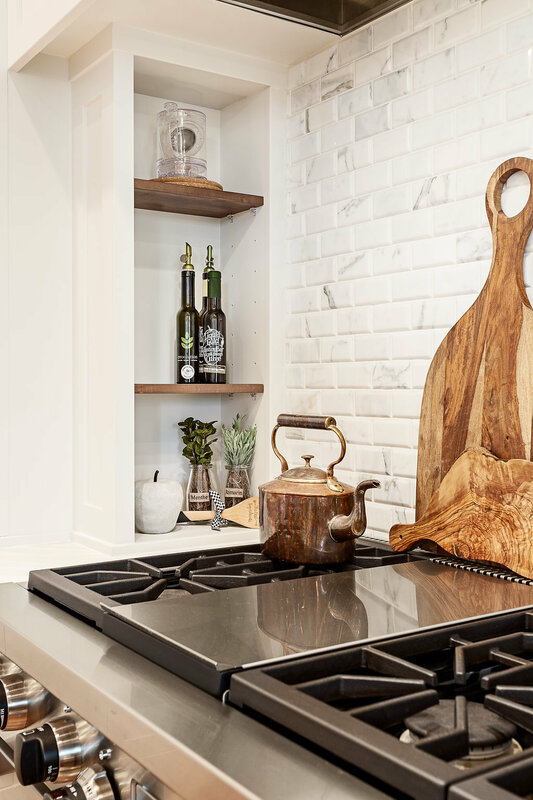 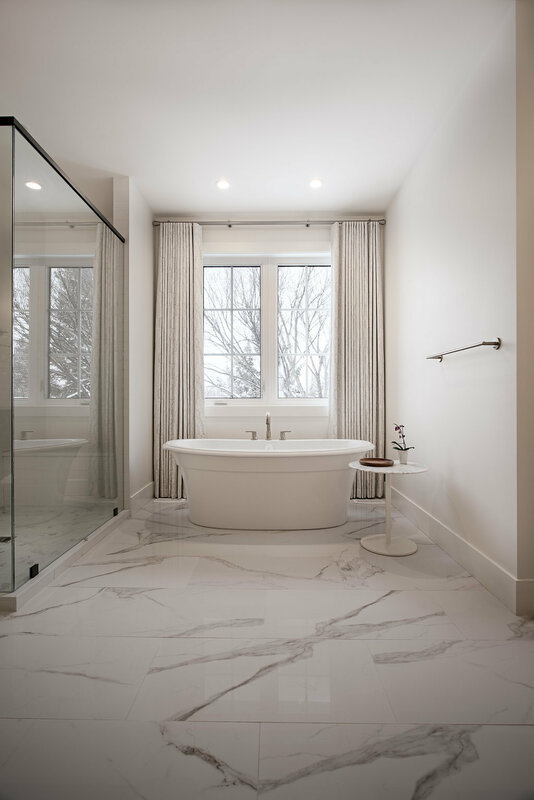 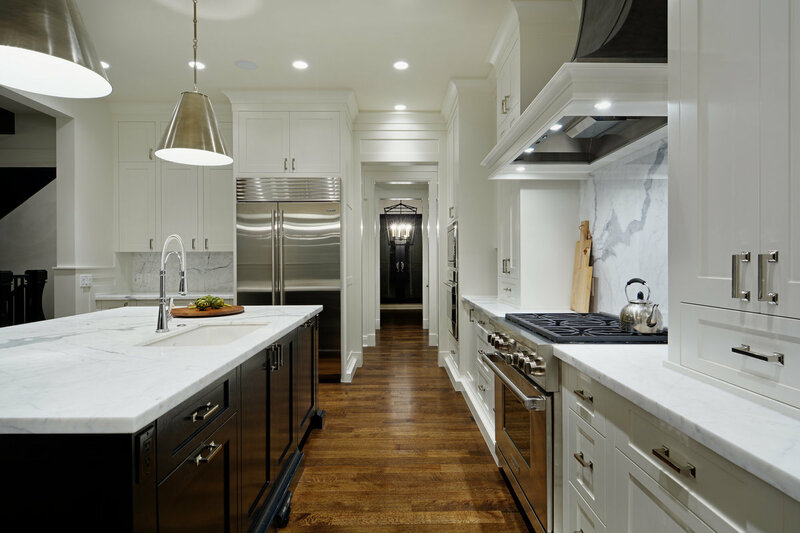 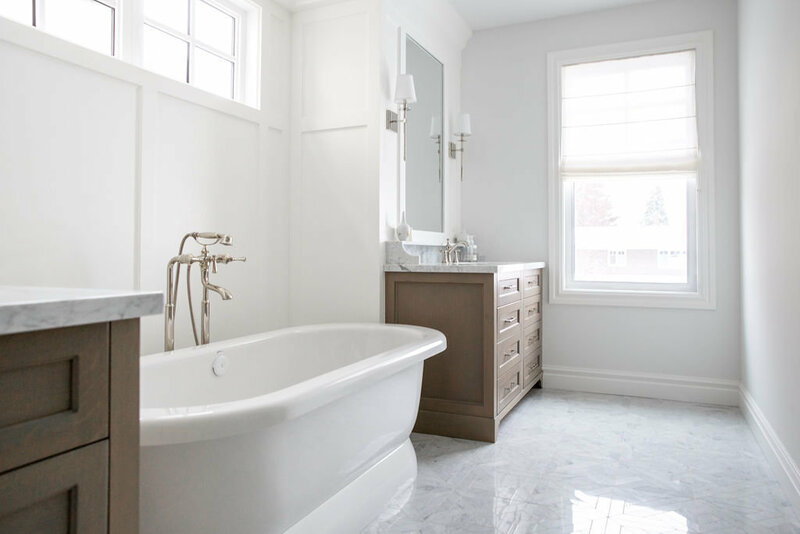 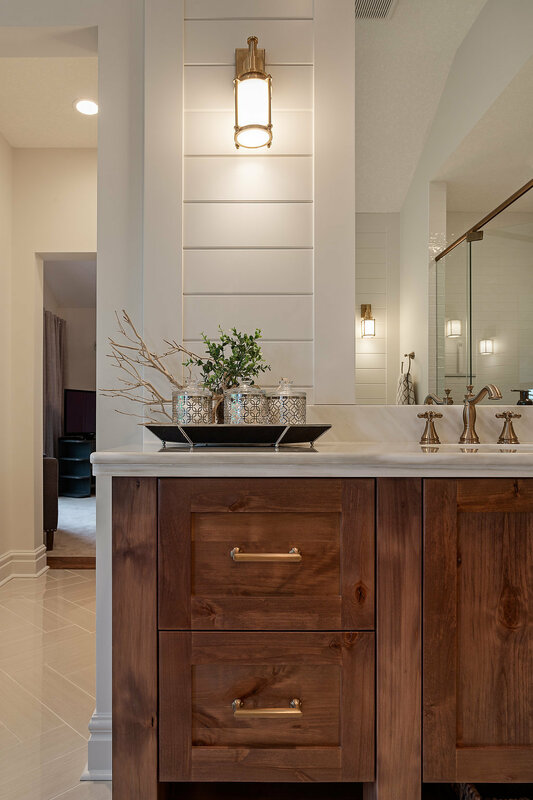 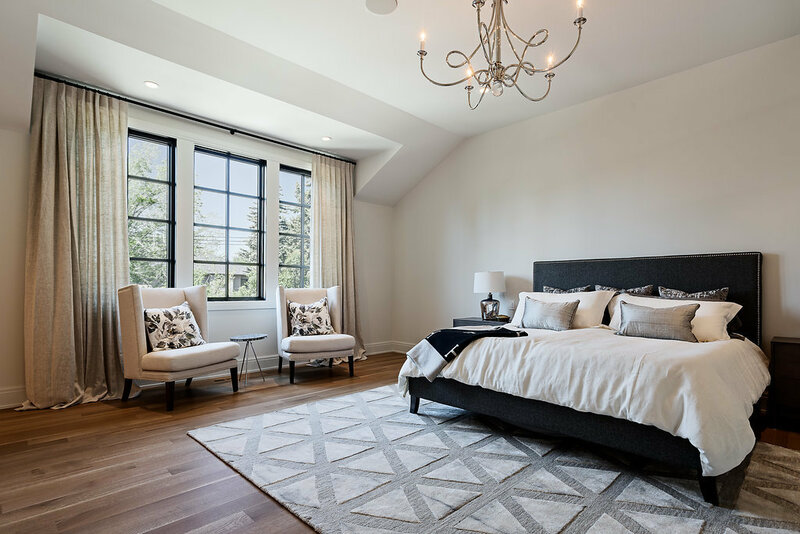 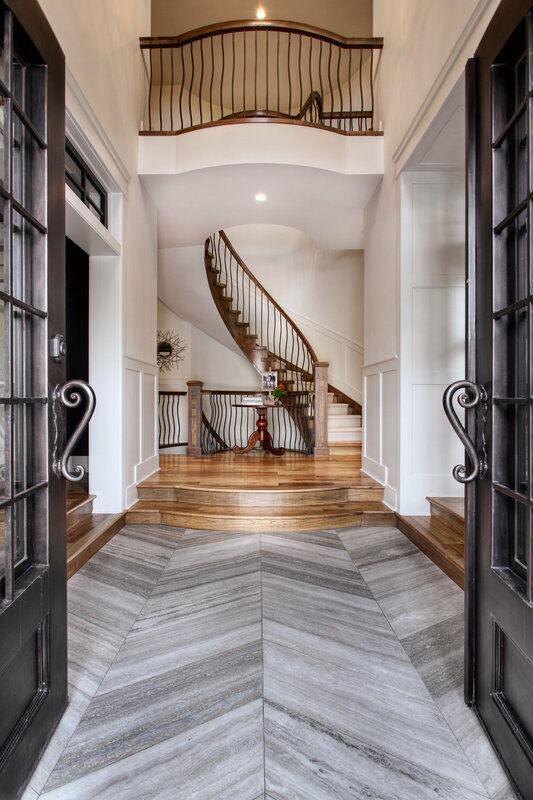 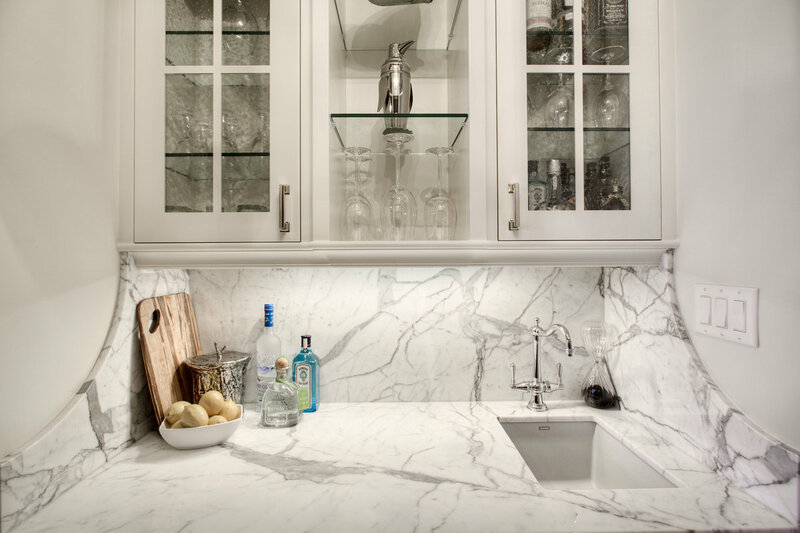 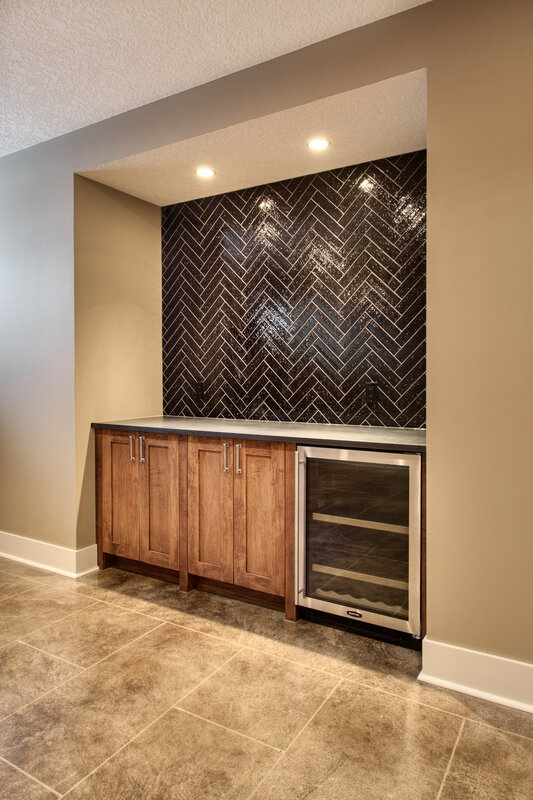 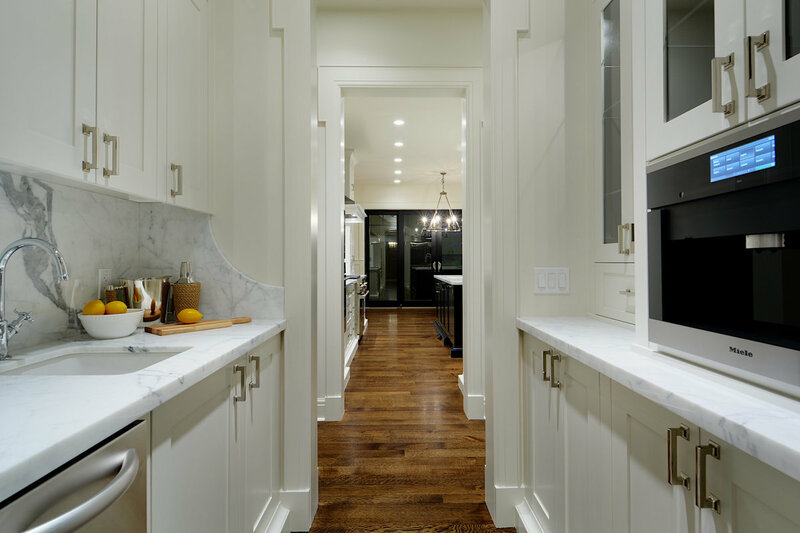 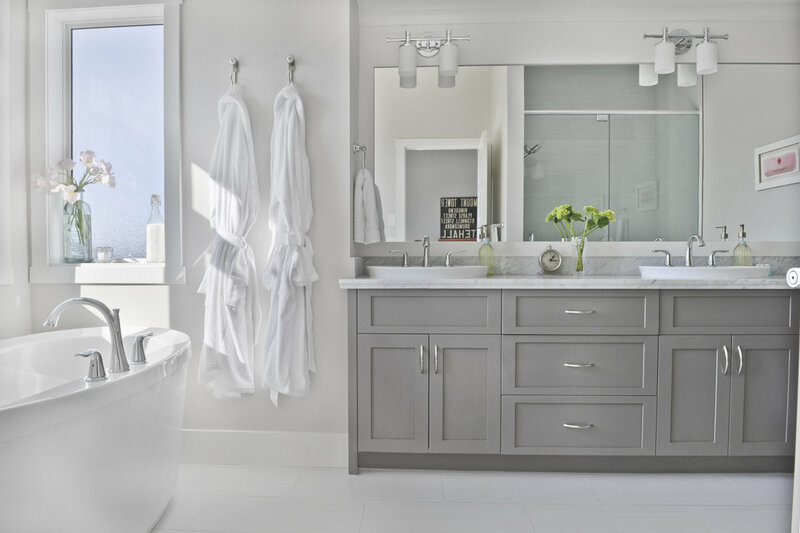 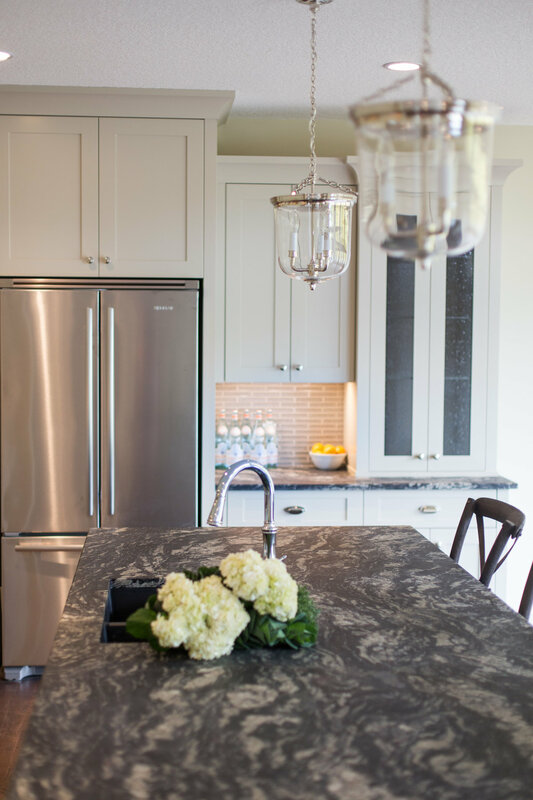 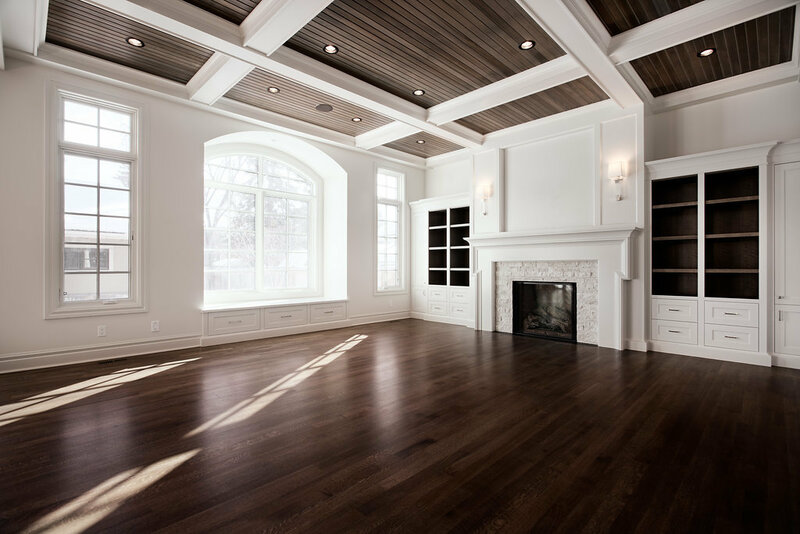 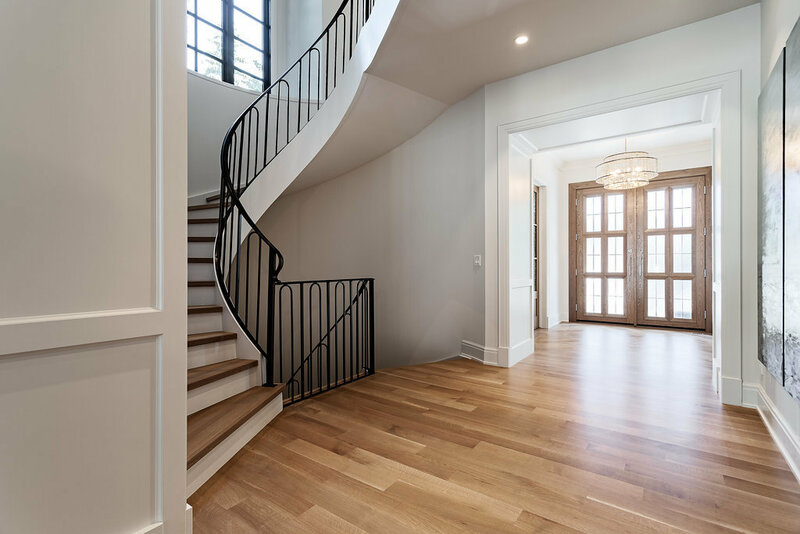 With over 40 years of experience building & renovating in Calgary, we have stood the test of time as one of the most sought-after luxury home builders for those looking to have a home that is indeed created for them. 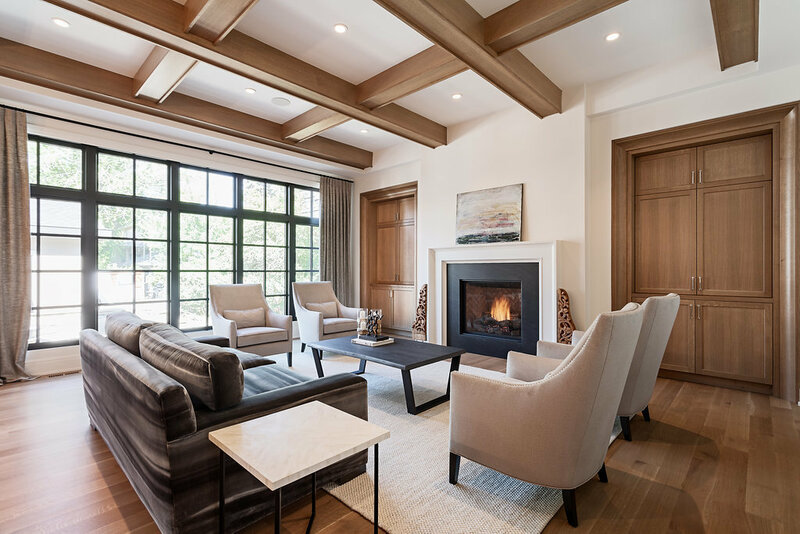 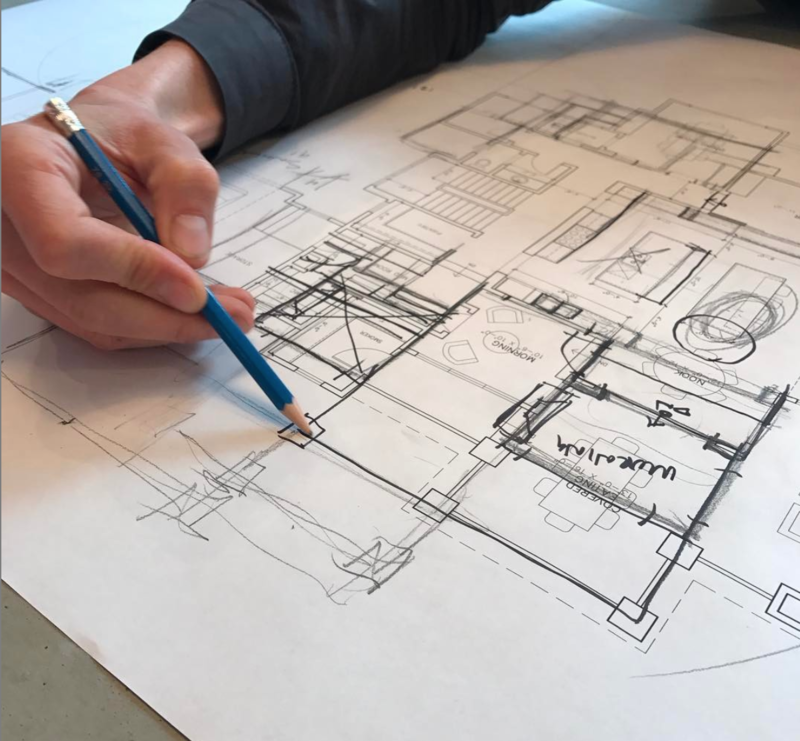 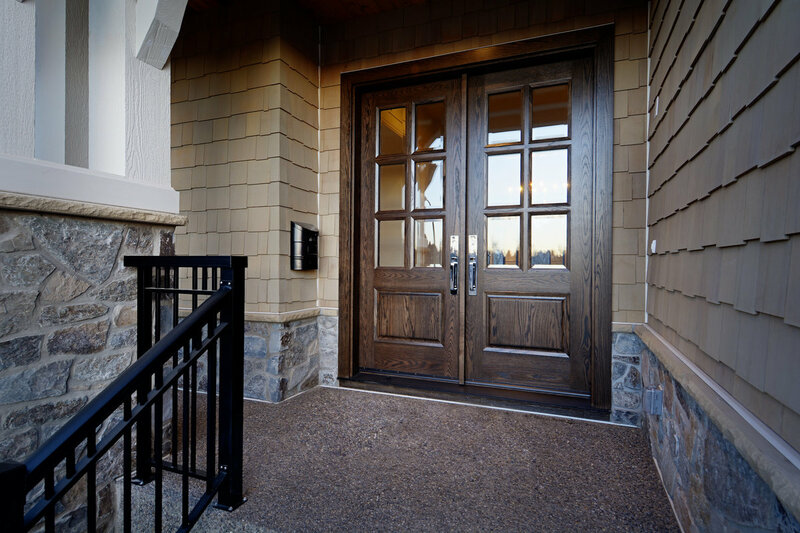 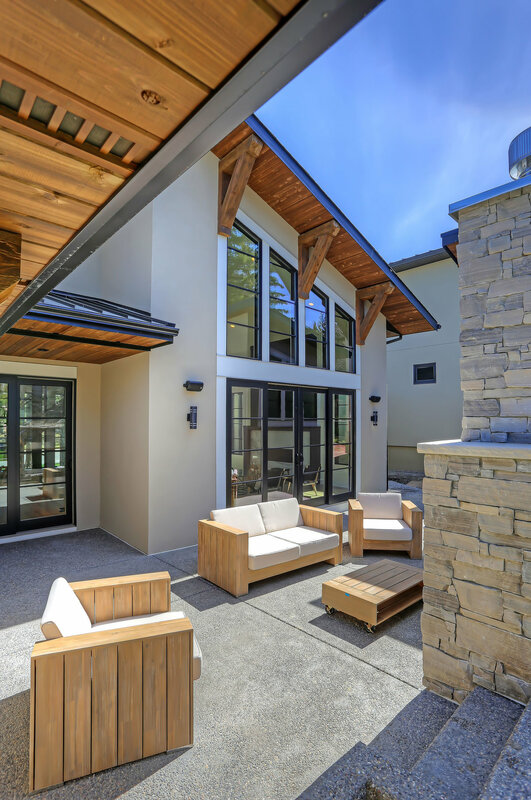 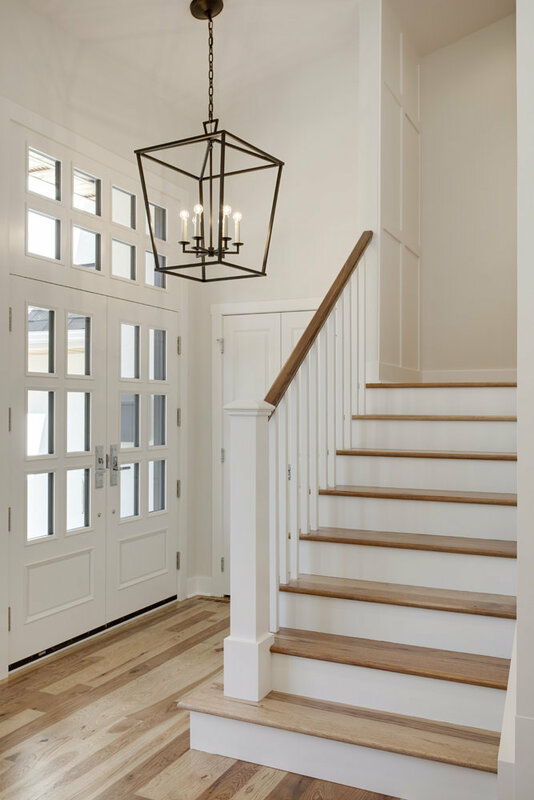 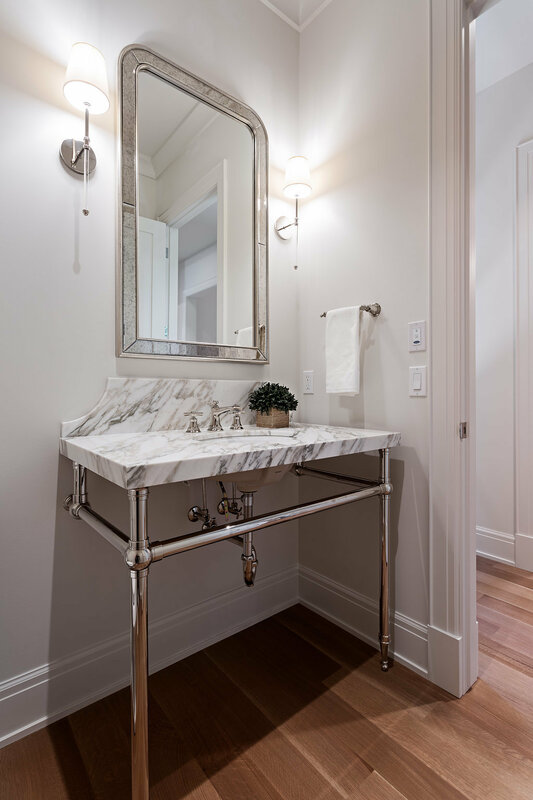 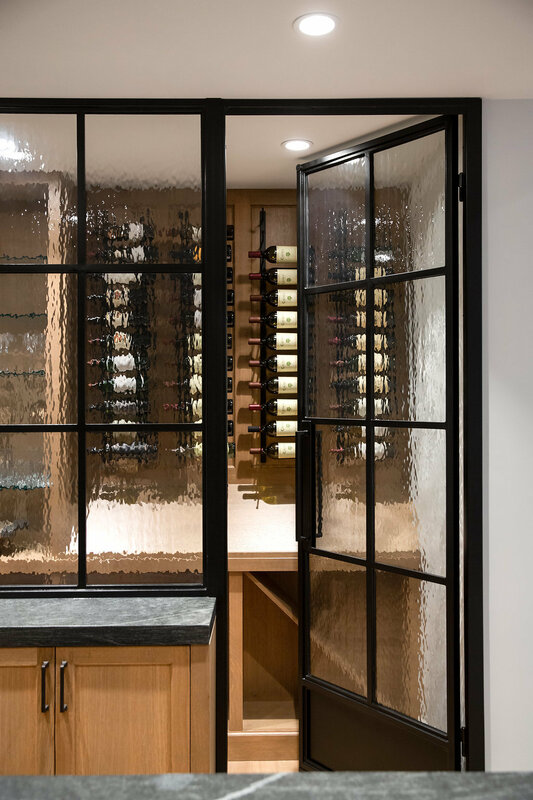 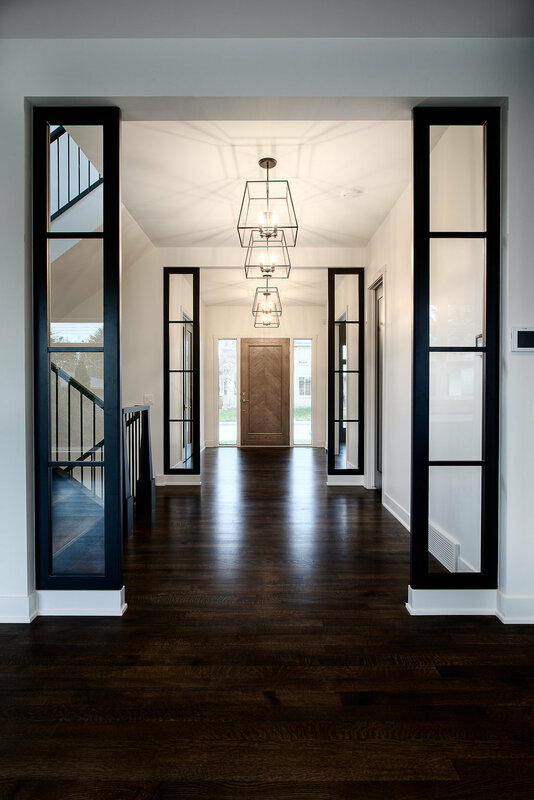 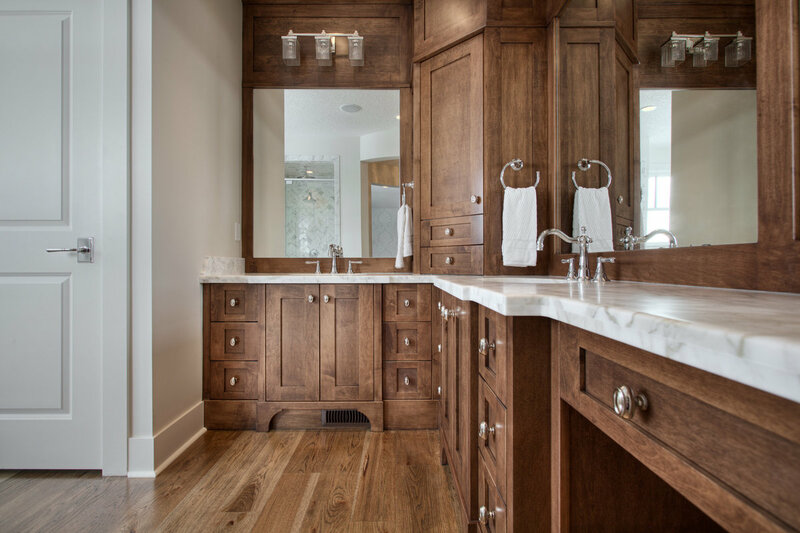 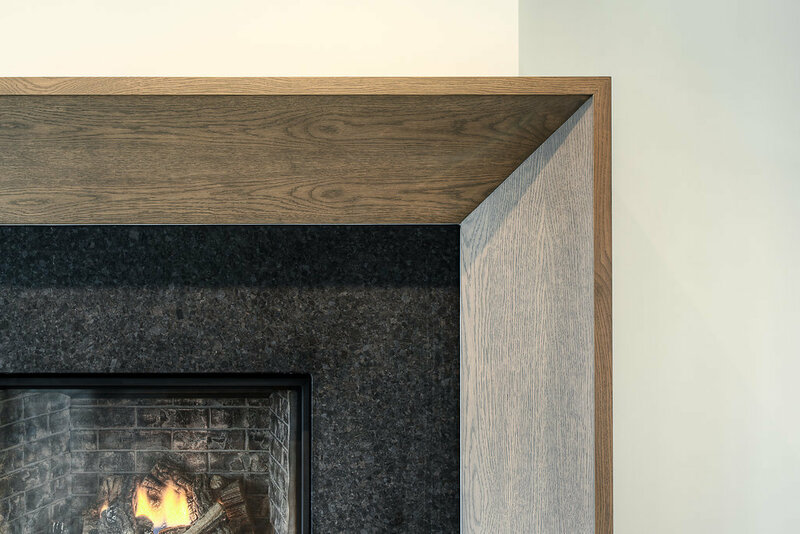 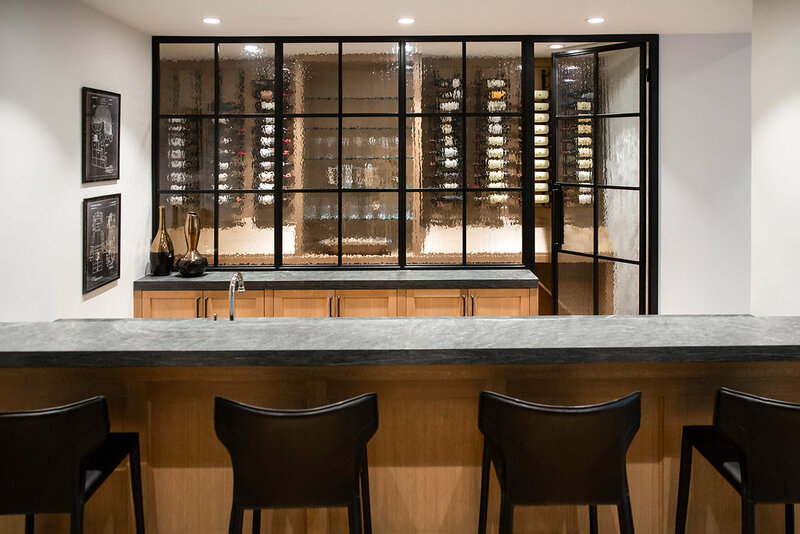 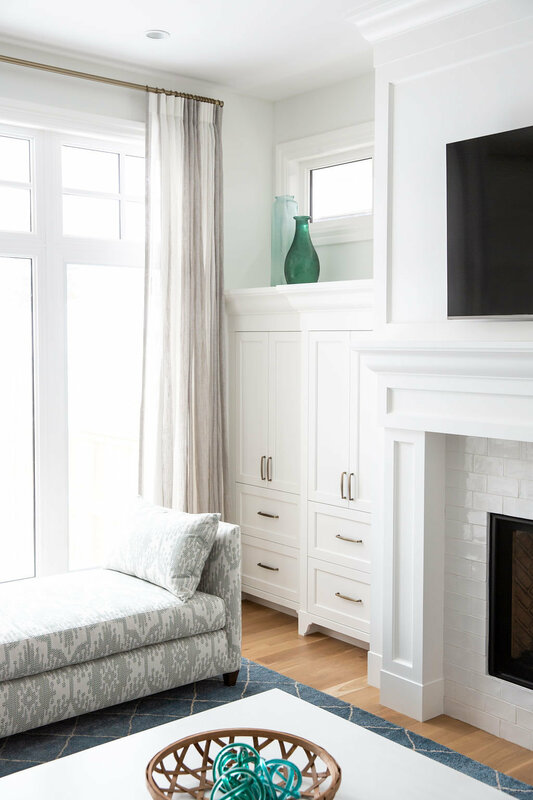 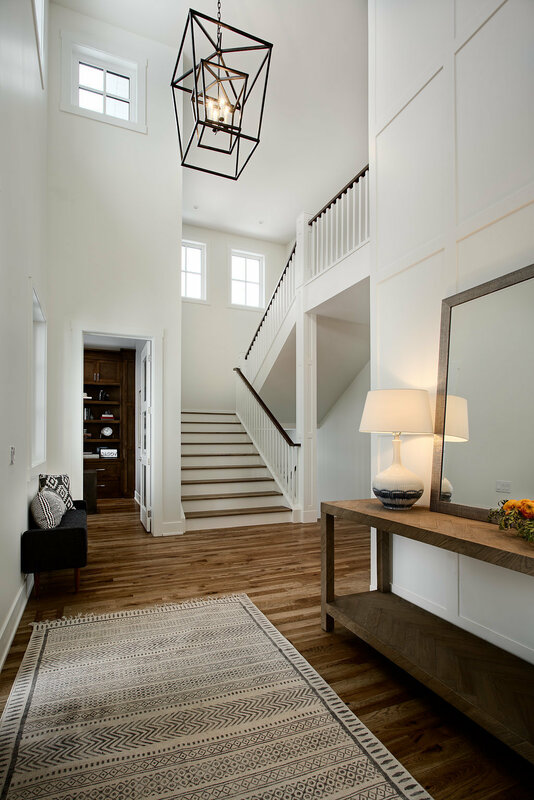 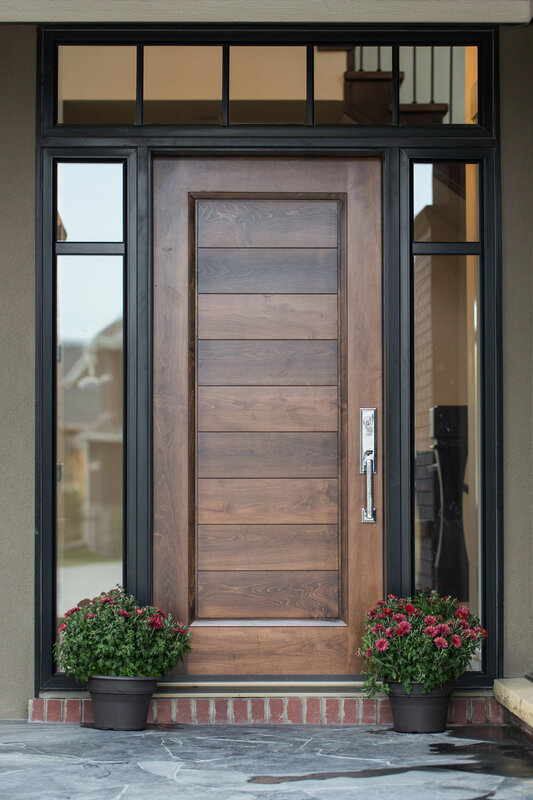 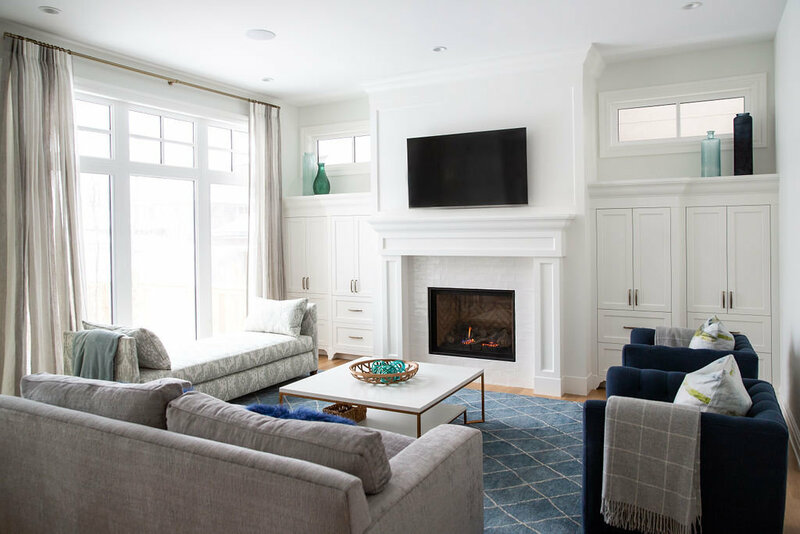 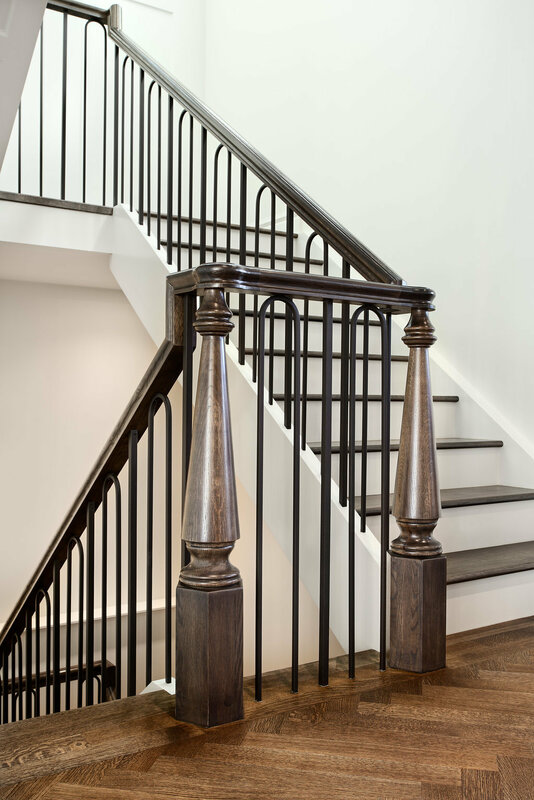 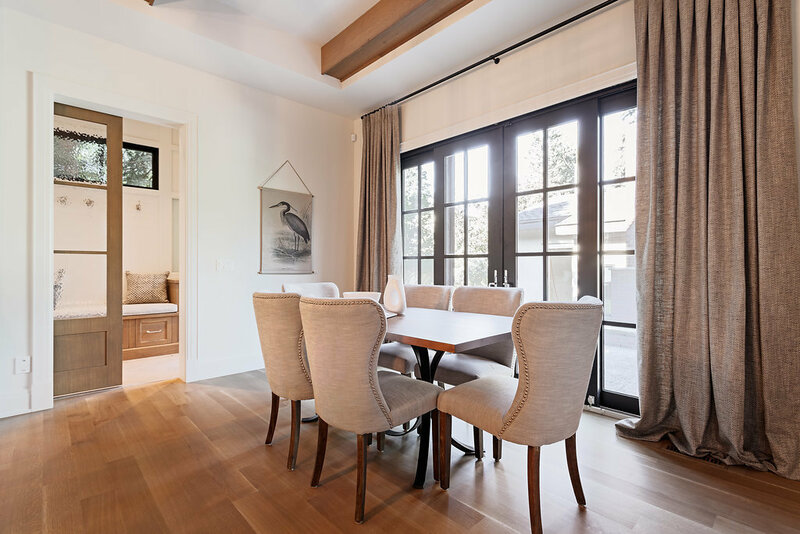 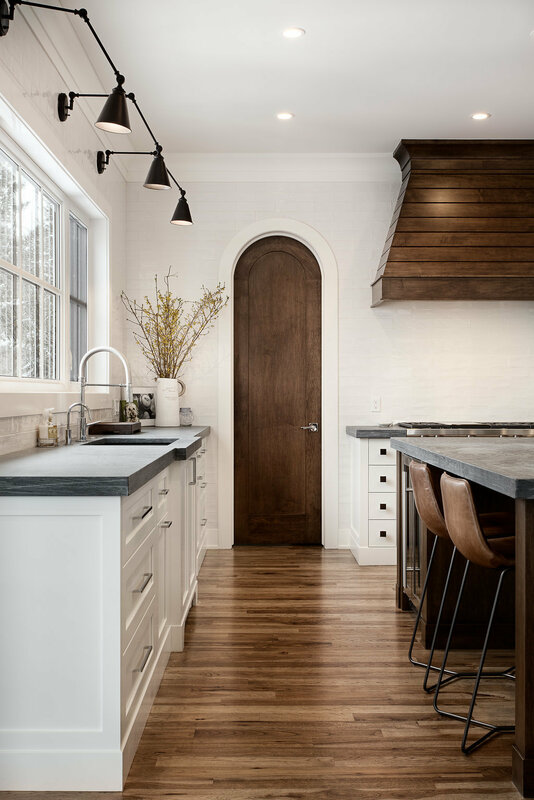 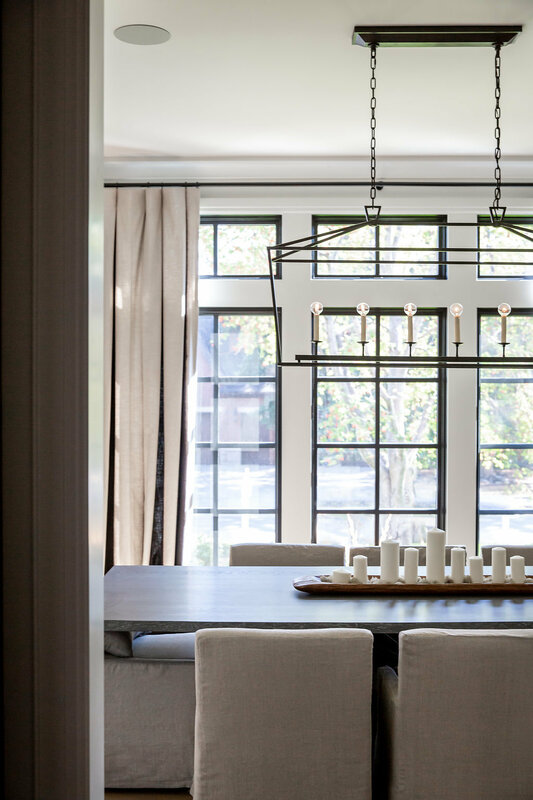 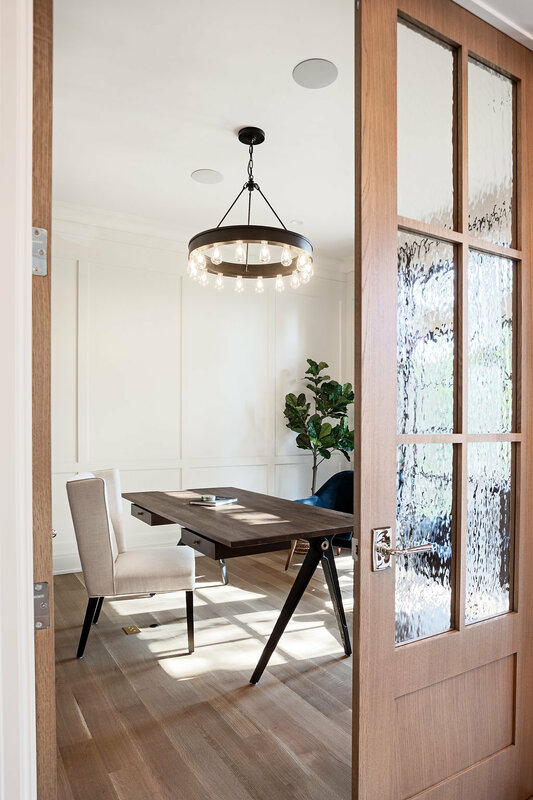 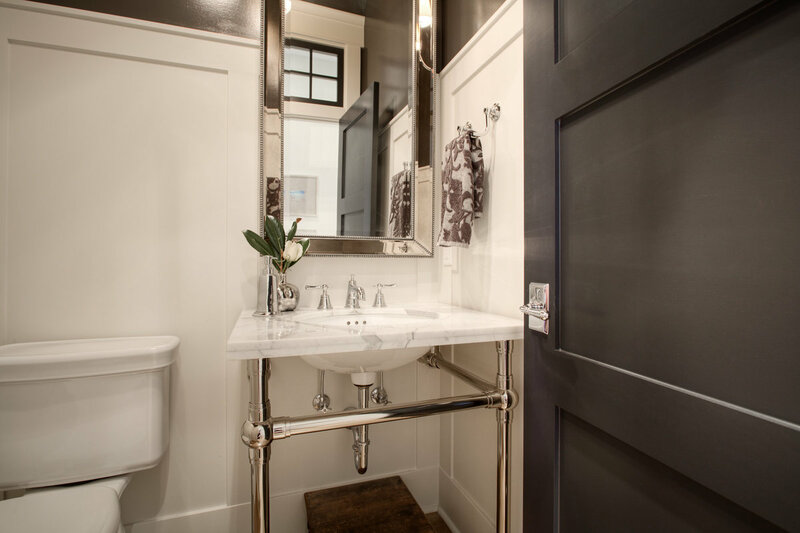 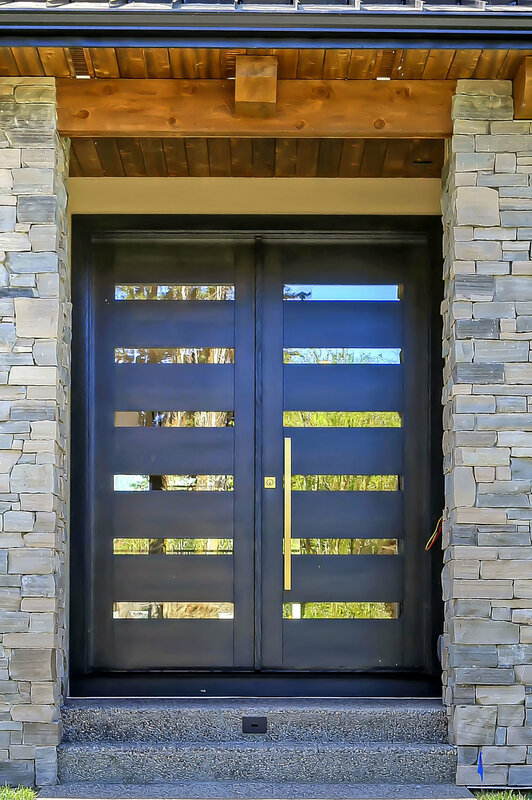 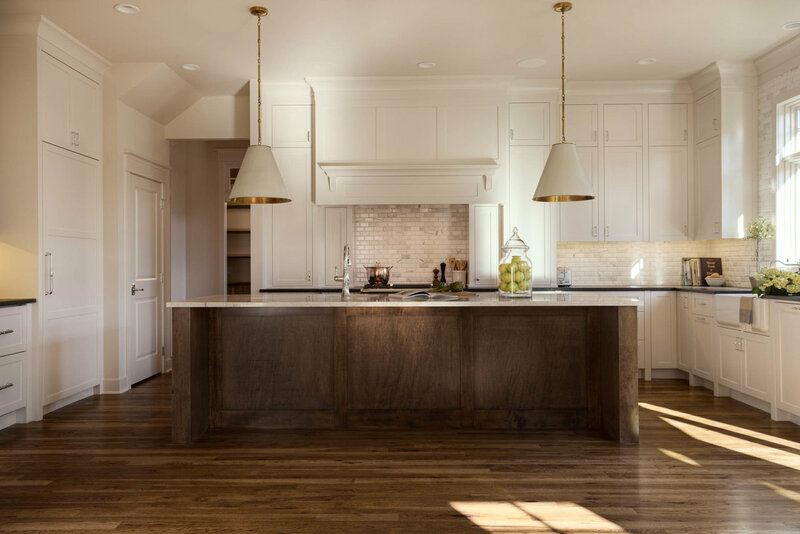 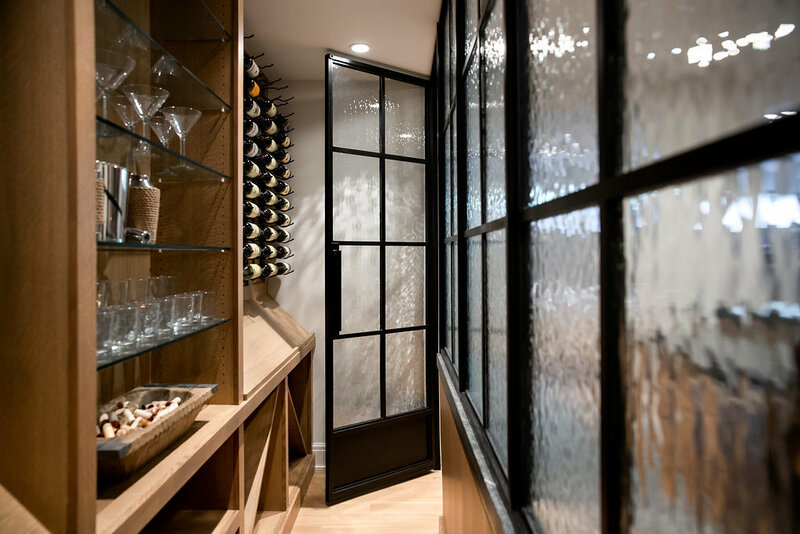 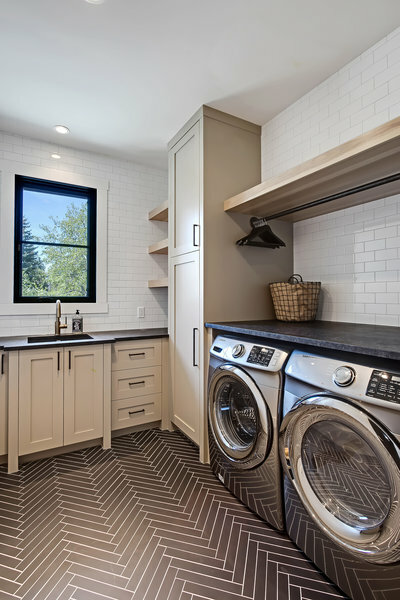 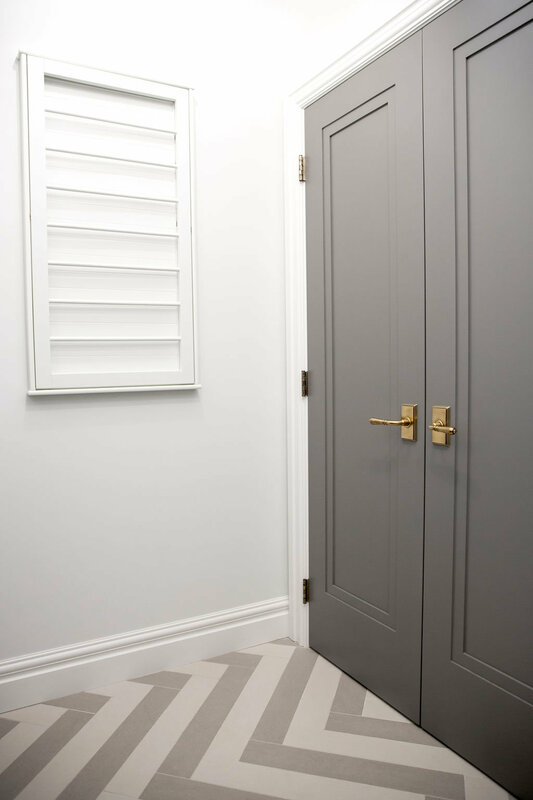 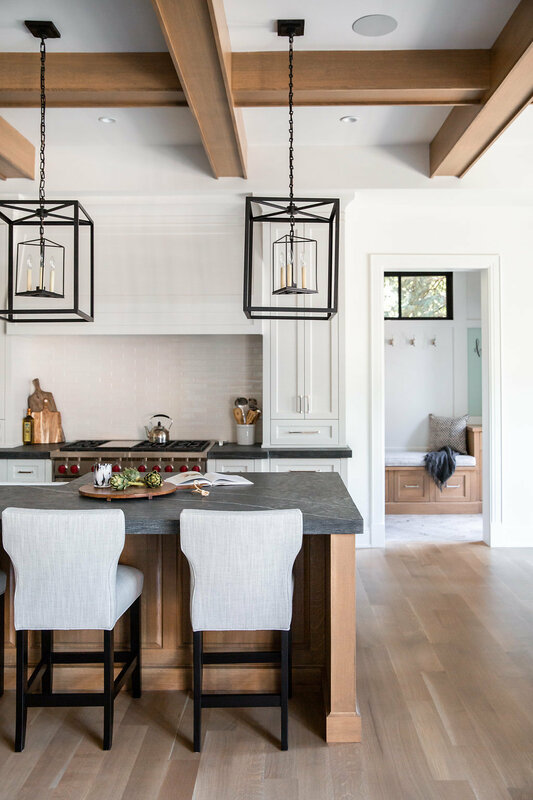 At Veranda we treat each home that we build as our own, ensuring that the best products, craftsman in the industry, and suppliers are involved while maintaining open communication with all of our clients every step of the way. 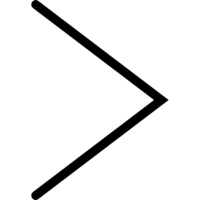 We are personally involved throughout the planning, construction, and follow-up phases to ensure superior standards are exceeded. 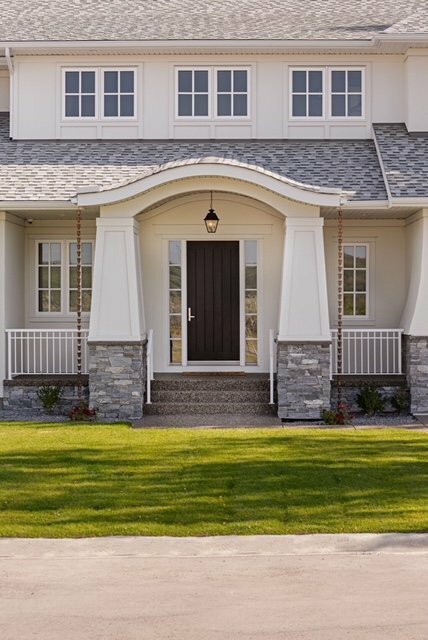 Veranda is a proud multiple Sam Award winner and a member of the Alberta New Home Warranty Program as well as the Calgary New Home Builders Association. 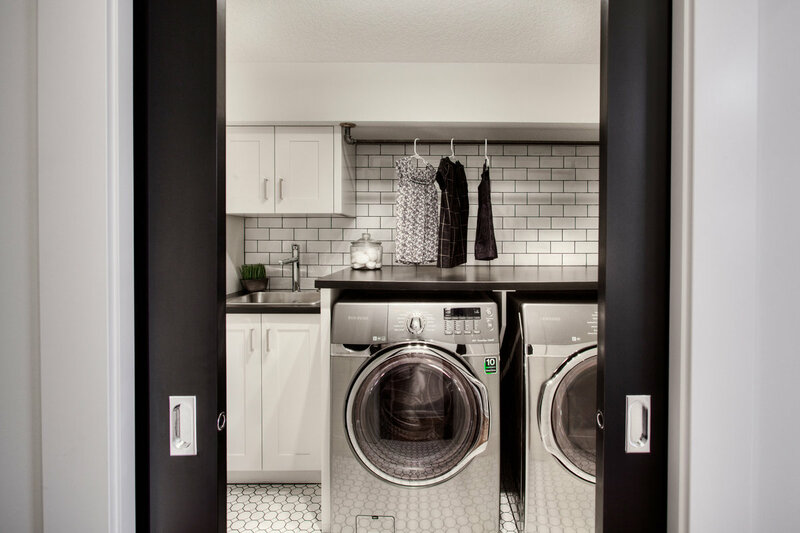 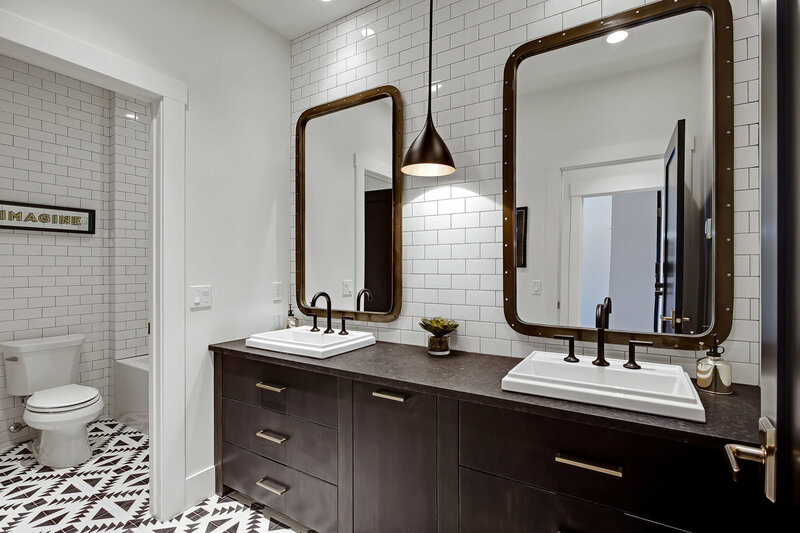 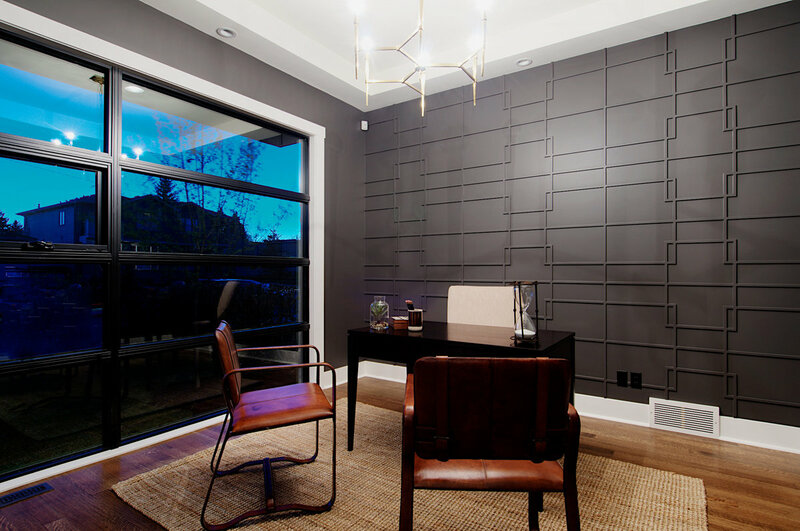 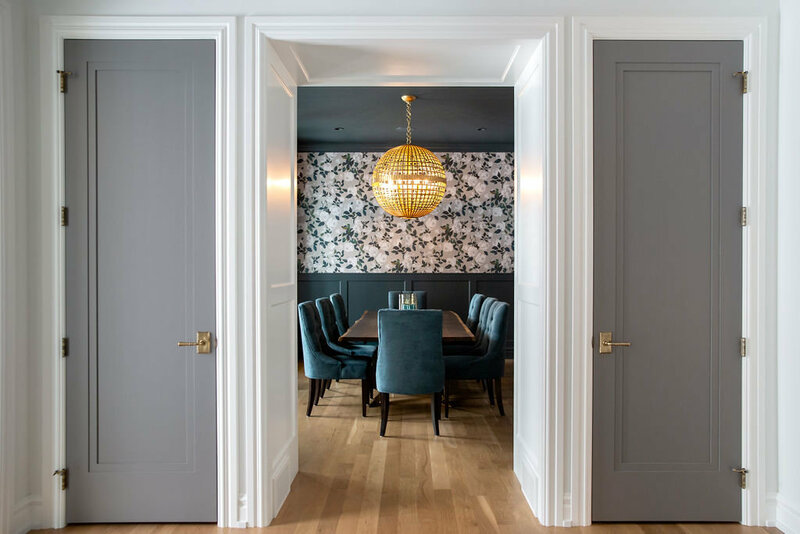 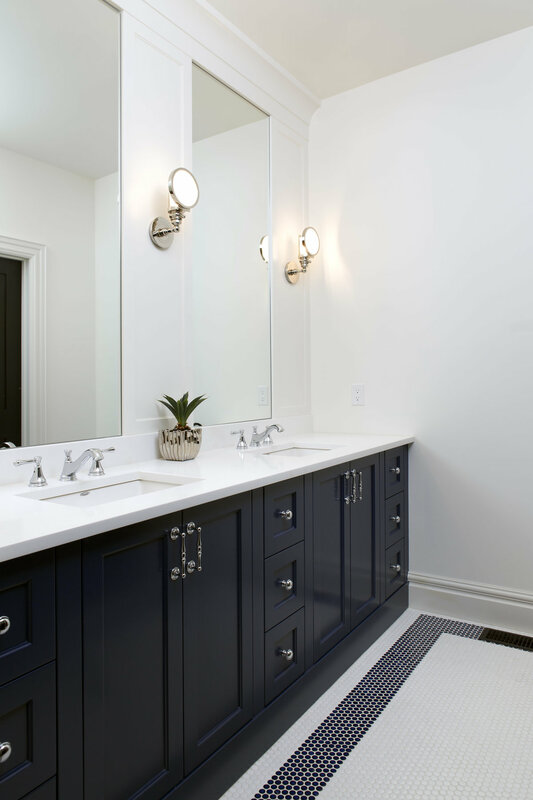 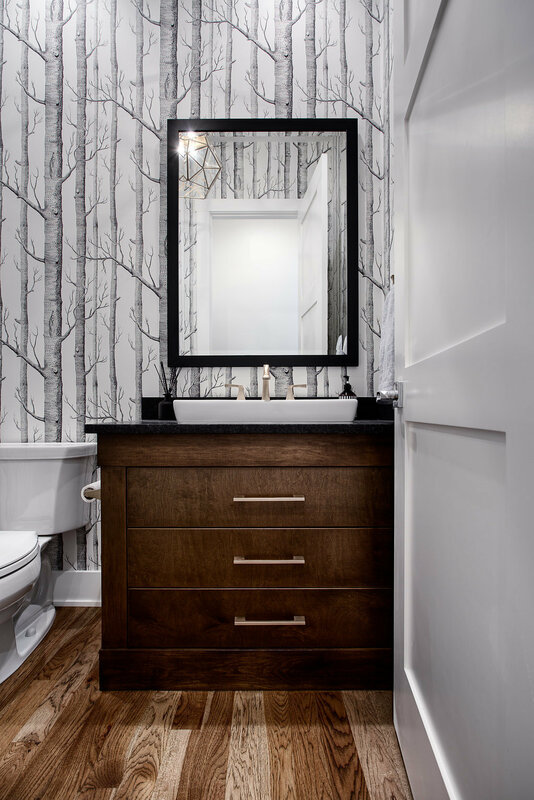 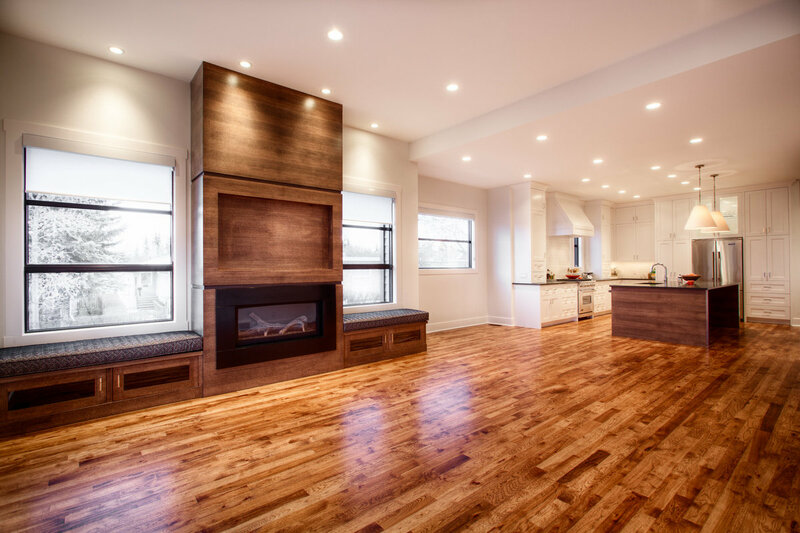 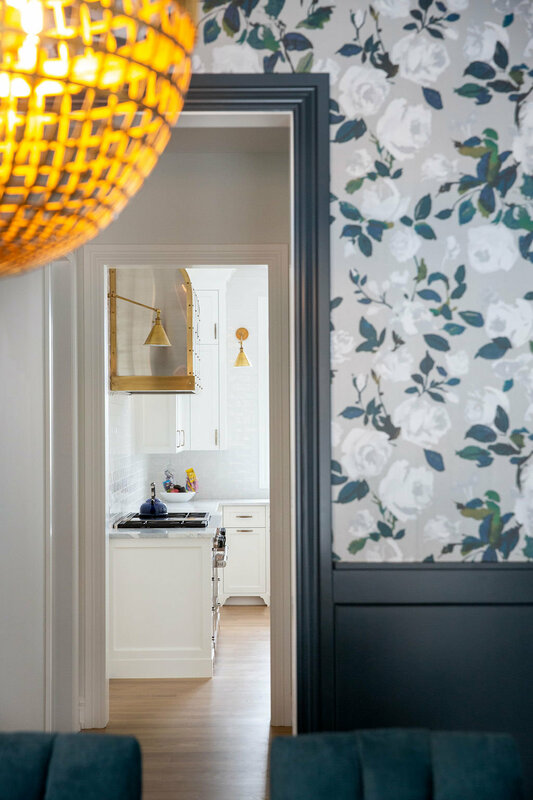 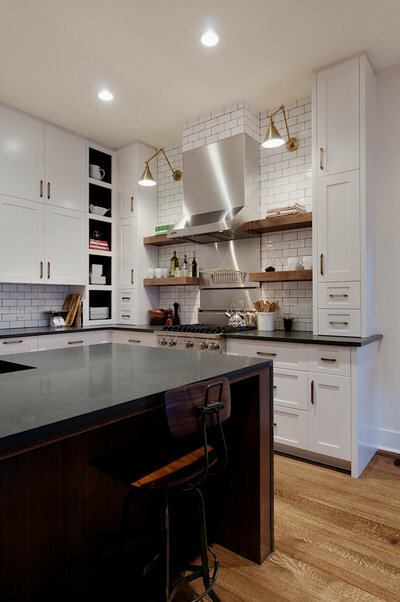 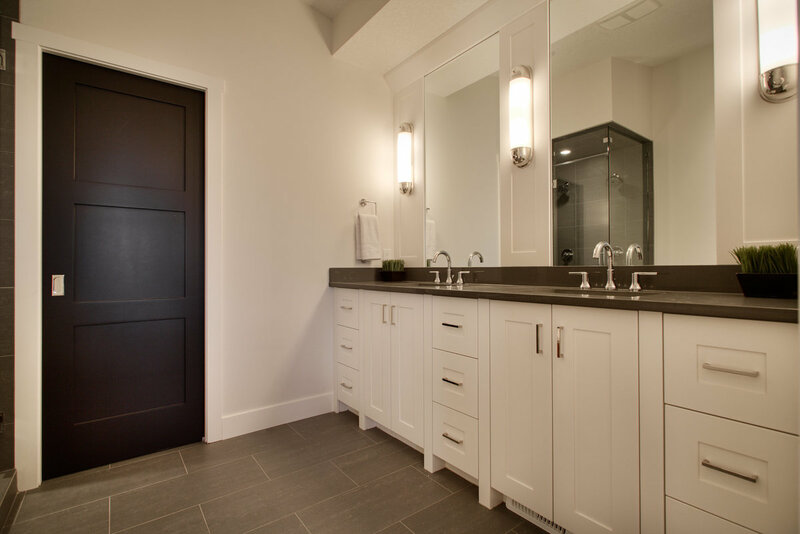 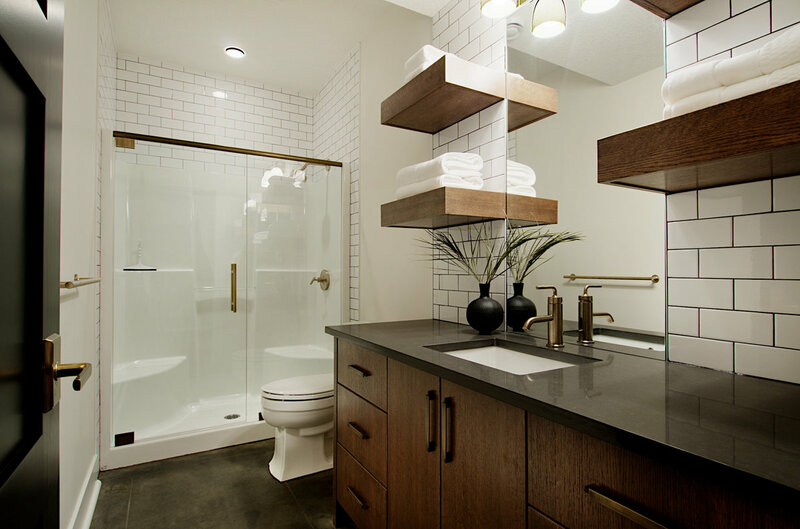 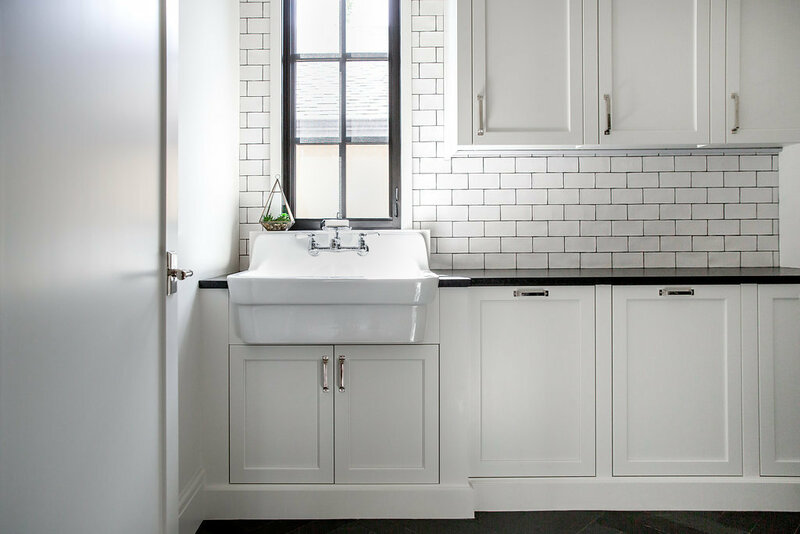 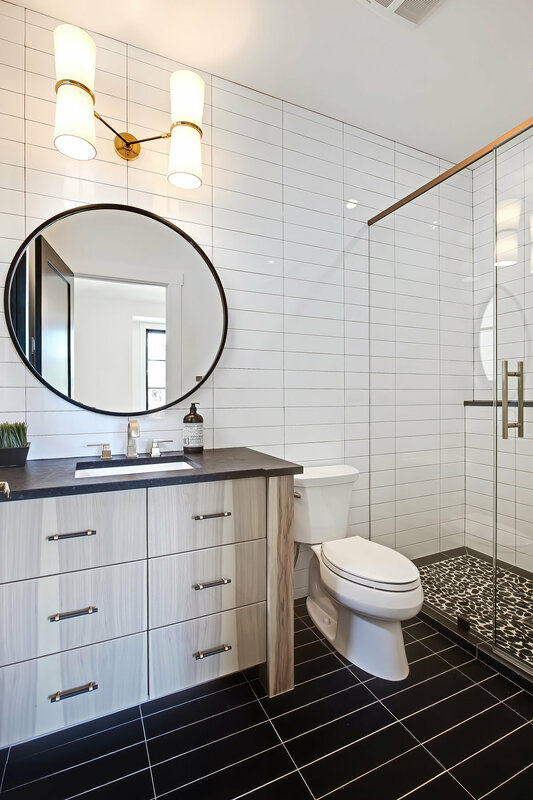 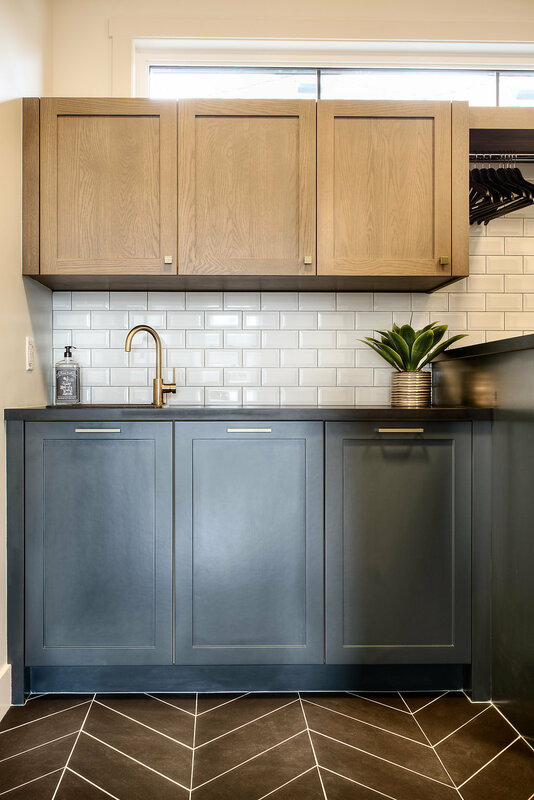 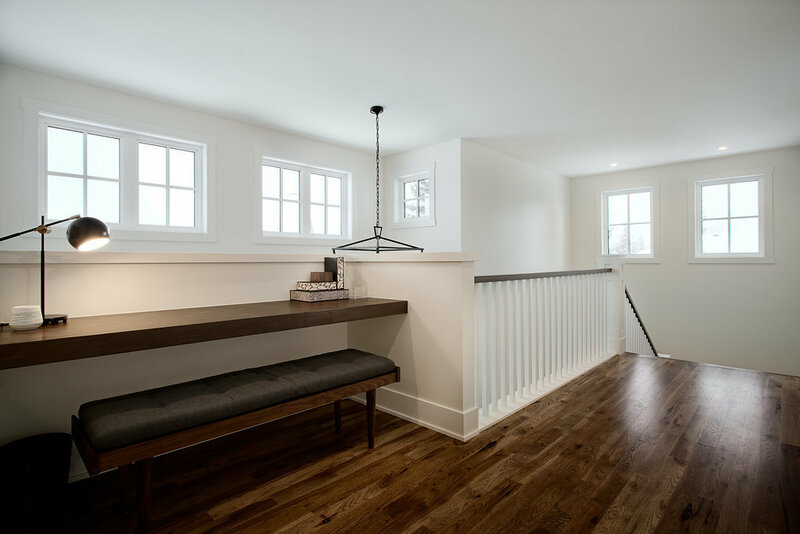 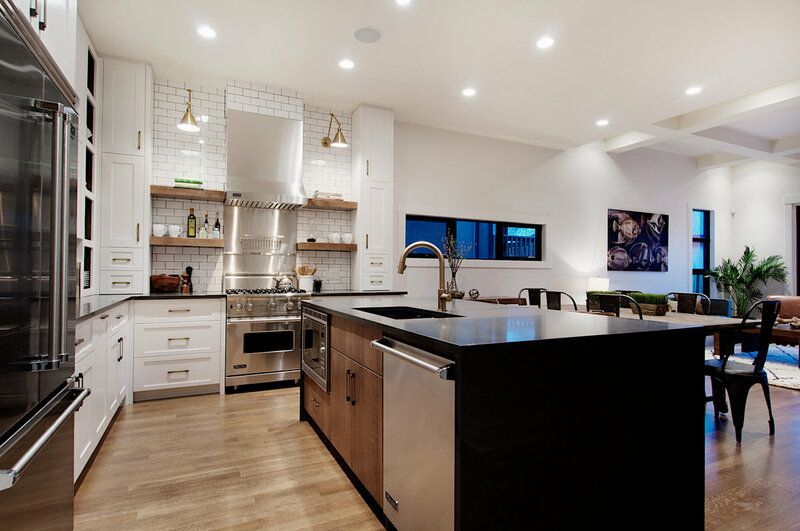 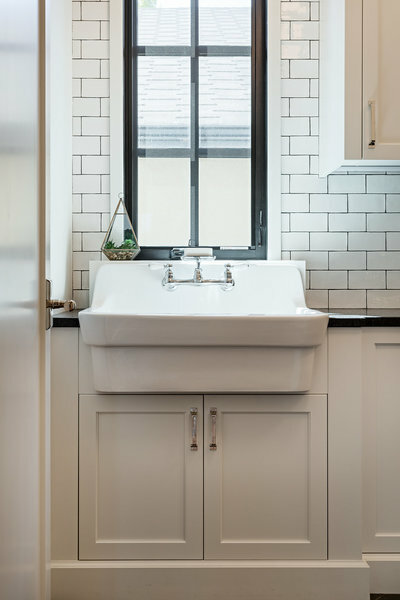 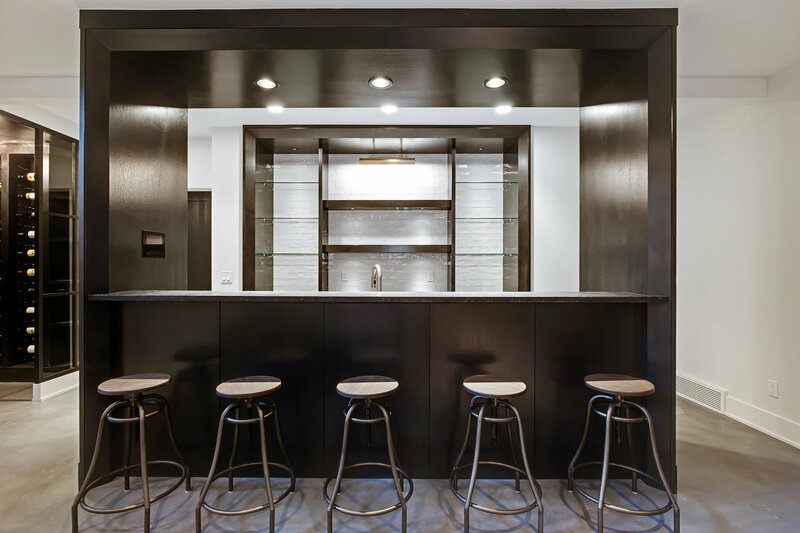 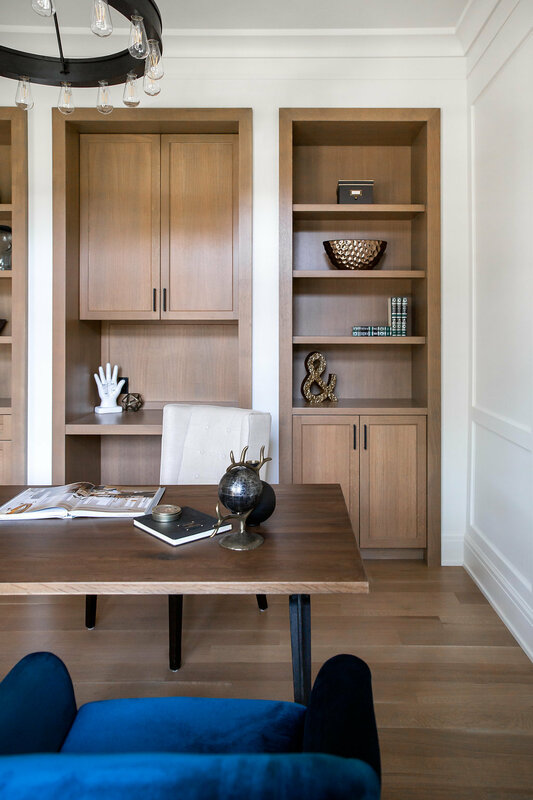 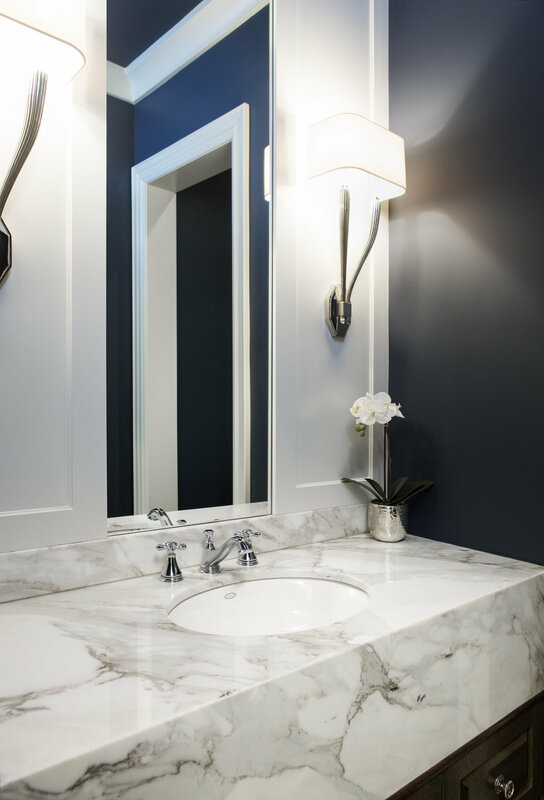 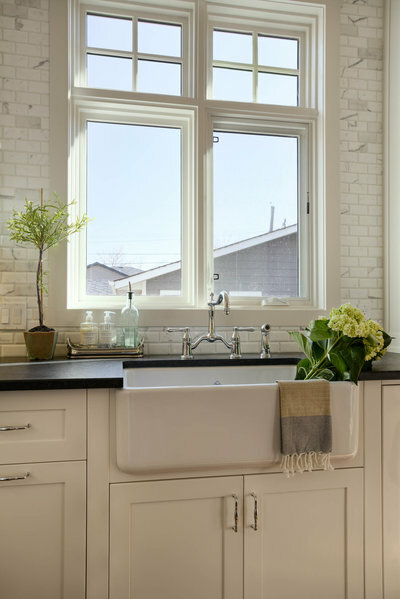 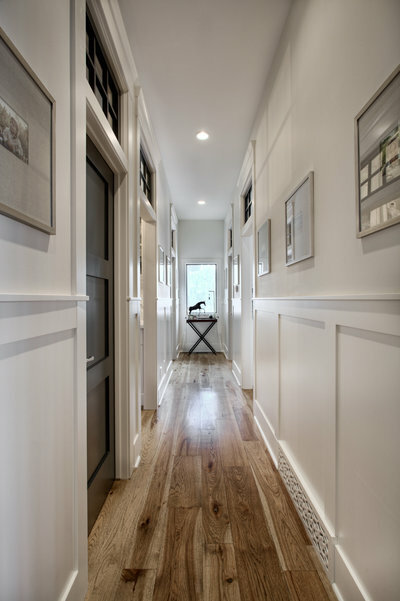 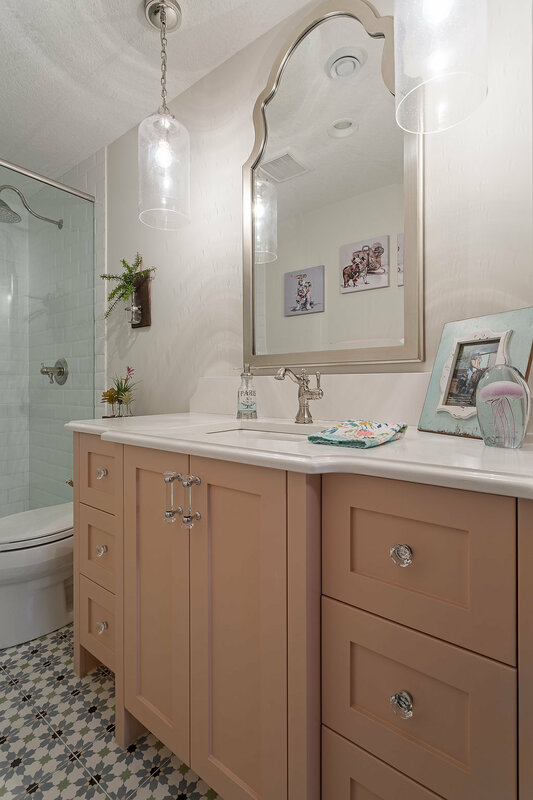 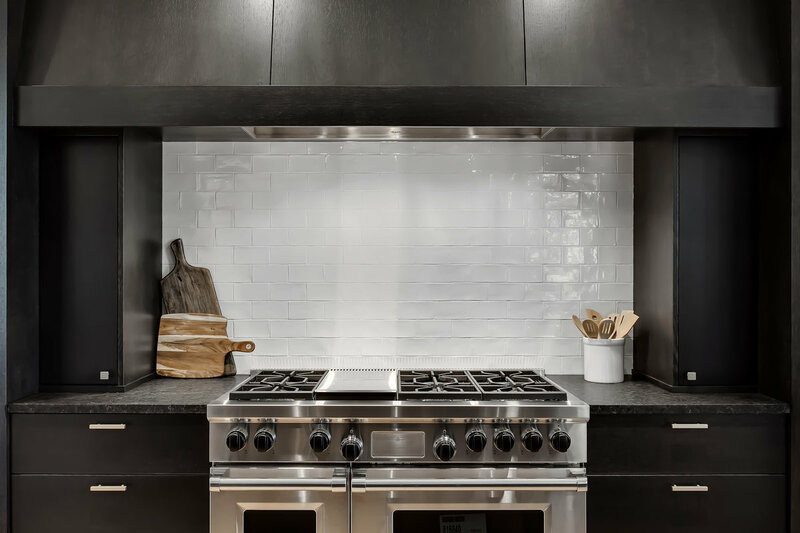 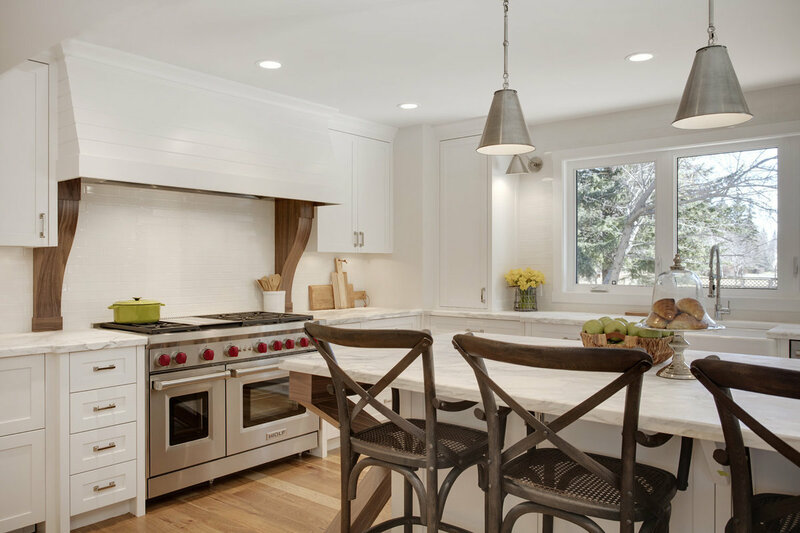 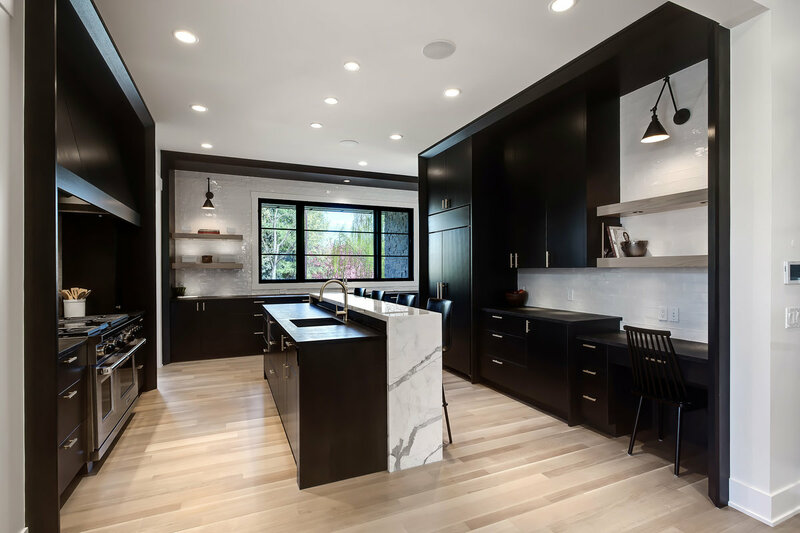 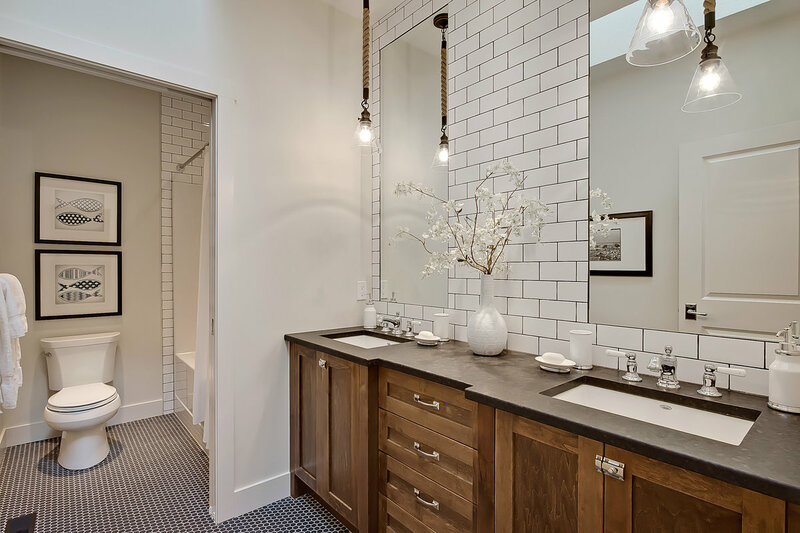 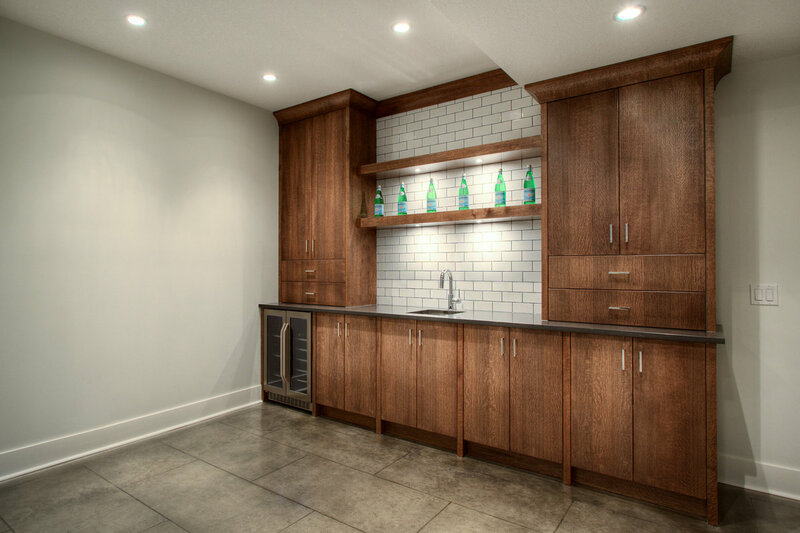 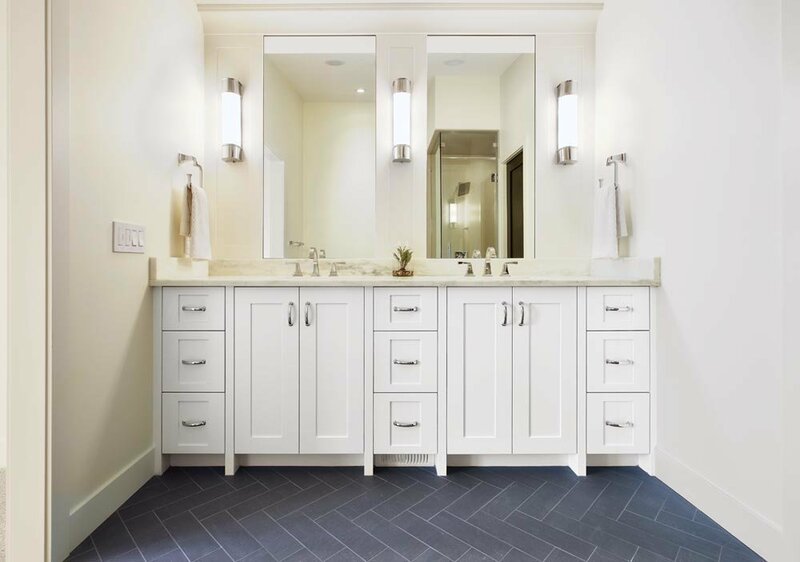 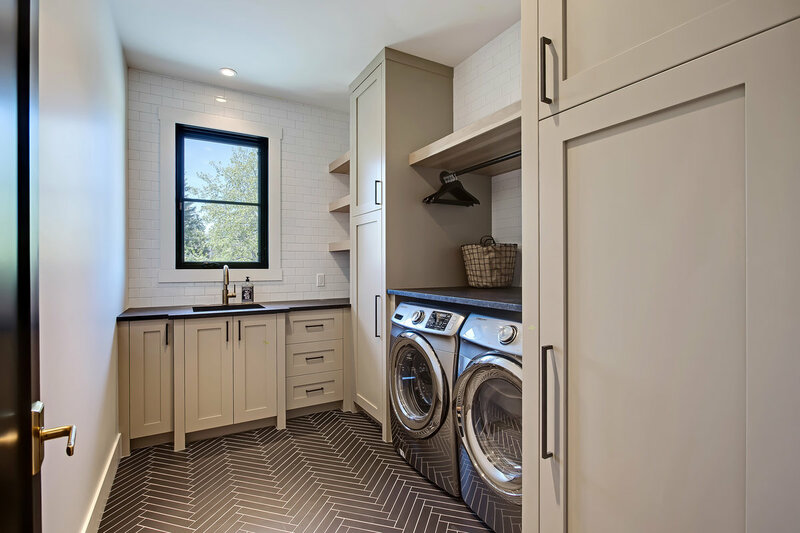 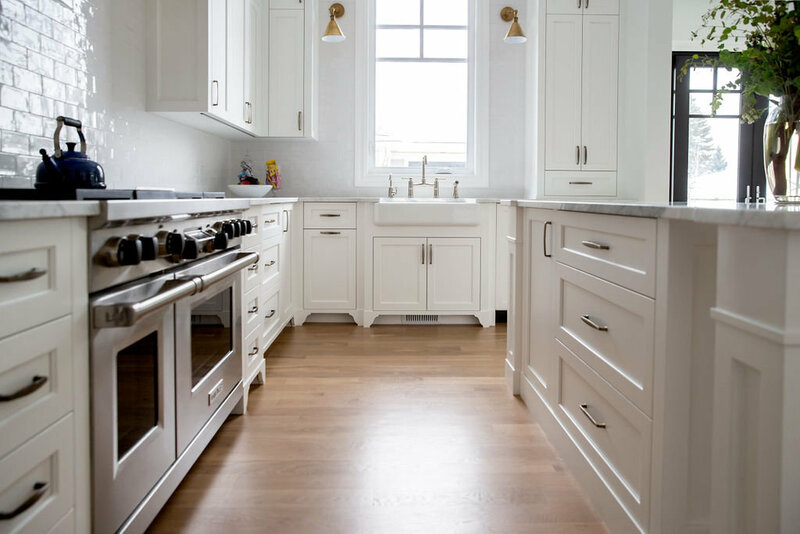 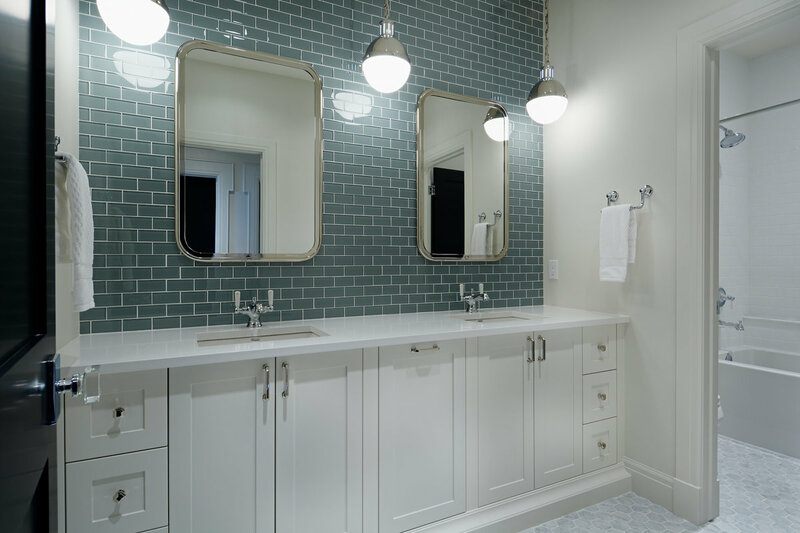 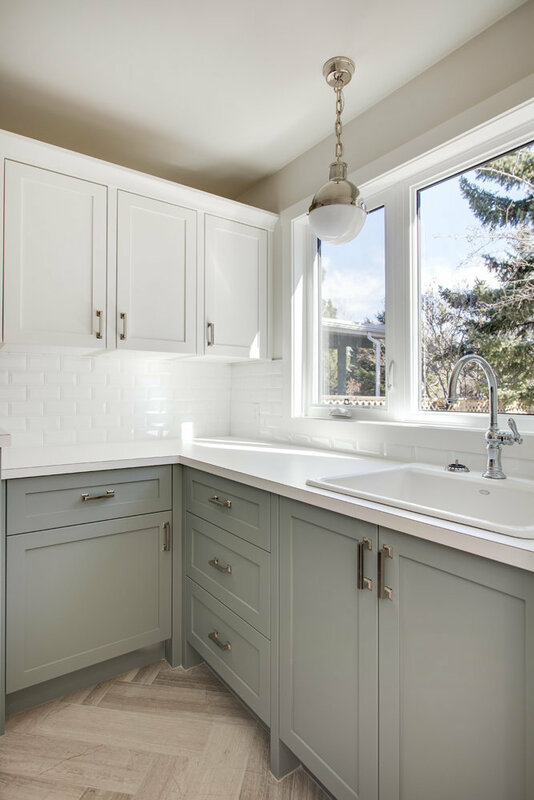 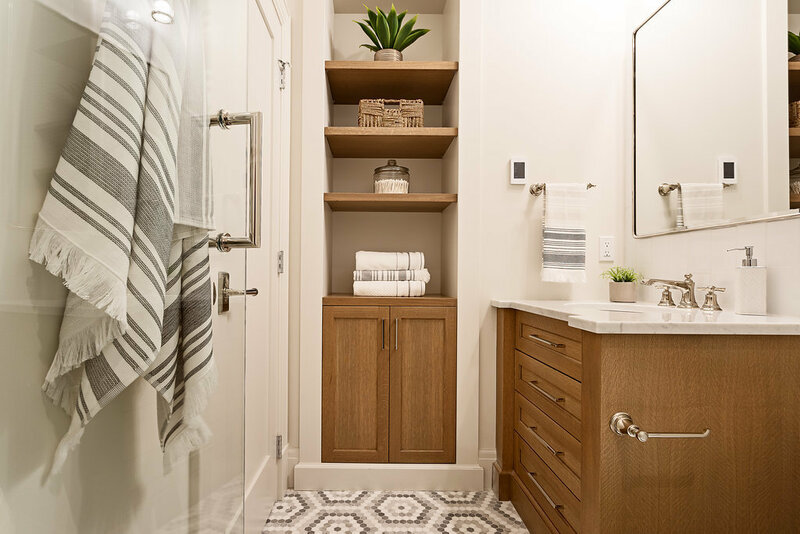 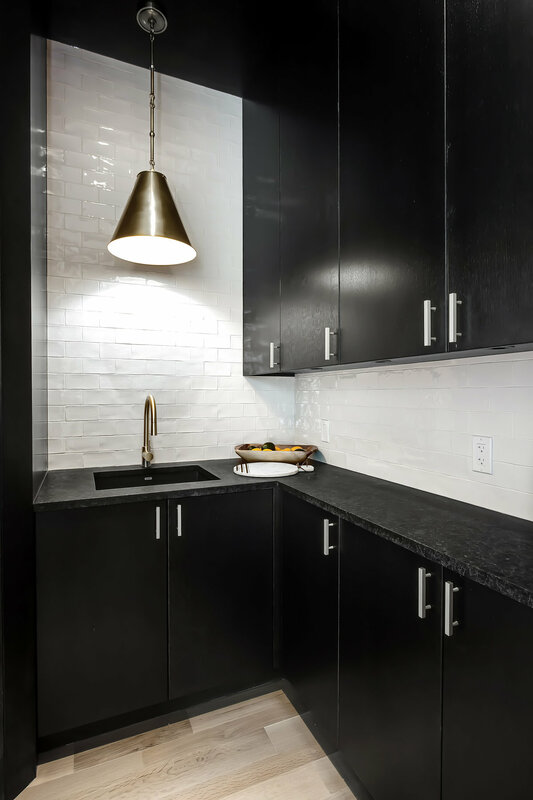 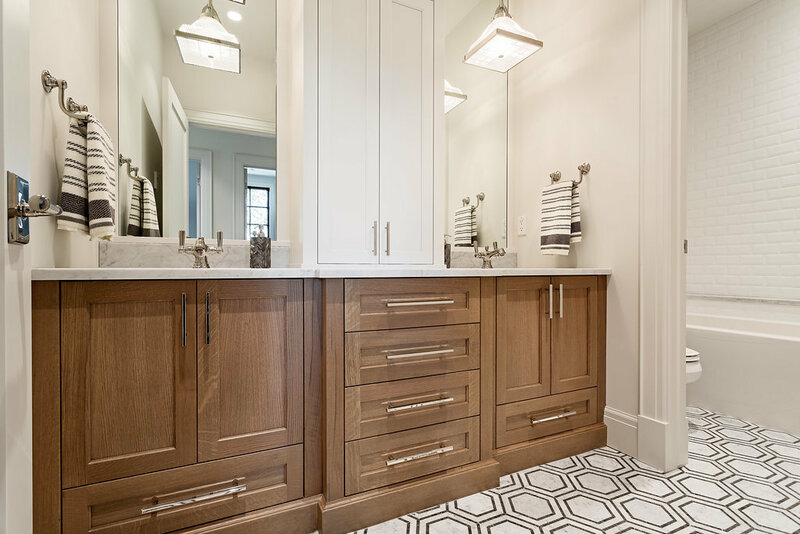 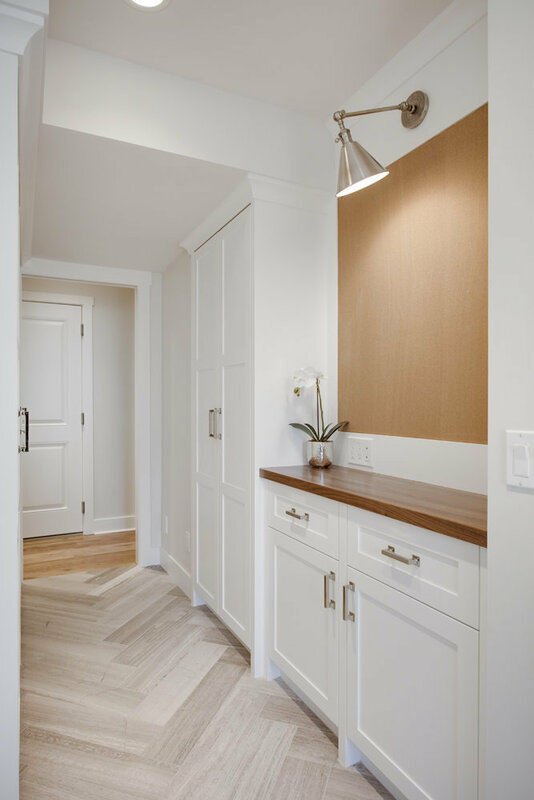 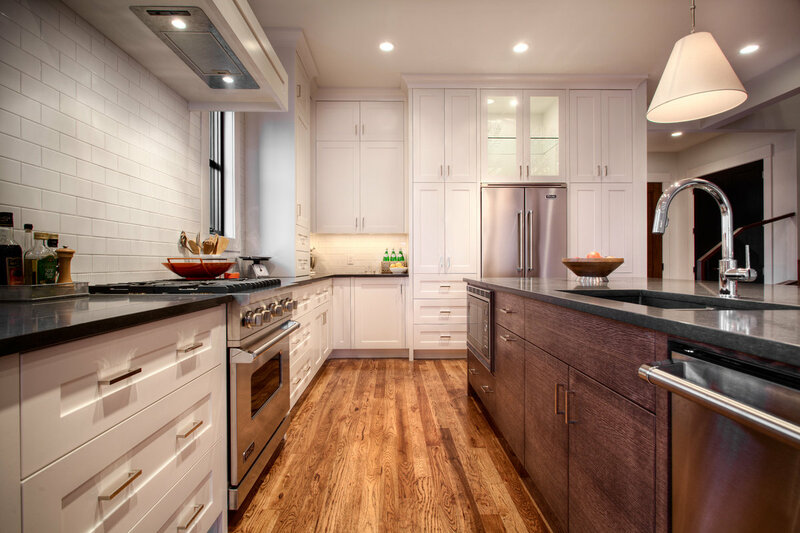 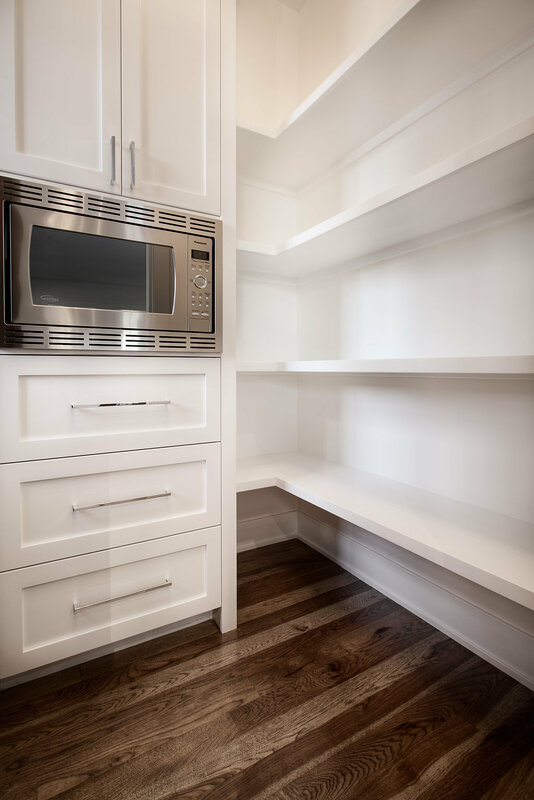 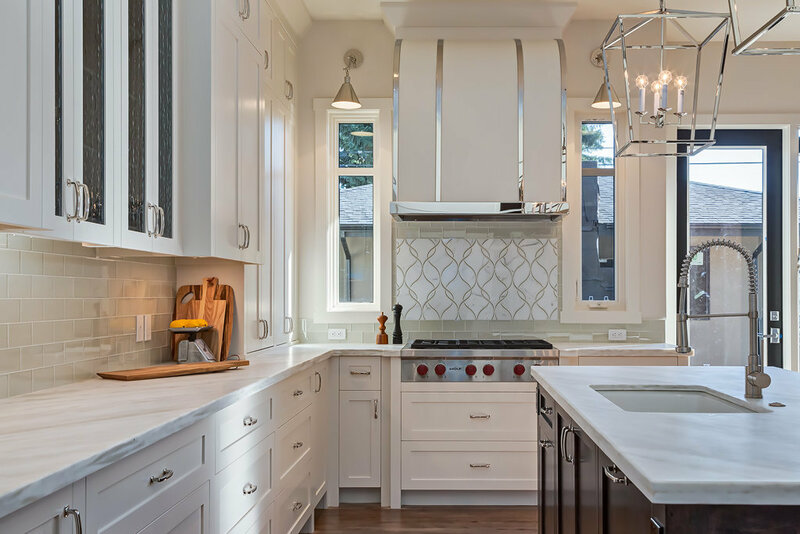 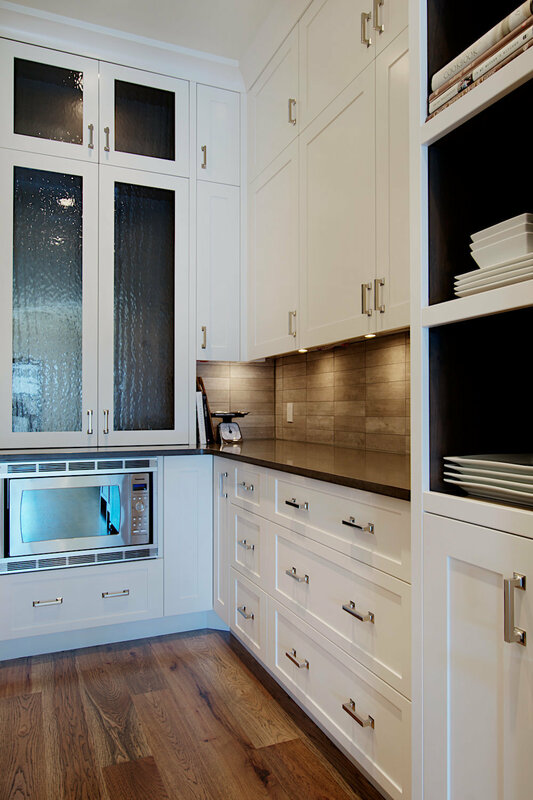 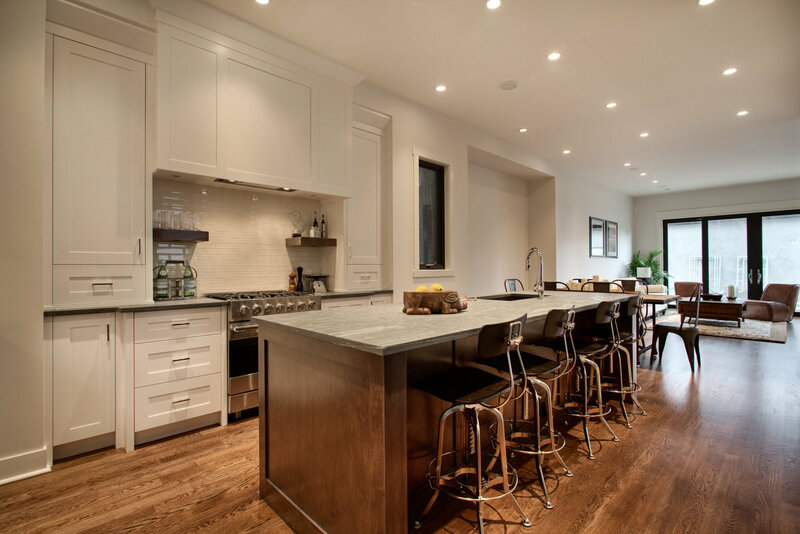 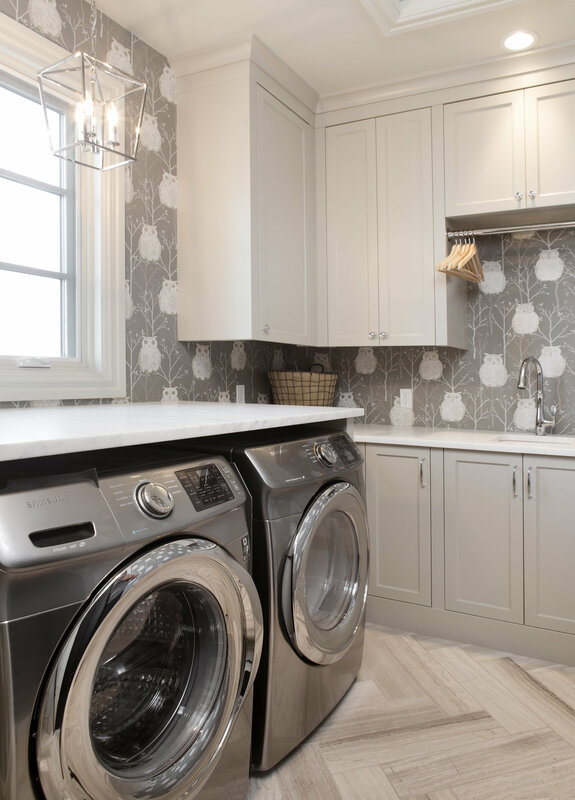 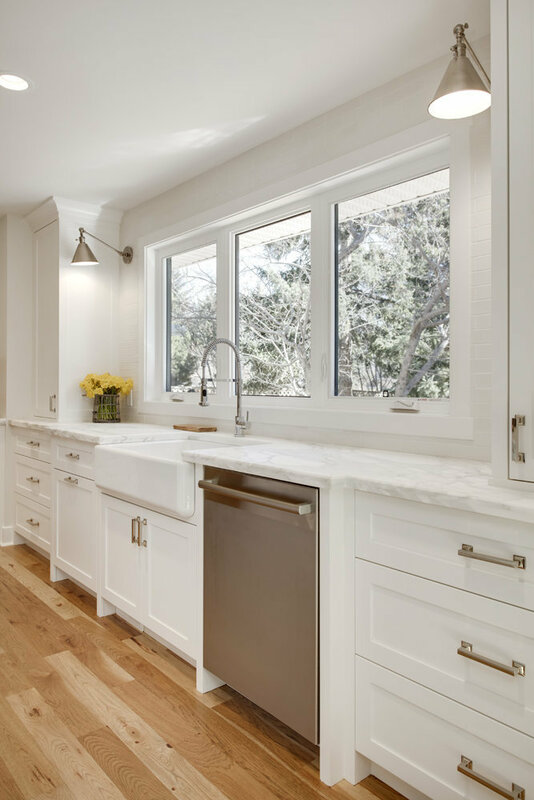 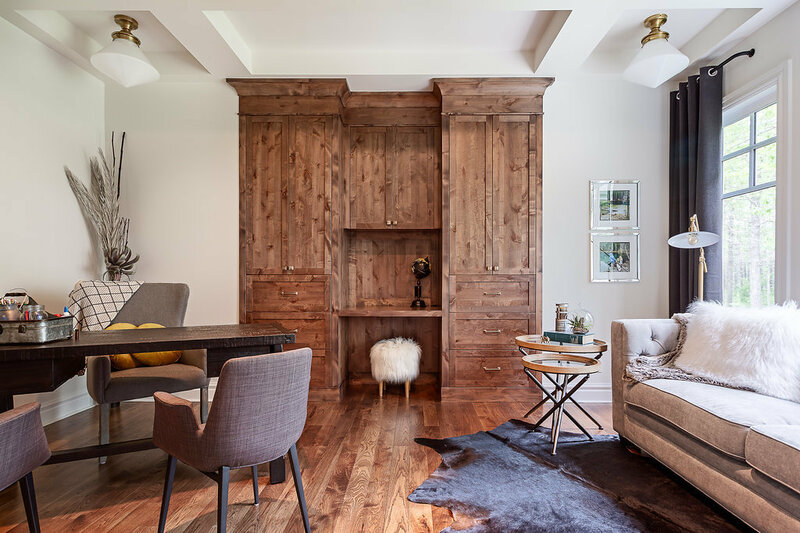 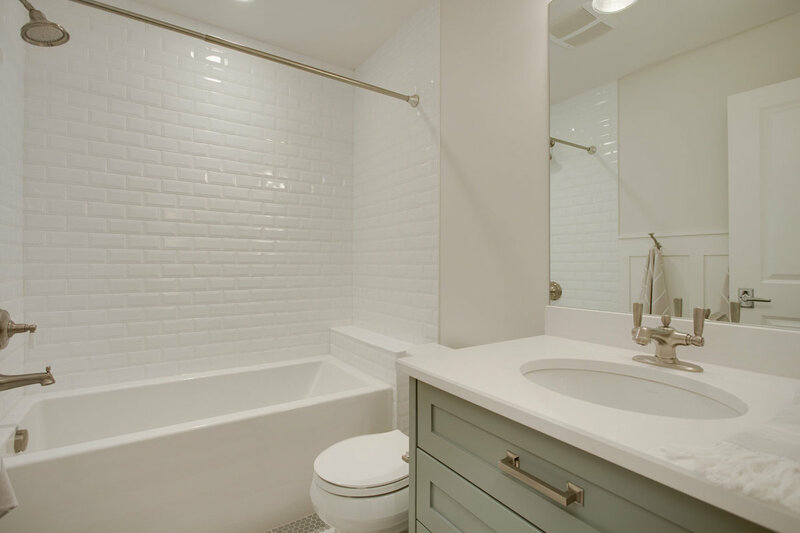 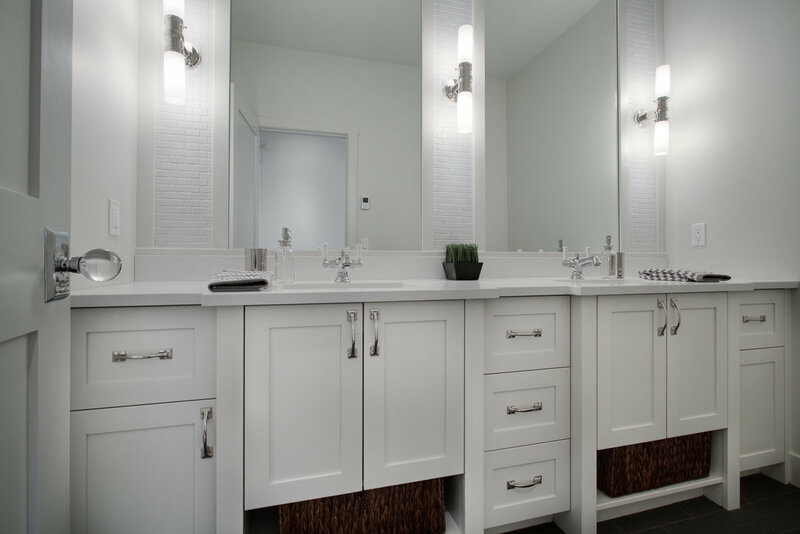 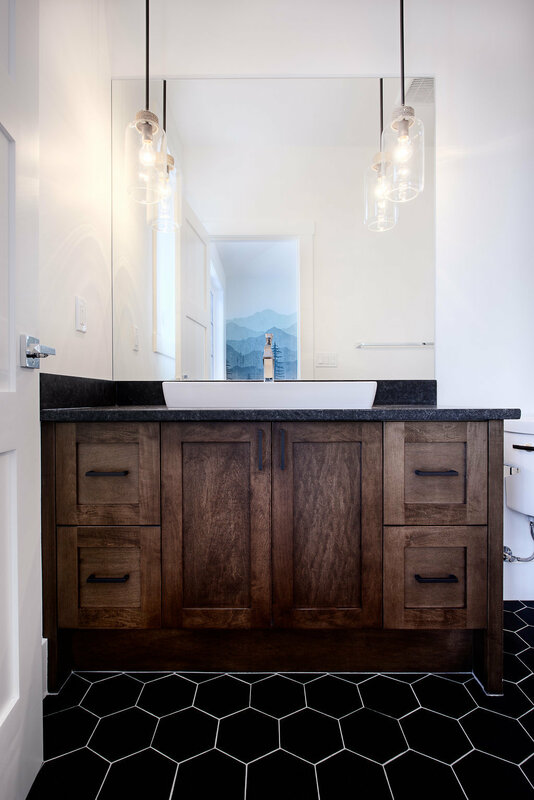 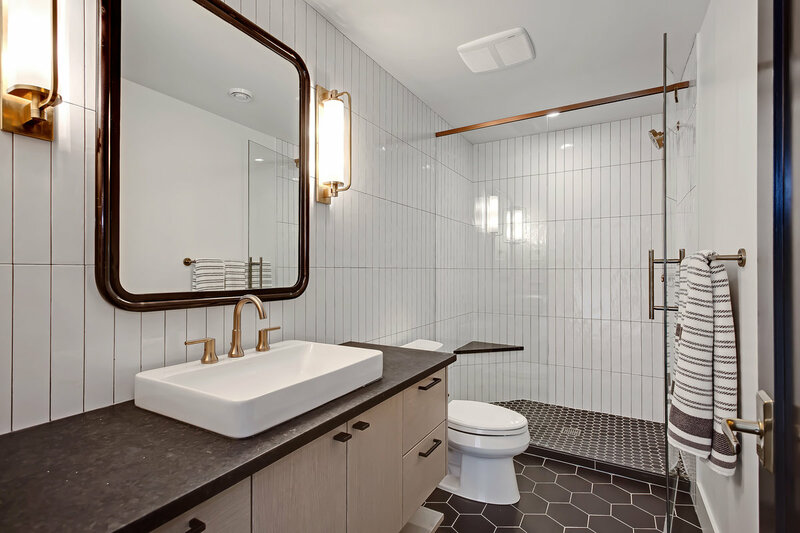 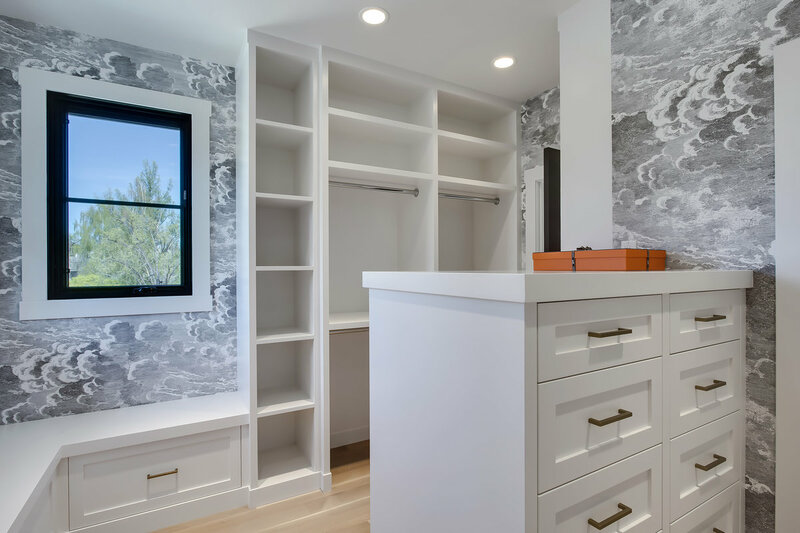 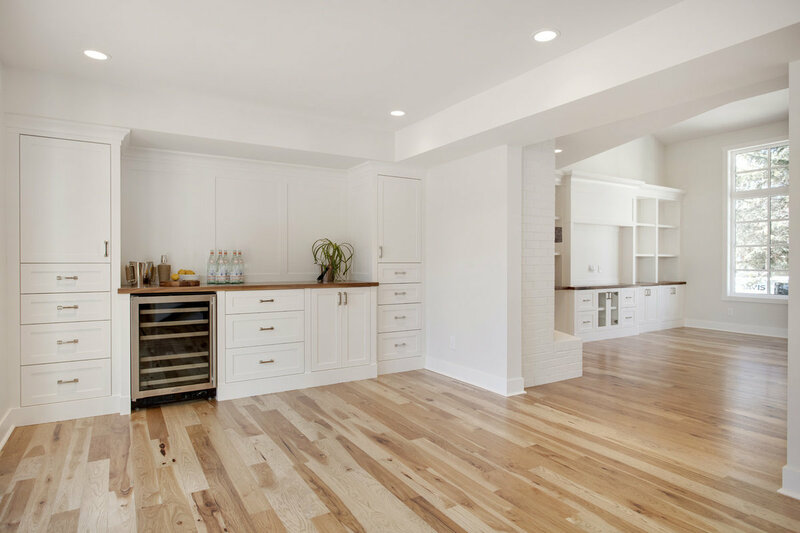 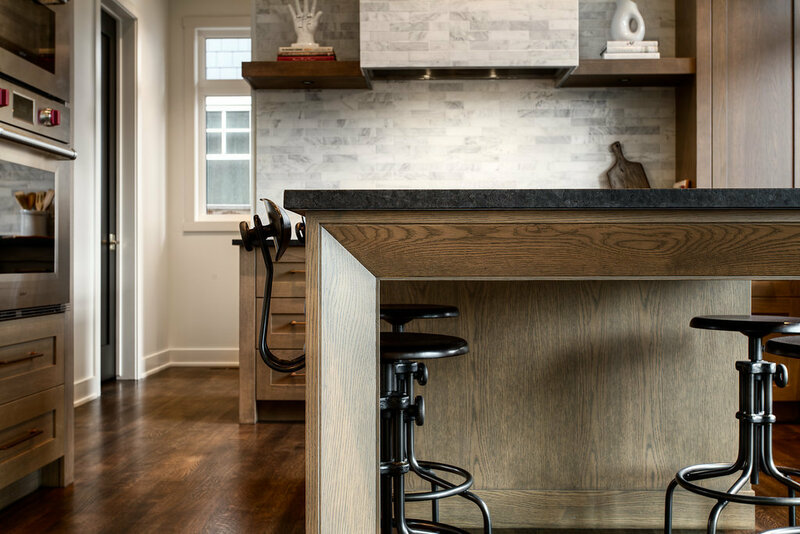 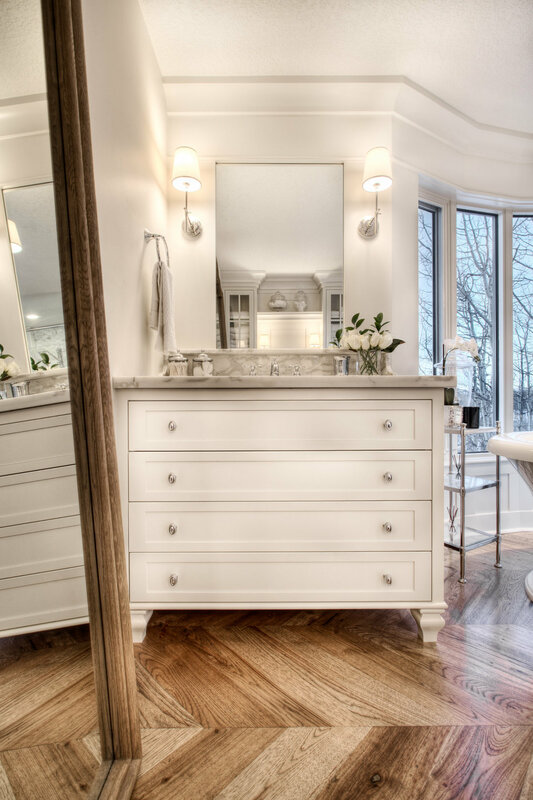 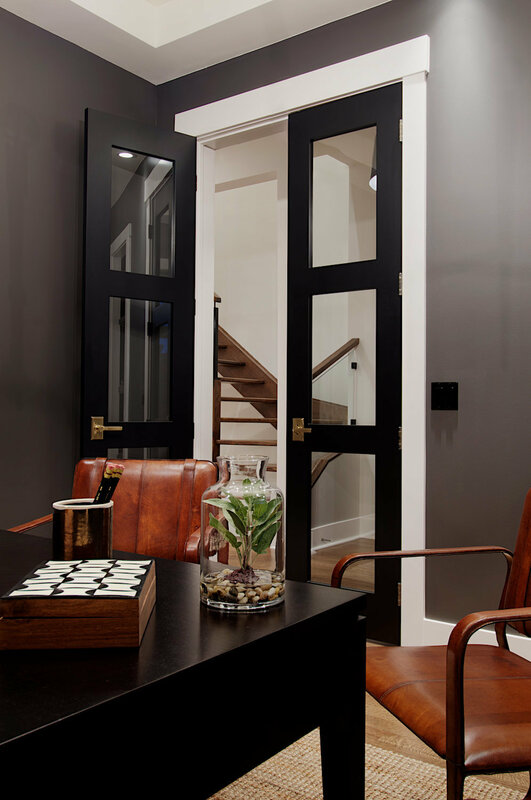 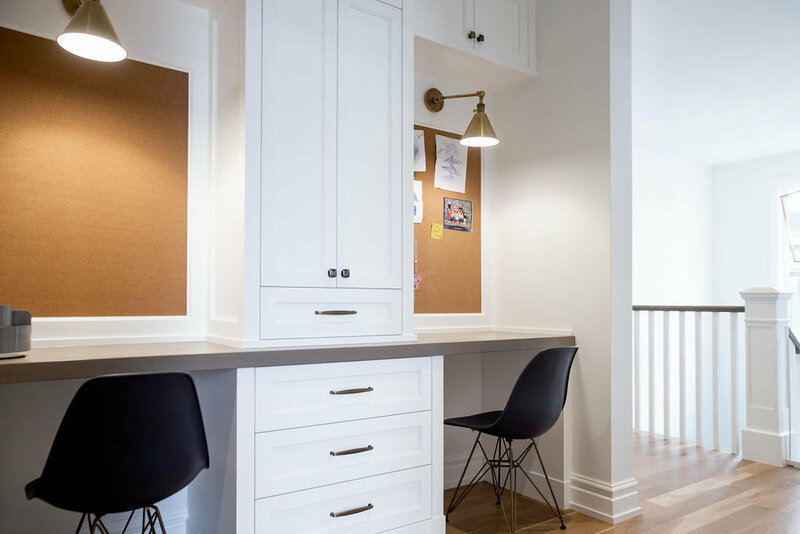 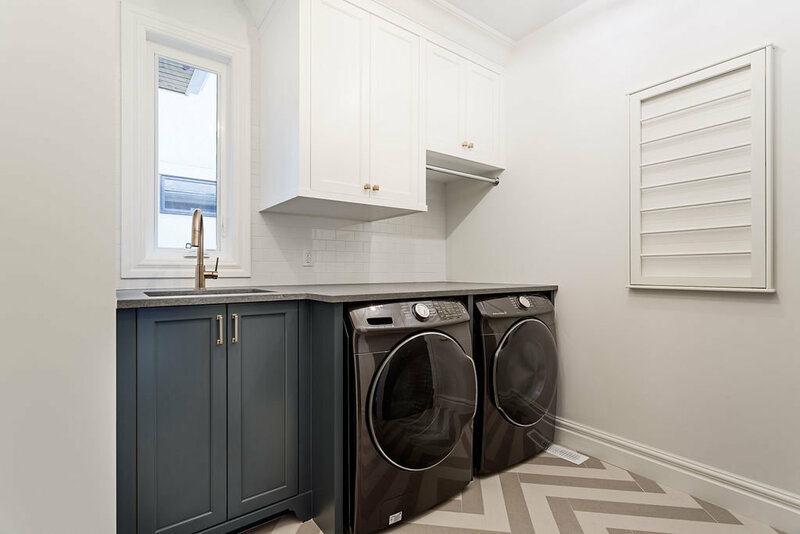 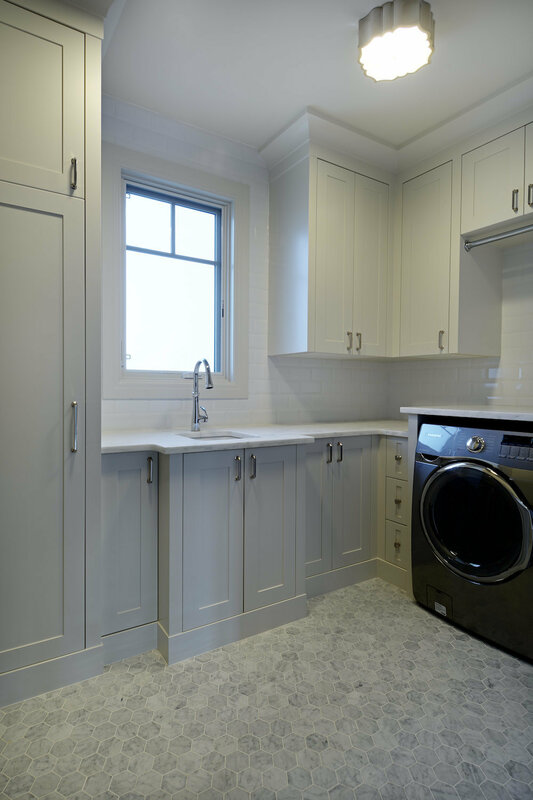 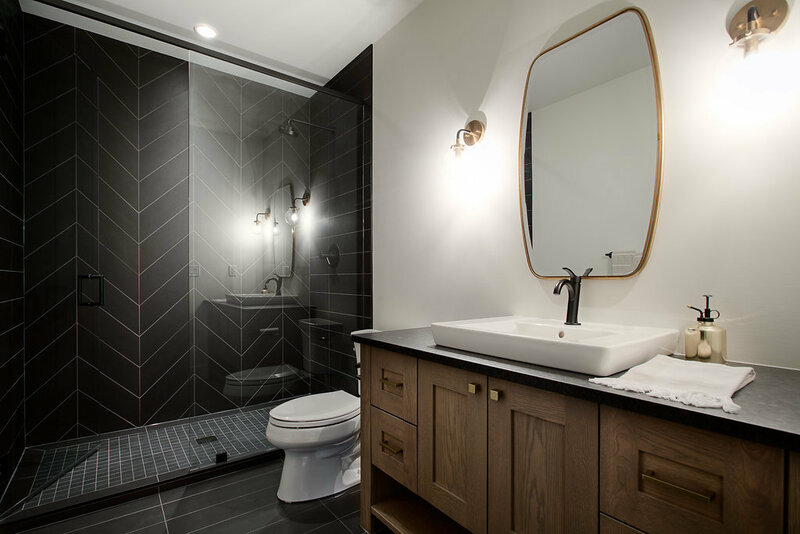 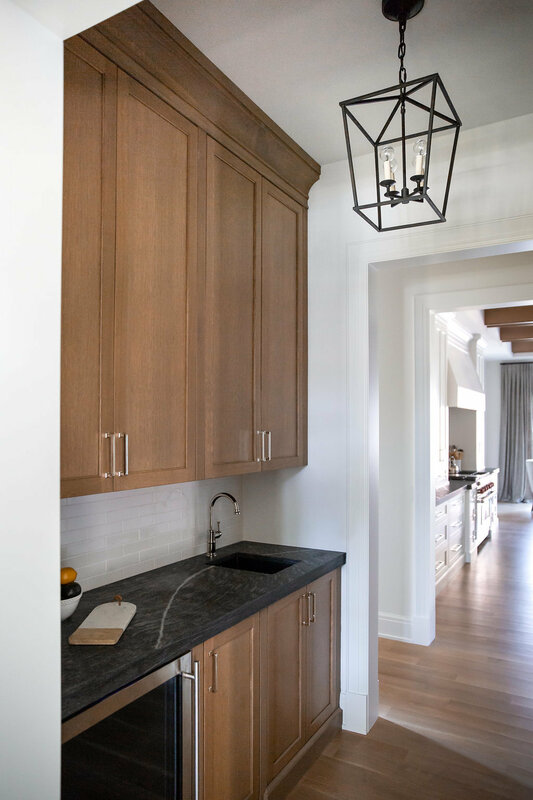 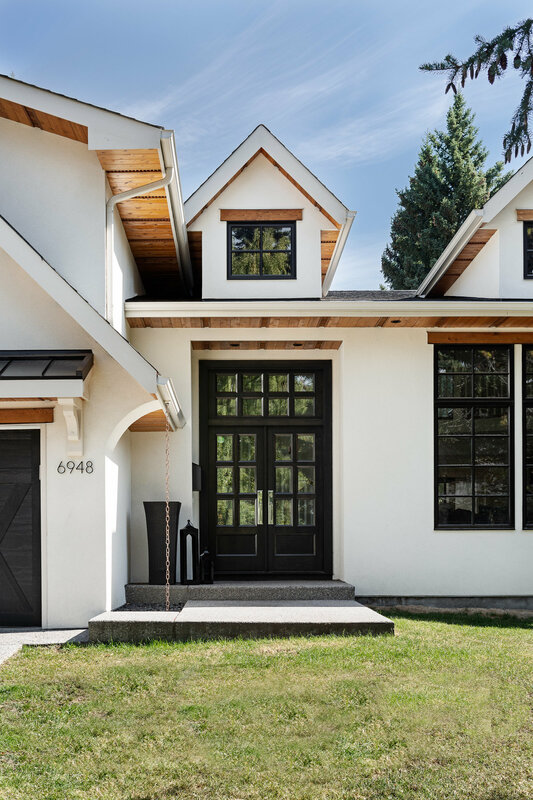 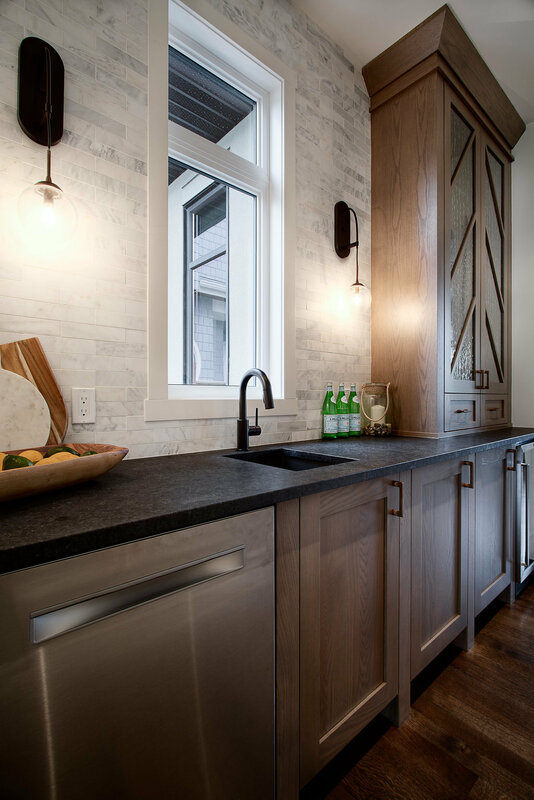 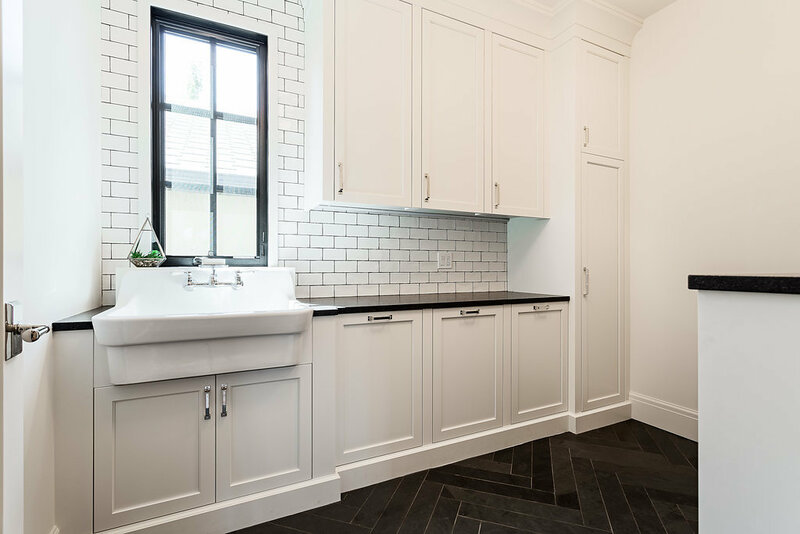 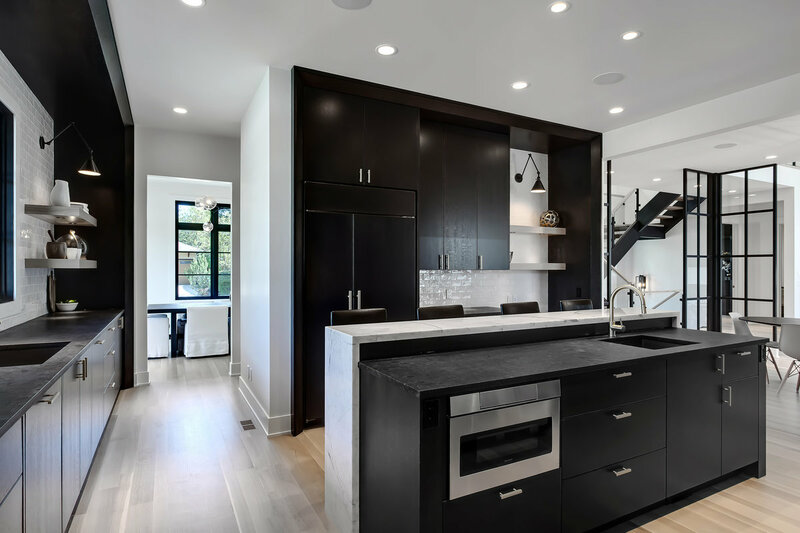 We build & renovate throughout the Inner-City communities of Calgary including Elbow Park, Mount Royal, Elboya, Altadore, Hillhurst, Varsity, and many more. 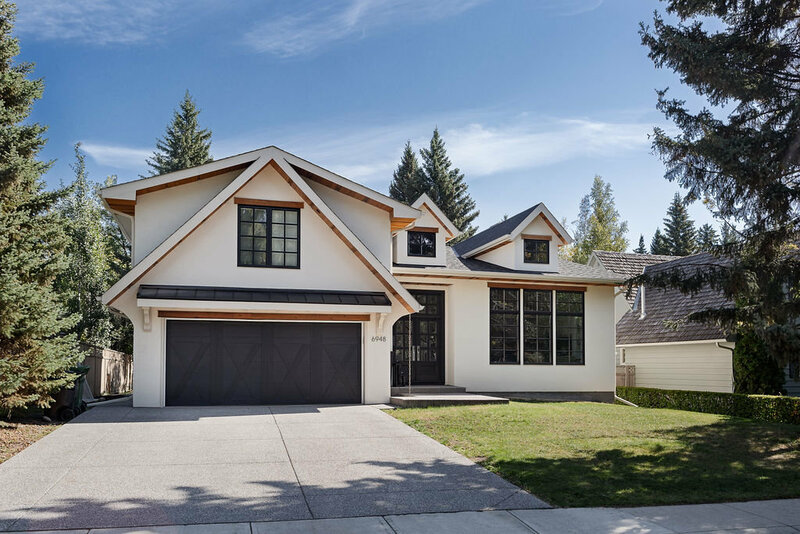 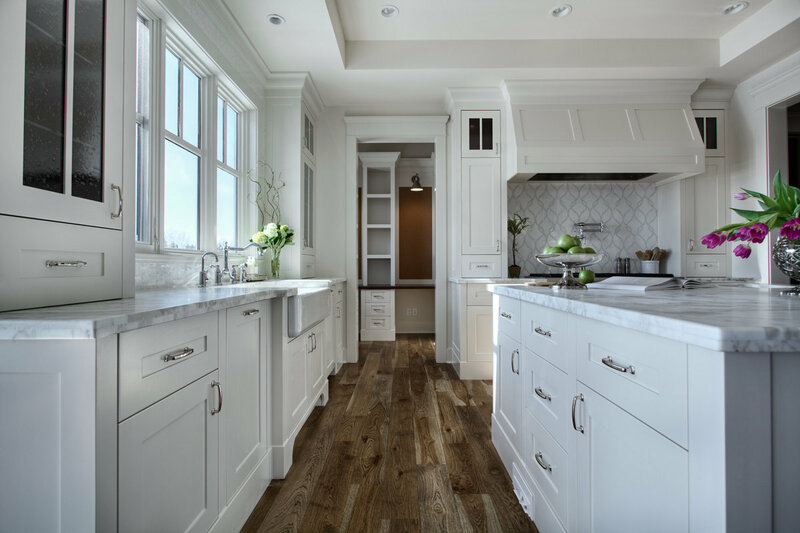 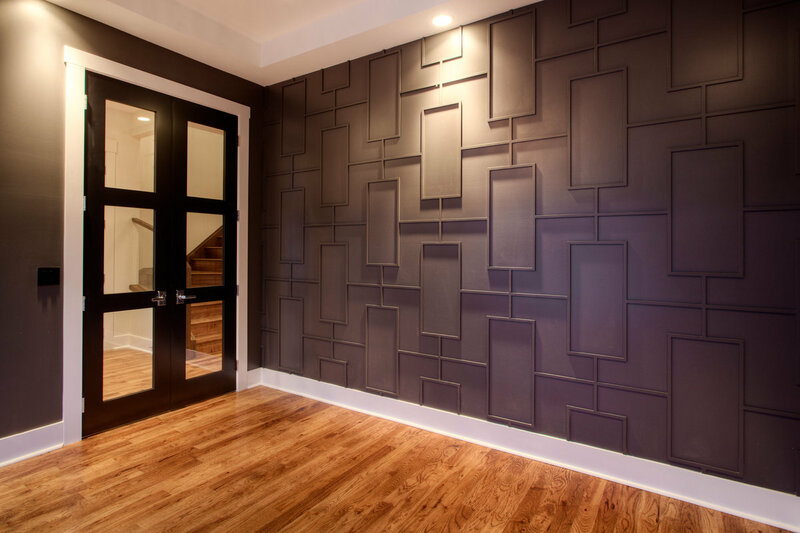 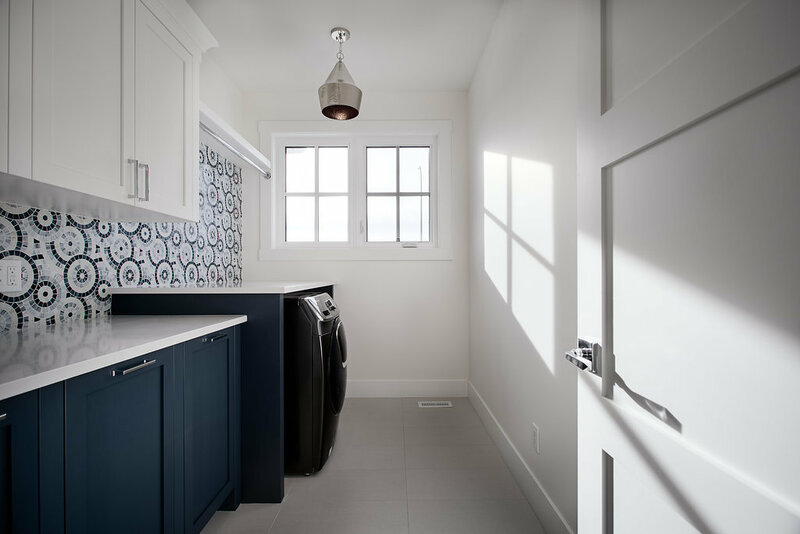 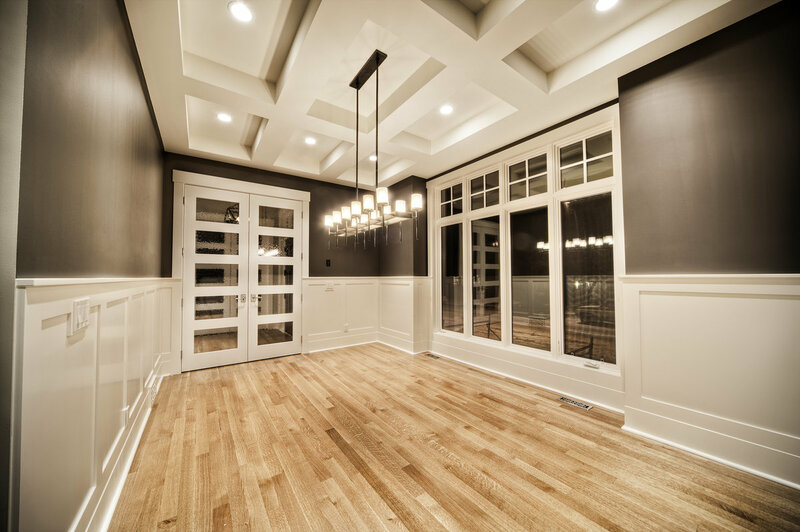 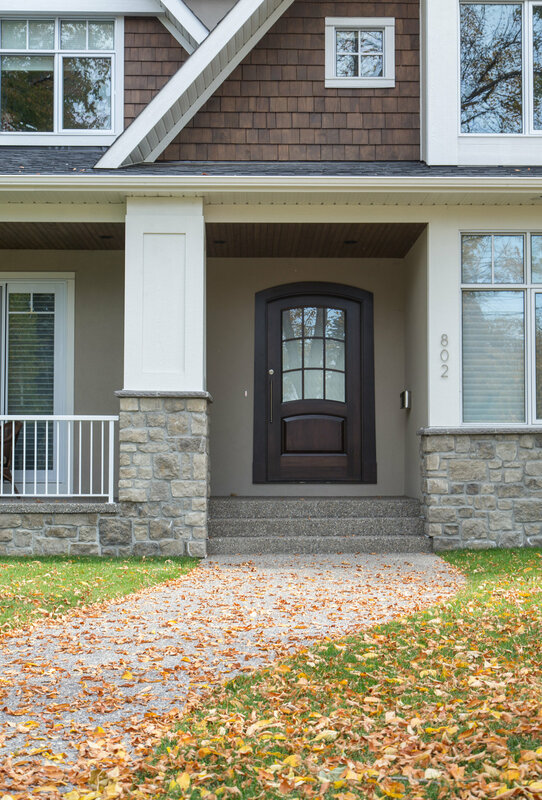 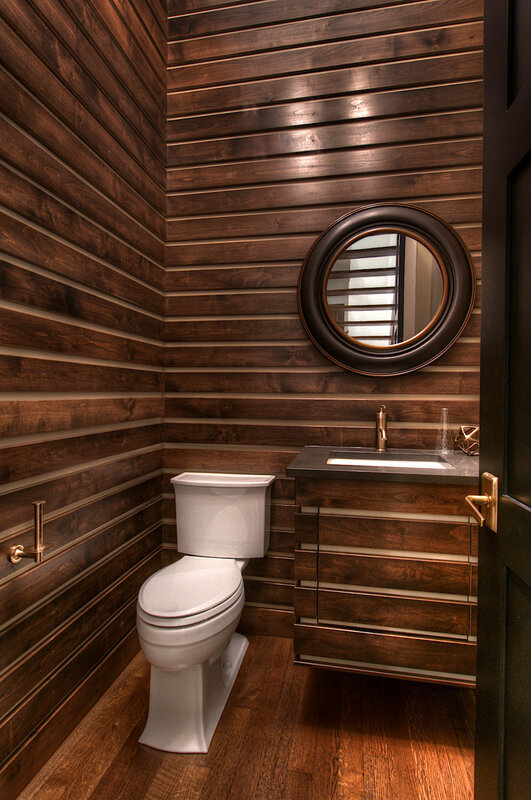 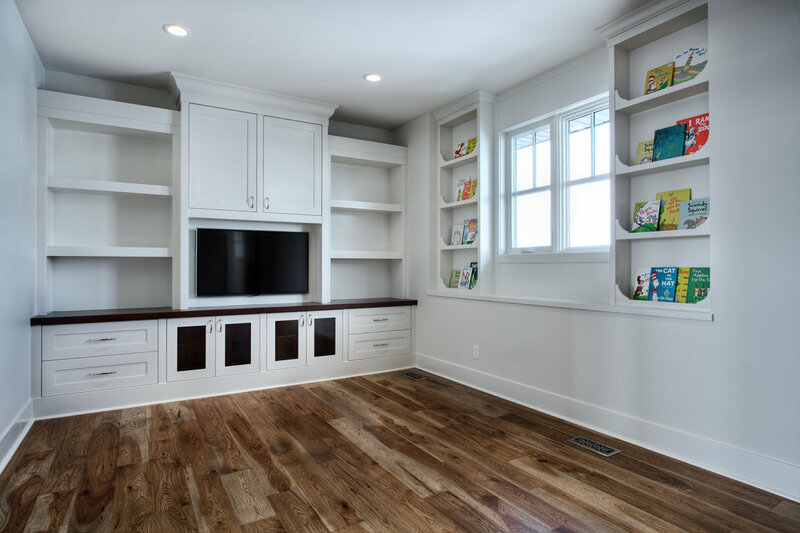 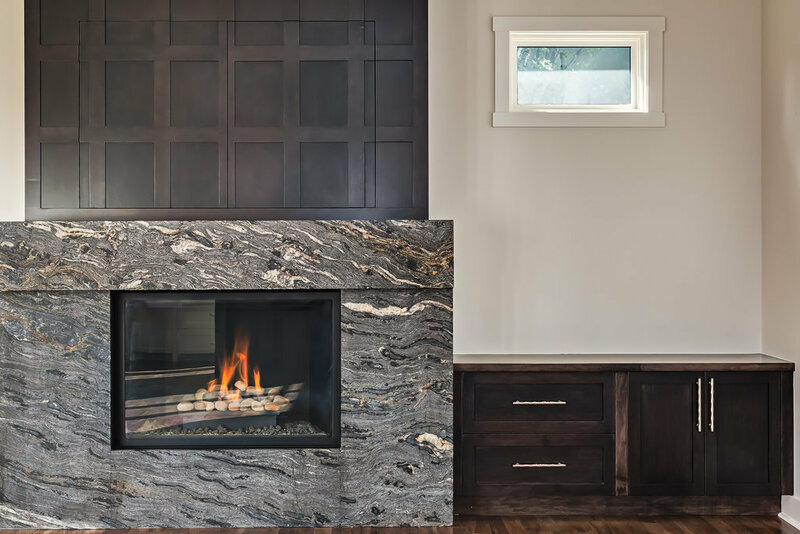 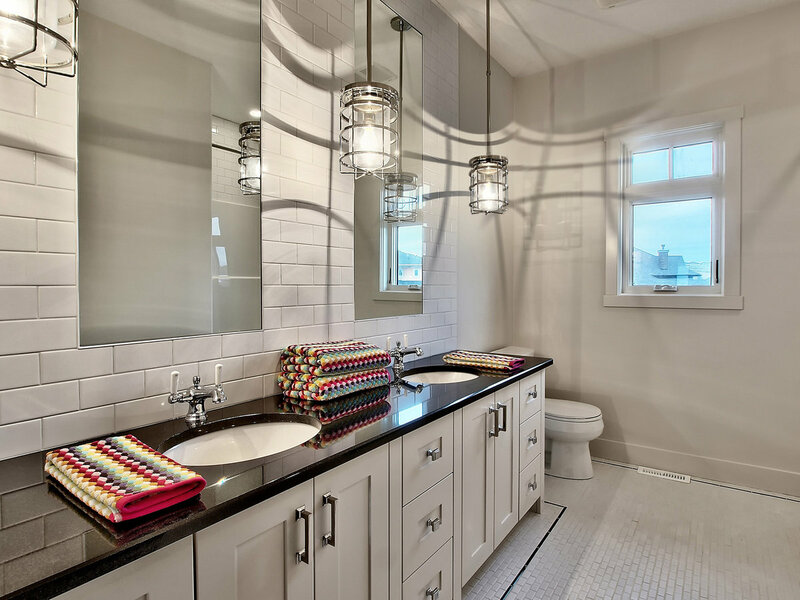 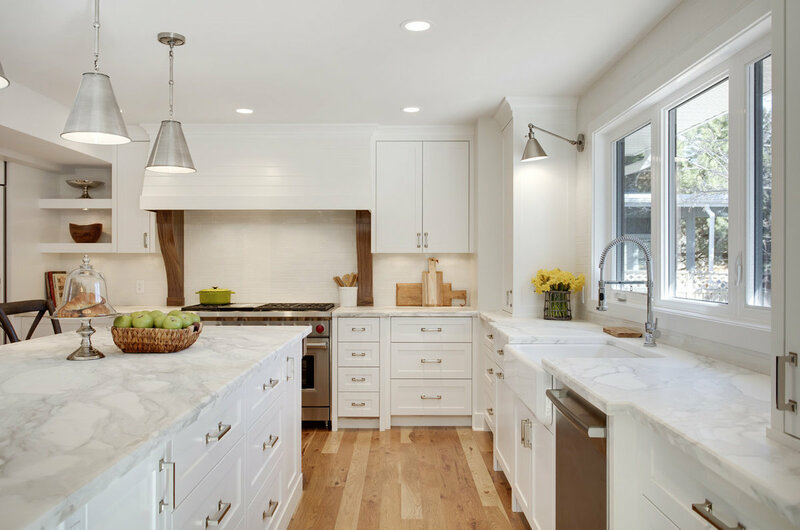 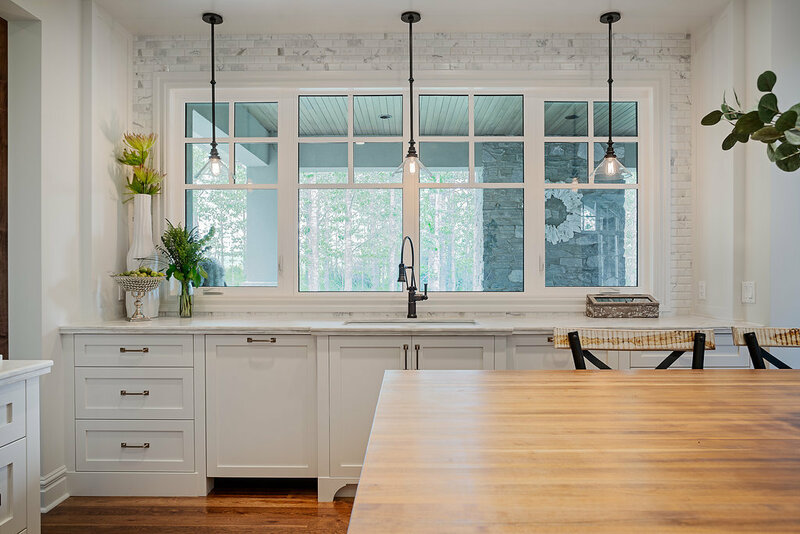 Besides the inner-city, we also specialize in custom homes & renovations in Bearspaw, Springbank, and other surrounding areas. 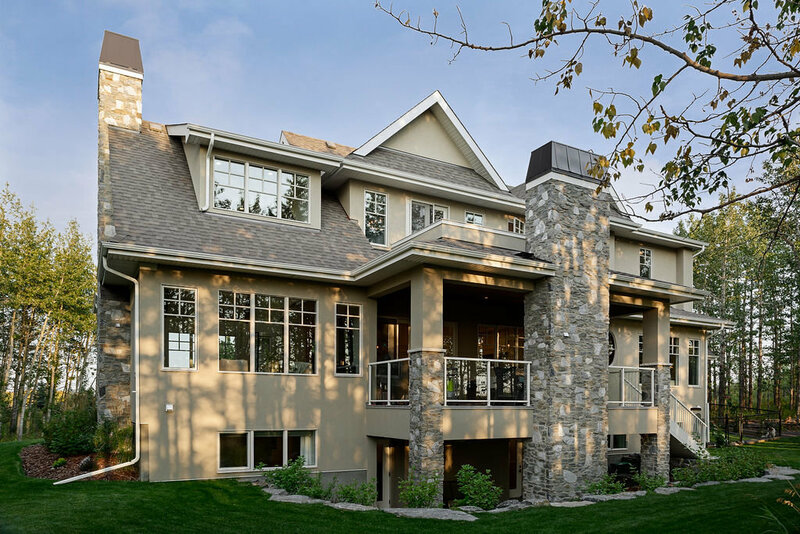 with a west backyard has it all! 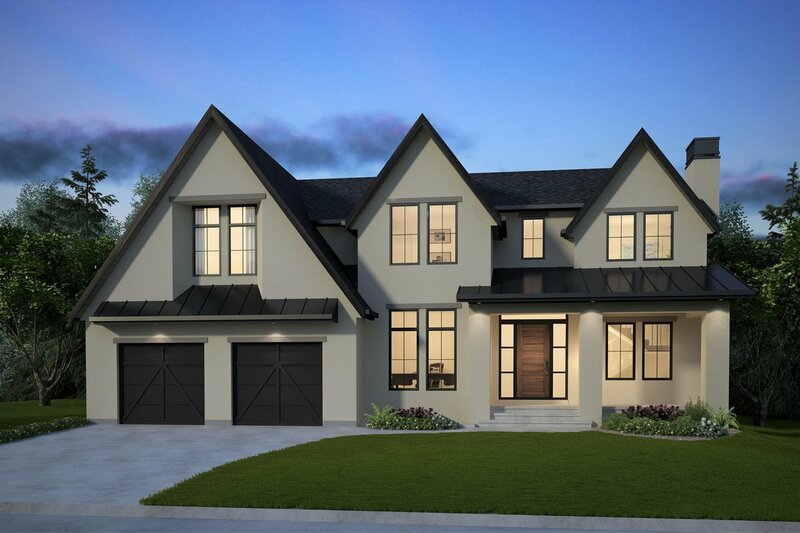 Currently in for development permit is a 3400 Sq. 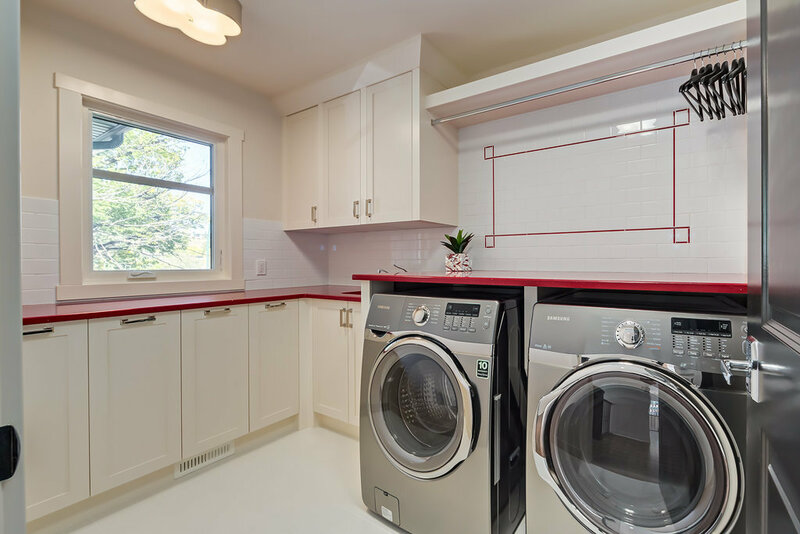 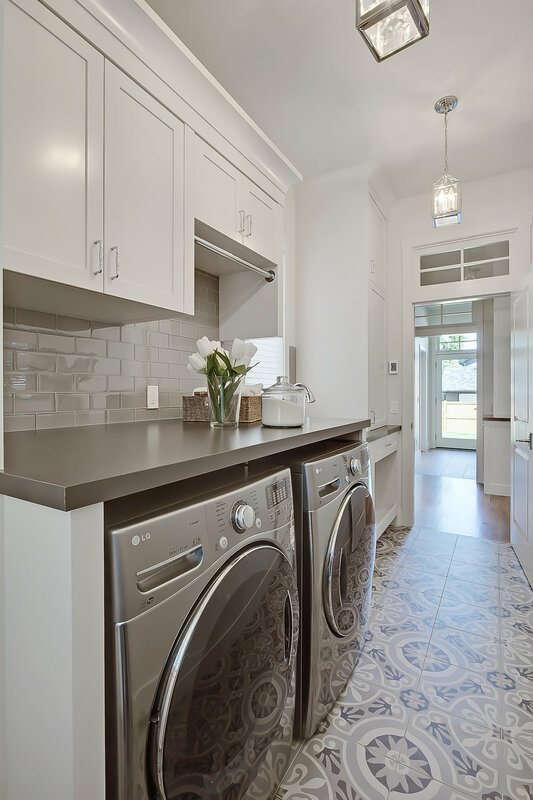 Ft. 2-storey home with four bedrooms up, light-filled laundry room, and an expansive master retreat. 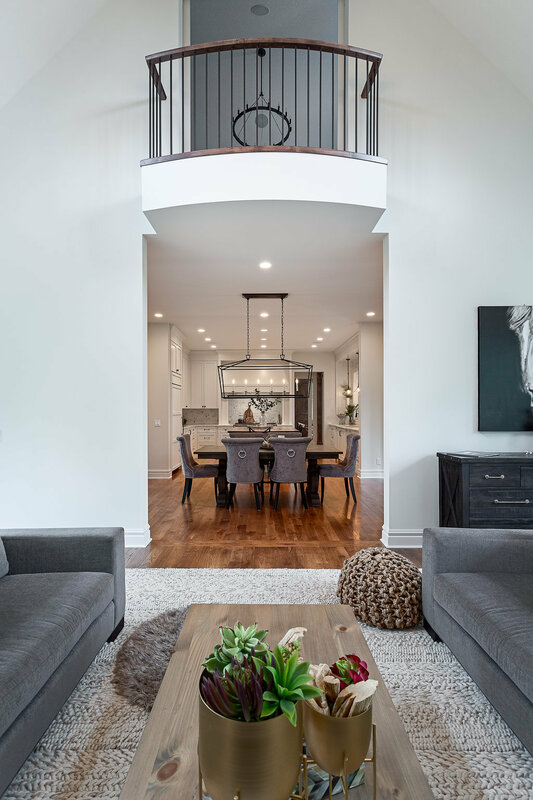 The main level offers a home office, open concept kitchen and great room area with access to the covered outdoor living area and secondary patio from the dining nook. 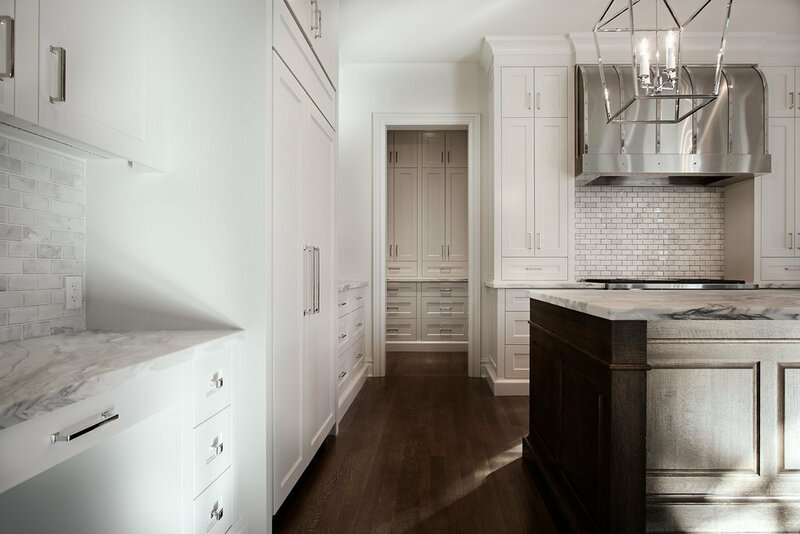 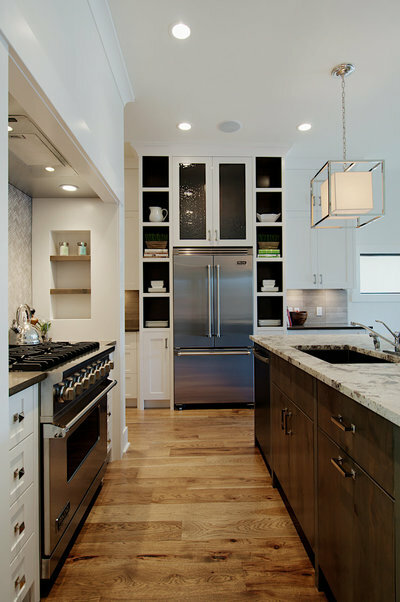 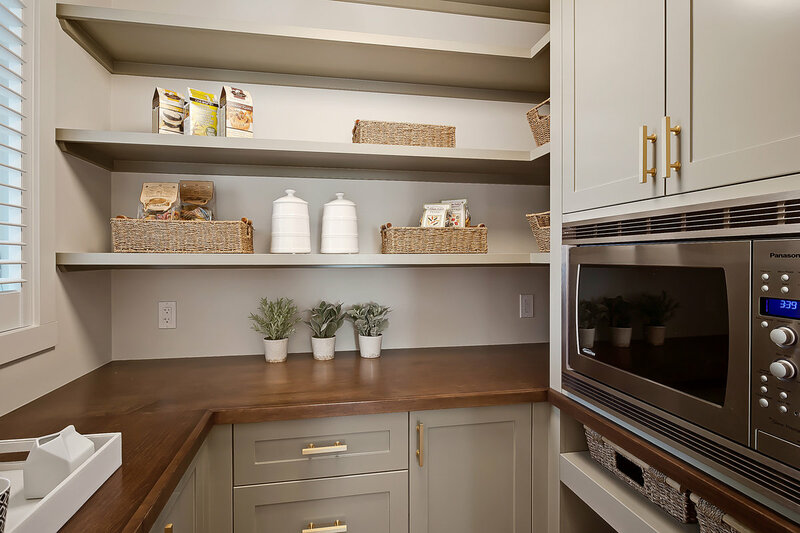 In the kitchen, you will find Sub Zero & Wolf appliances, a spacious walk-in pantry, and a butlers pantry for those that love to entertain. 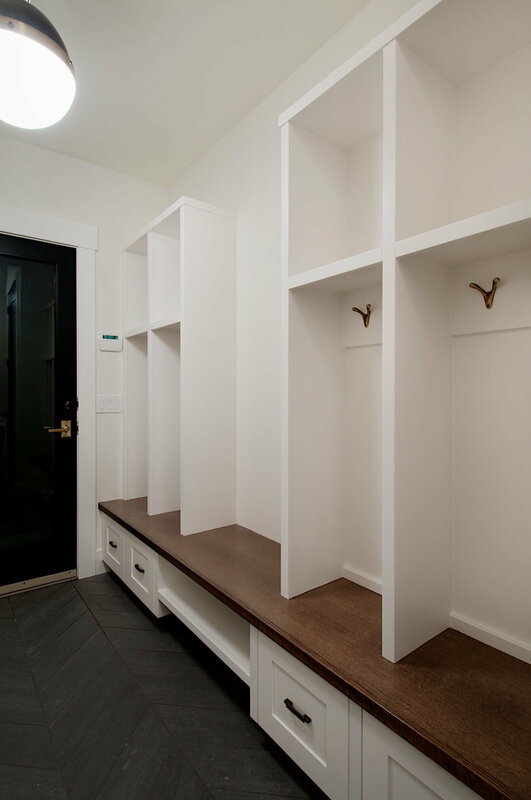 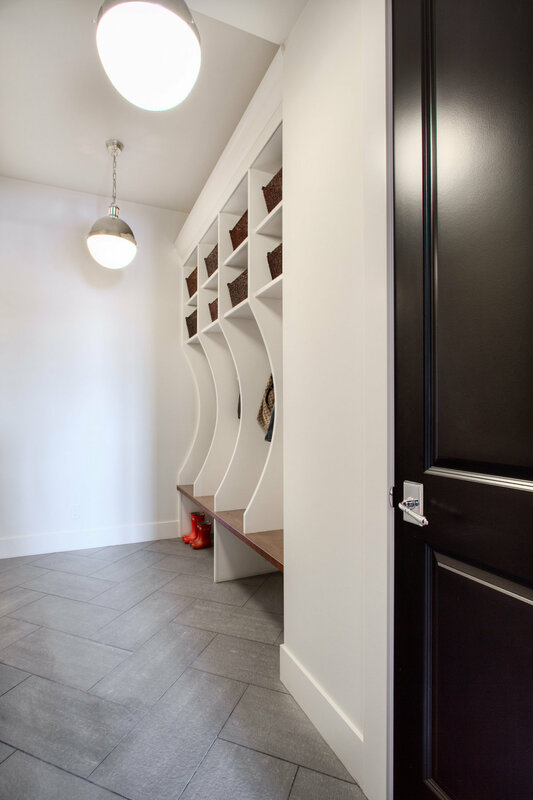 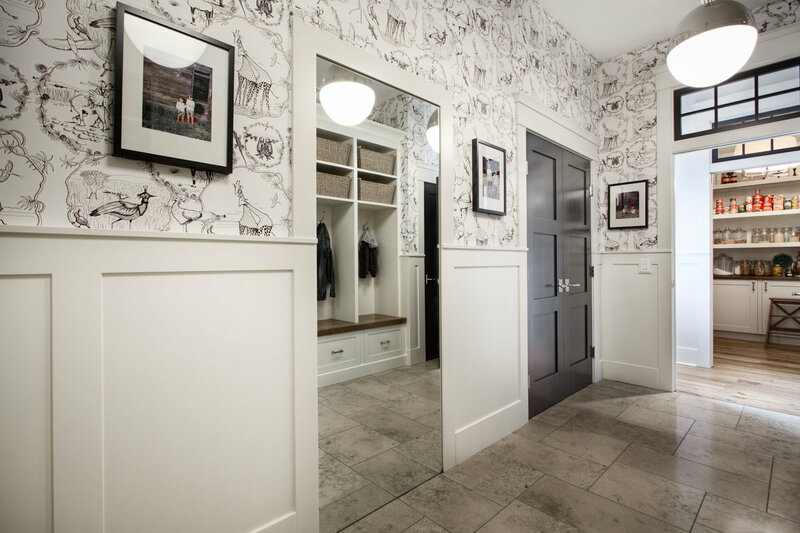 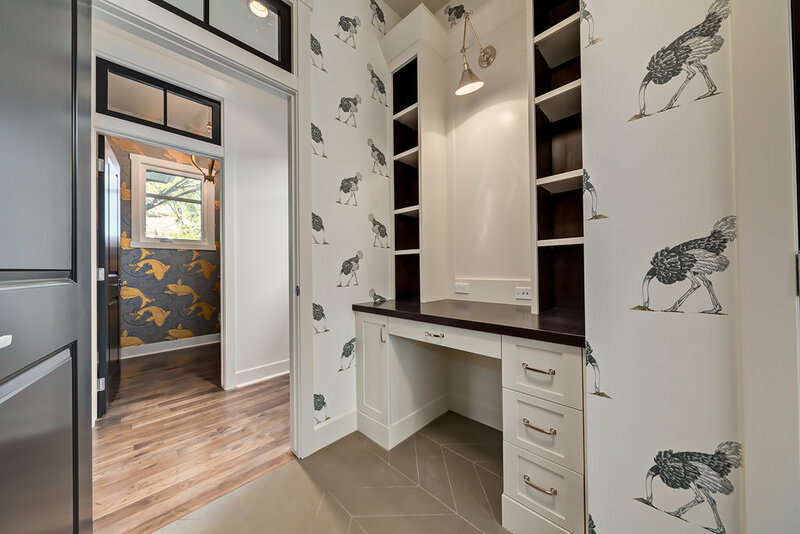 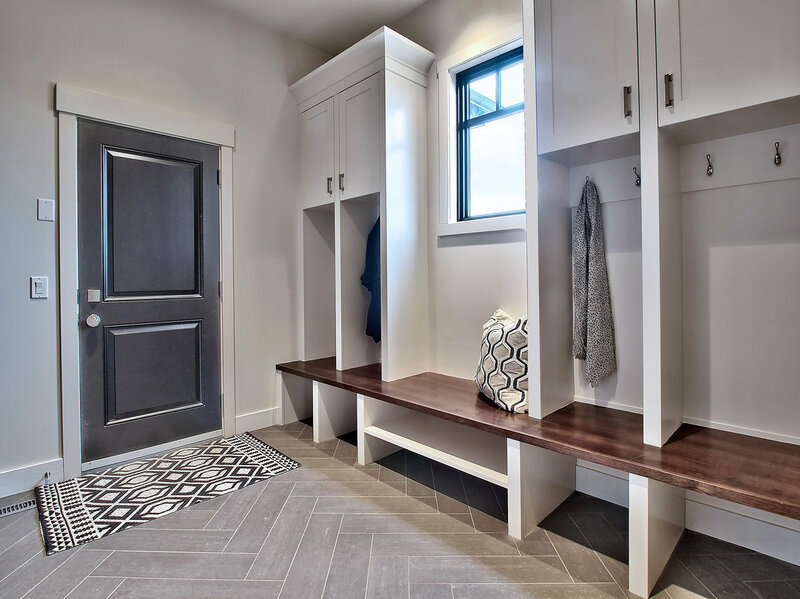 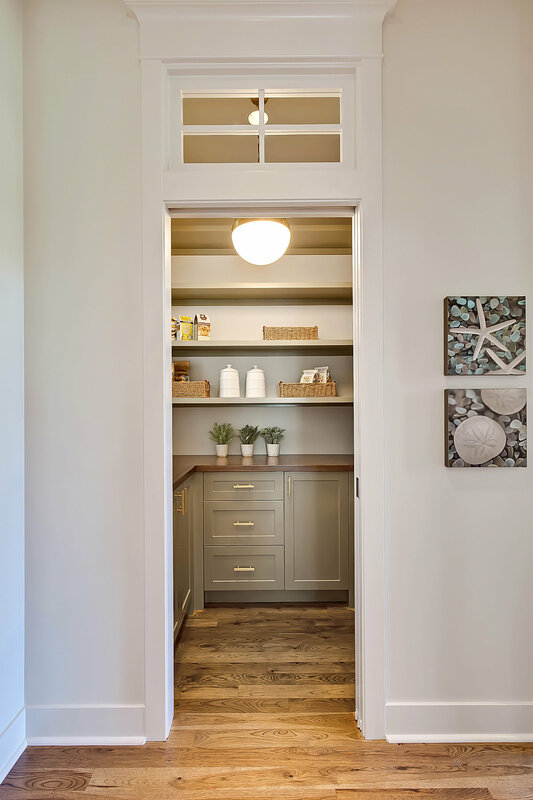 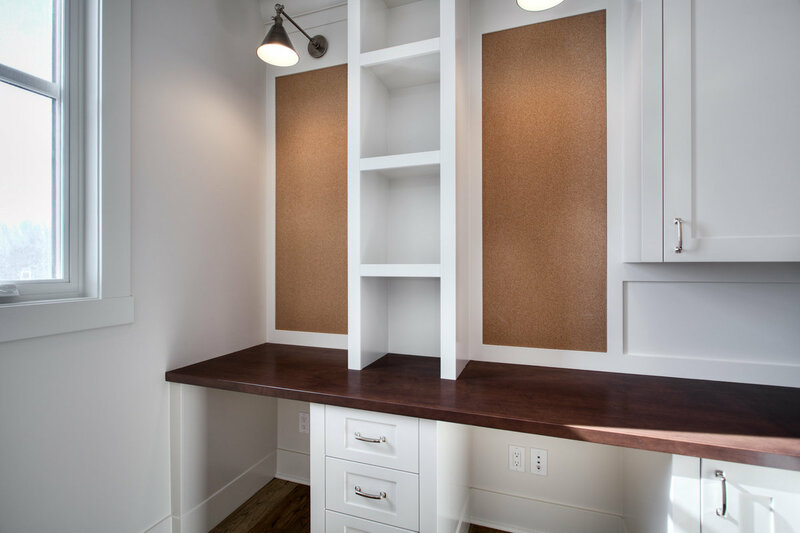 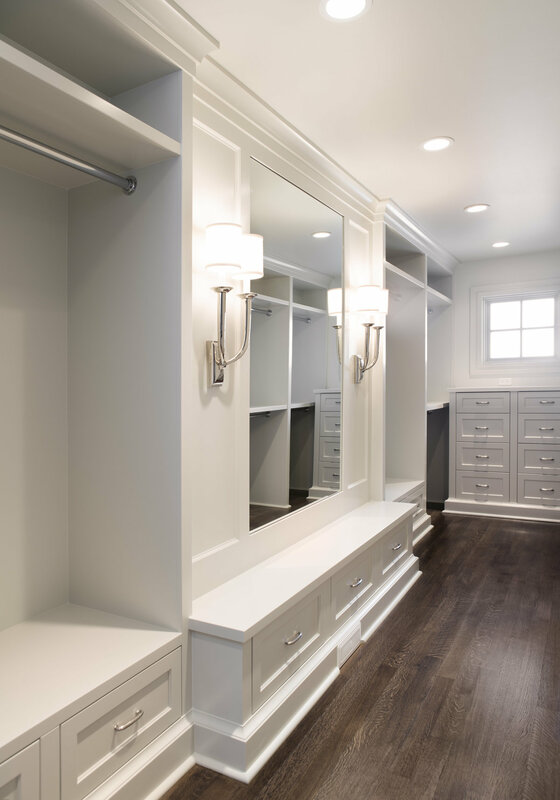 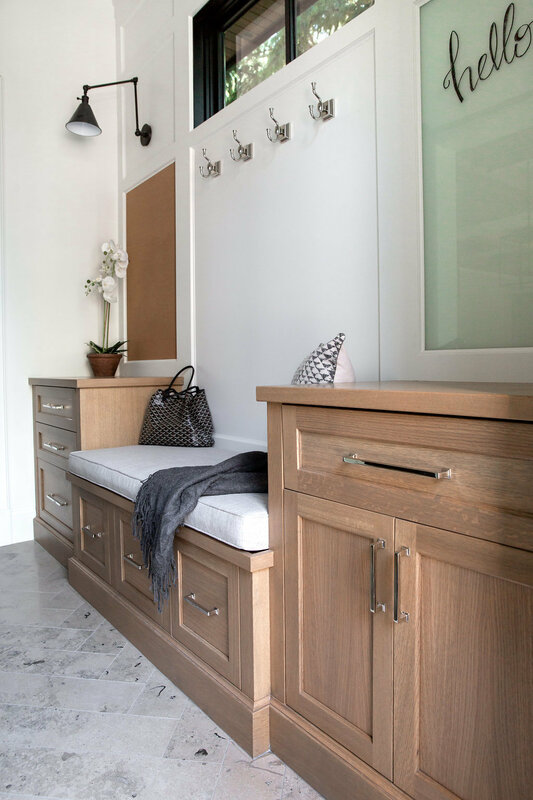 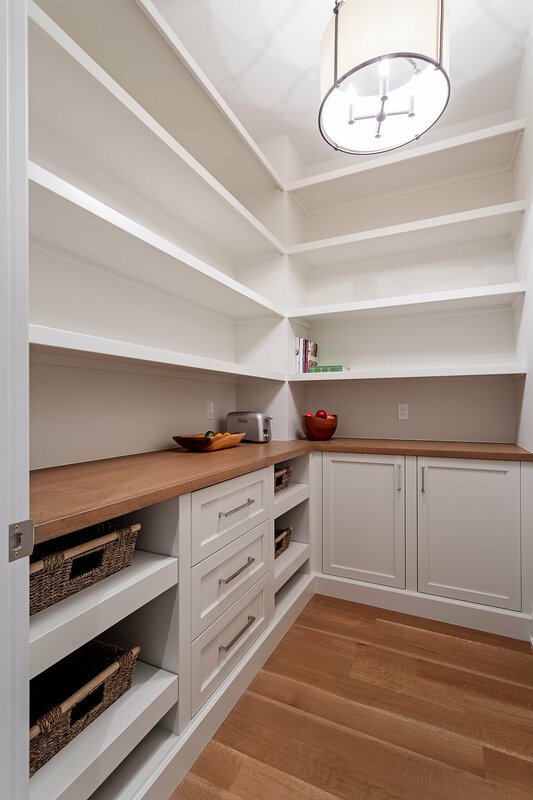 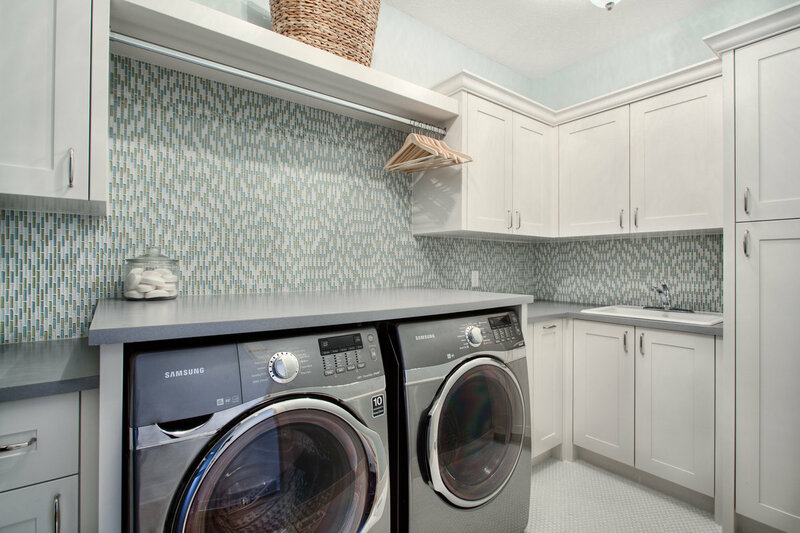 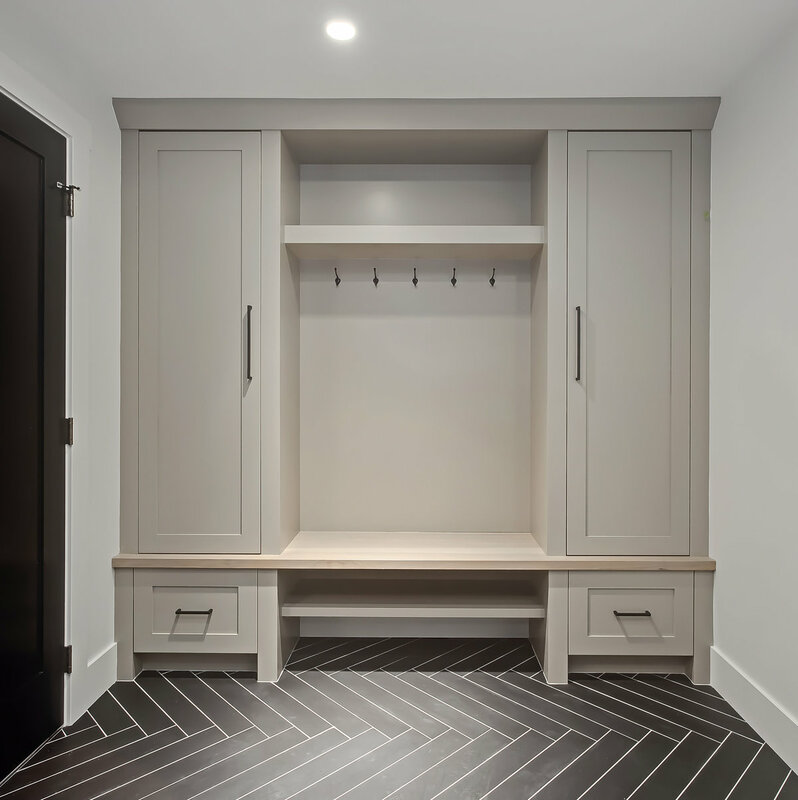 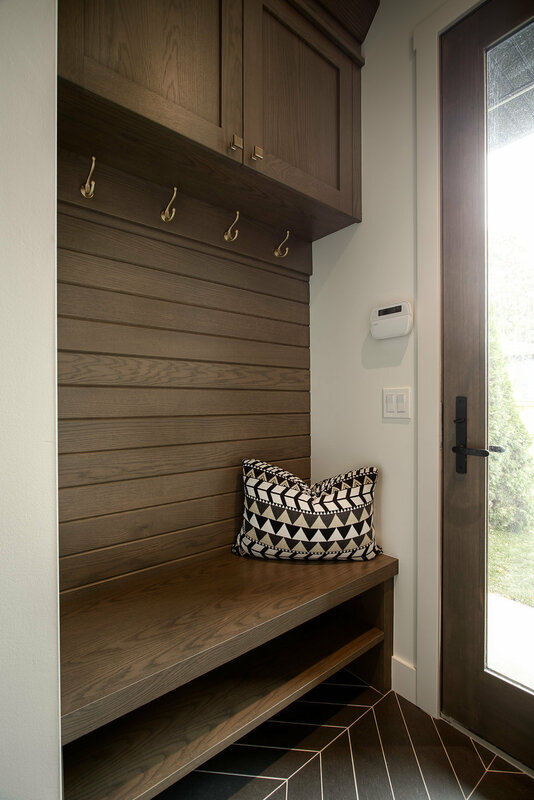 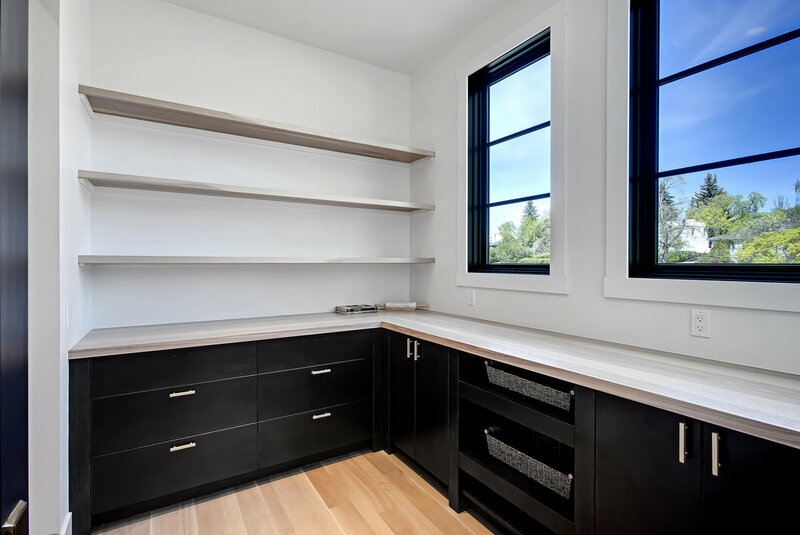 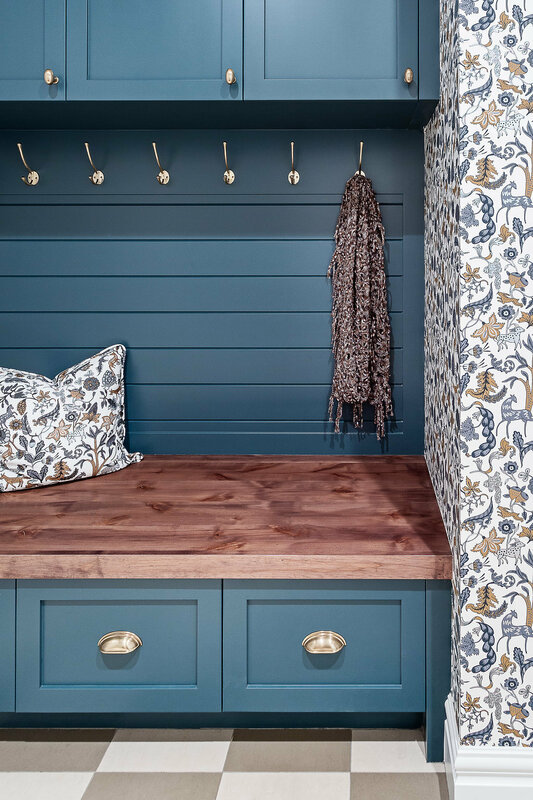 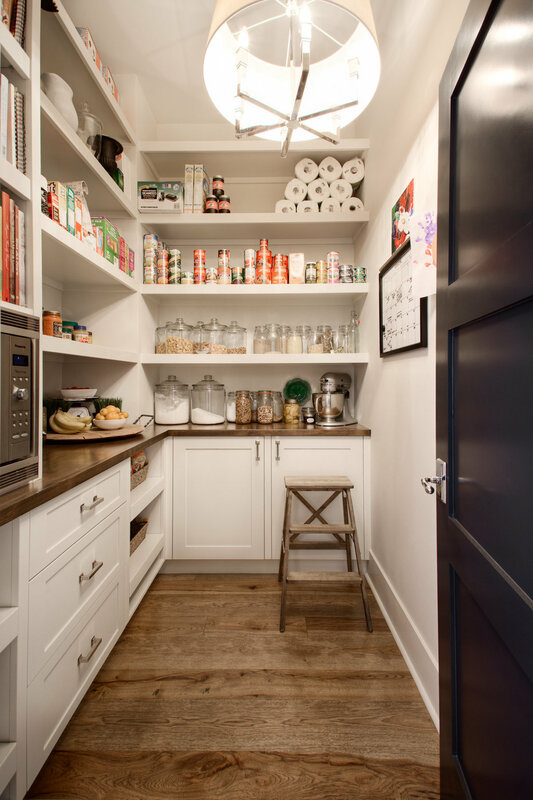 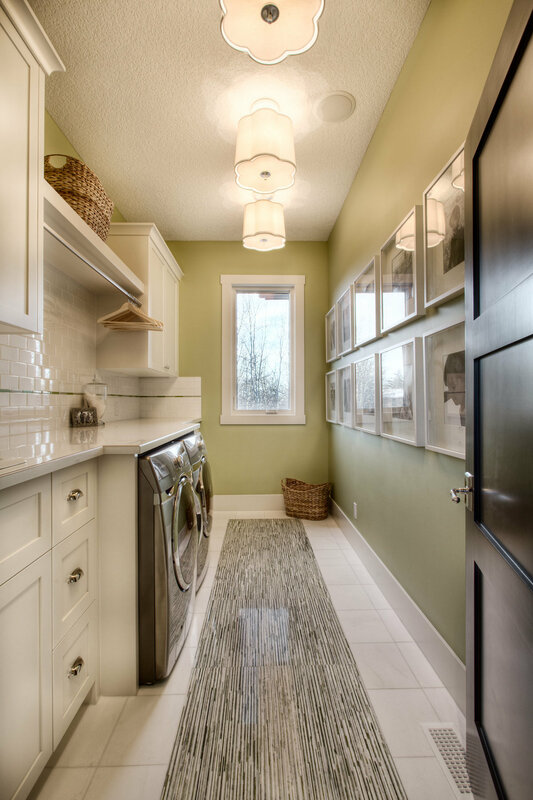 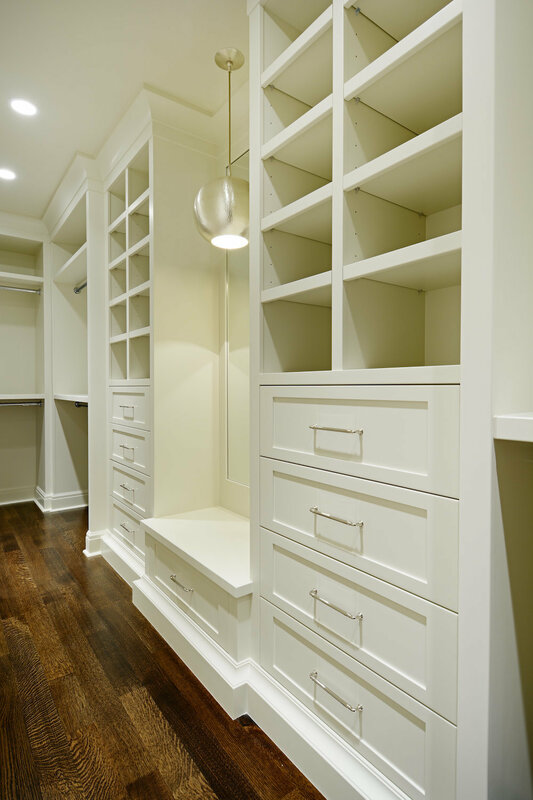 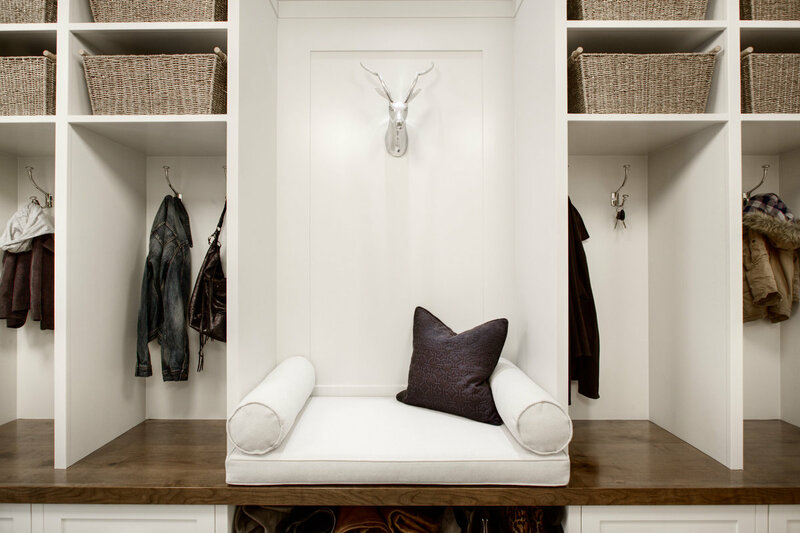 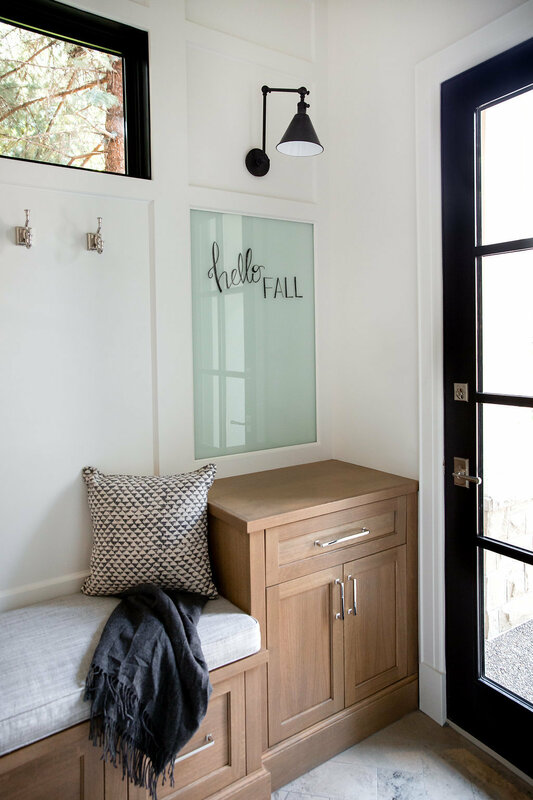 The mudroom has custom built-ins and a walk-in closet as well as access to the oversized double attached front drive heated garage. 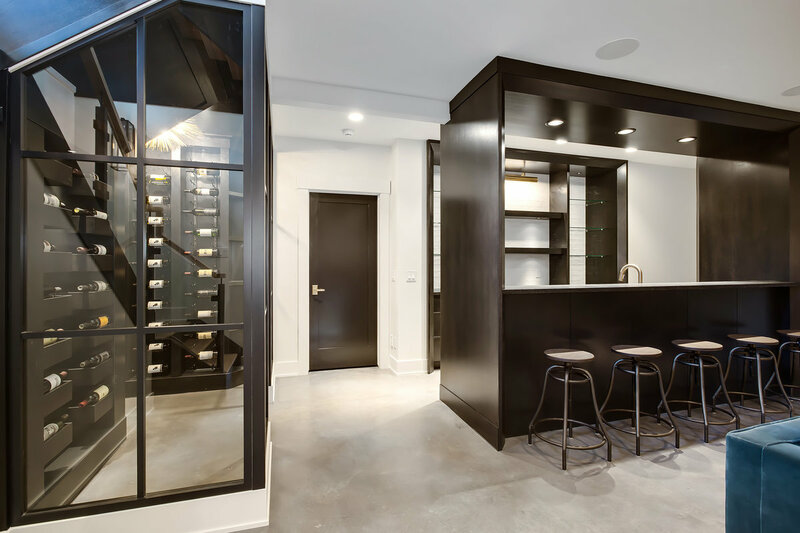 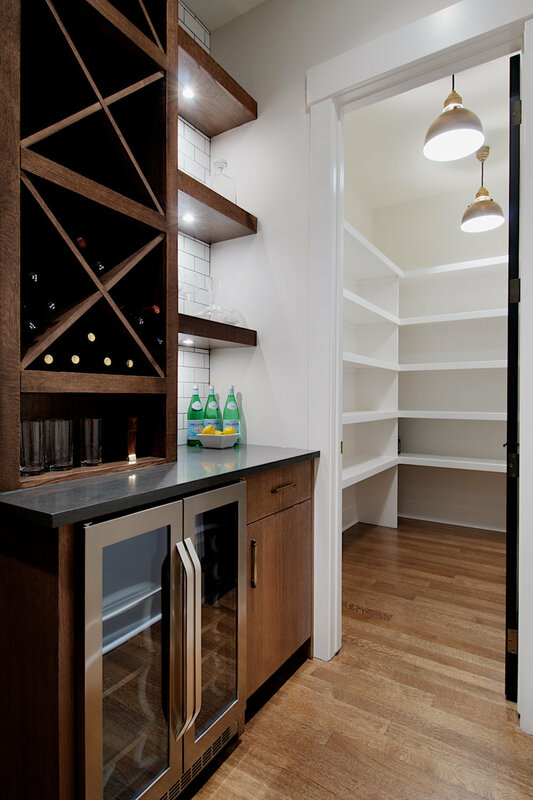 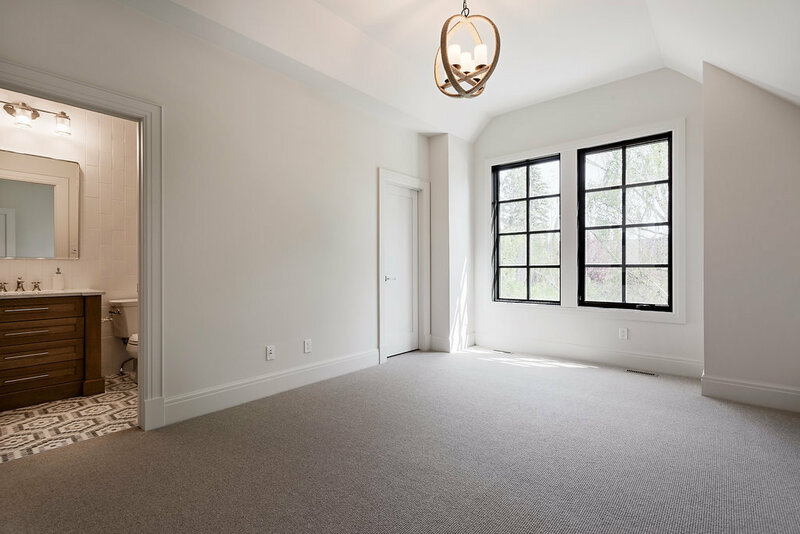 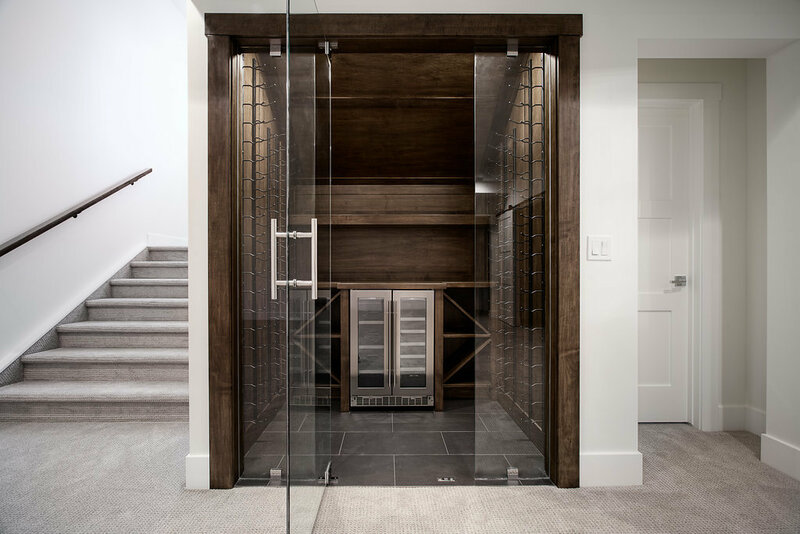 In the fully developed lower level there are two additional bedrooms, a home gym, rec room, walk-up bar with wine storage and a large storage area. 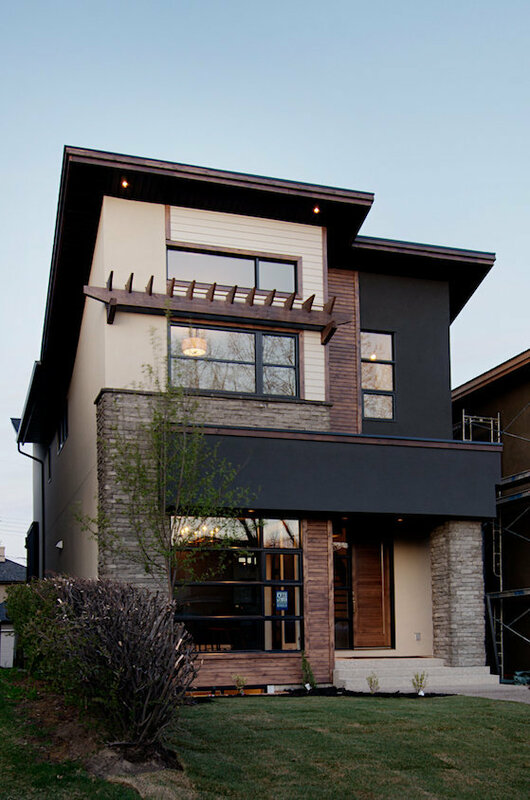 Morrison Street, one of the most sought-after locations in Mount Royal. 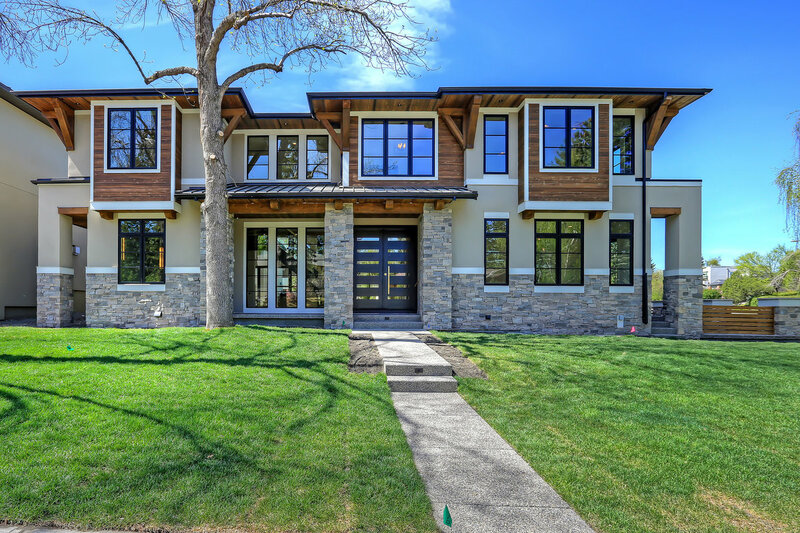 This fantastic 50' x 138' treed property is home to a new Veranda masterpiece. 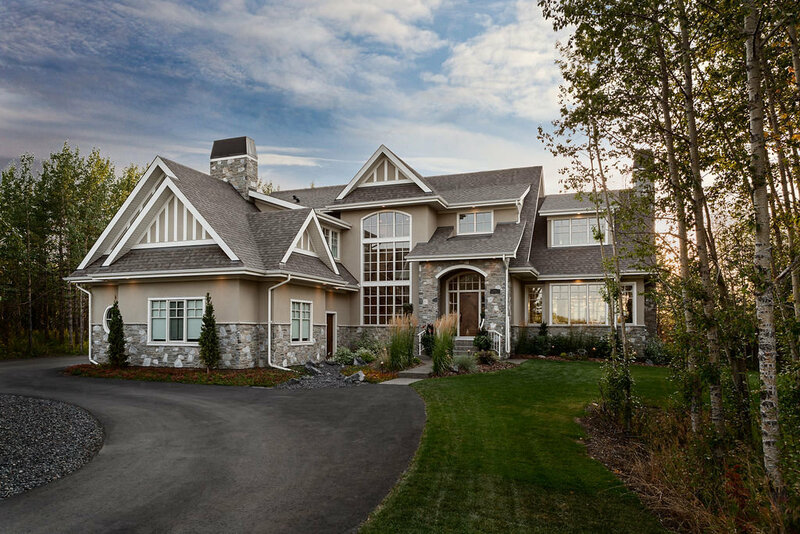 This 4,099 Sq. 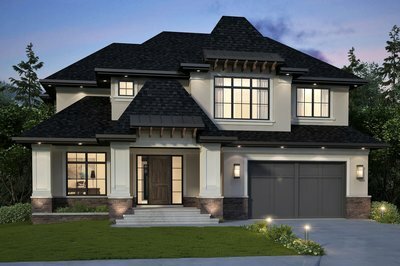 Ft. two-storey 6 bedroom home features extensive custom built-on-site cabinetry, top of the line appliances, exquisite details throughout including hand-forged iron railing, finished on site hardwood flooring, and a floor plan that will appeal to families and those that love to entertain. 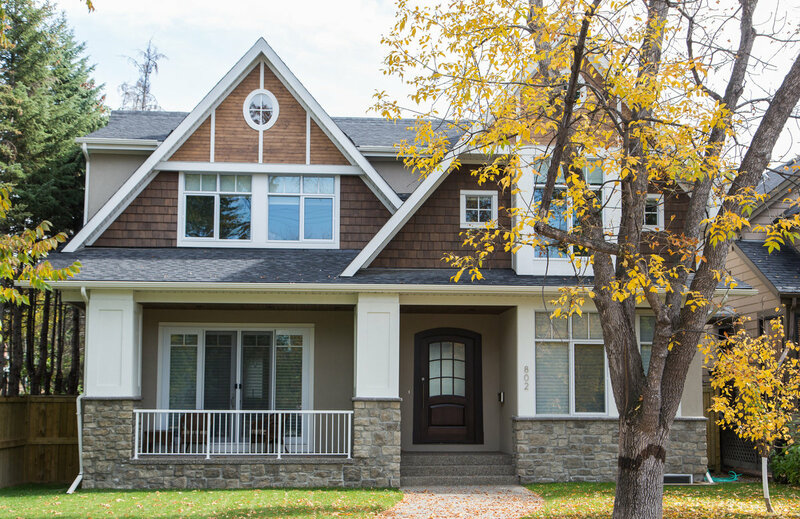 Located in desirable Upper Elbow Park. 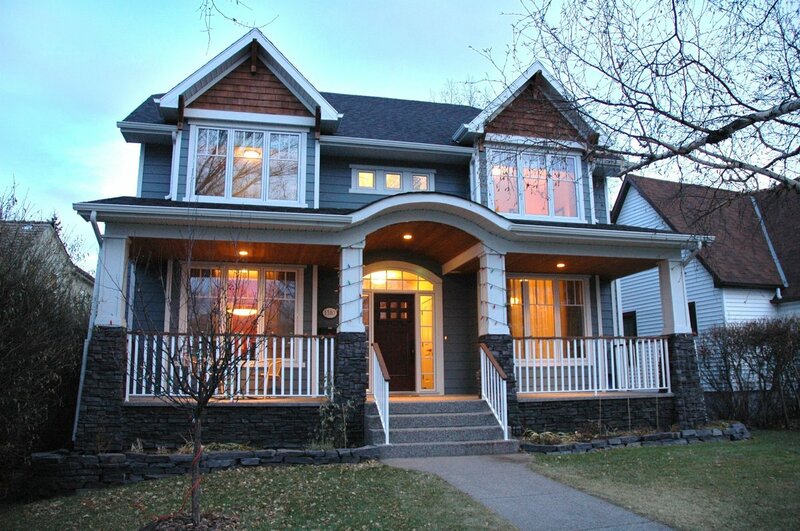 A prime location with a west backyard and beautiful mature trees. 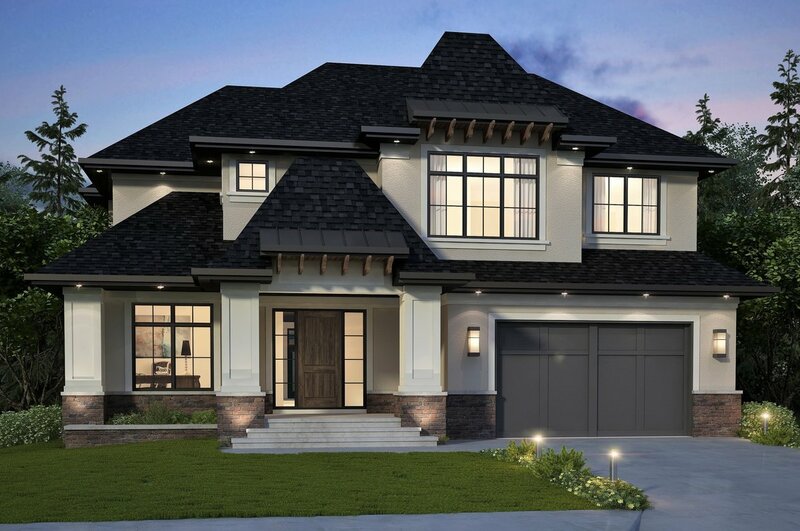 This home is currently in the initial design phase, it is the perfect opportunity to make this house your home with your own personal touch. 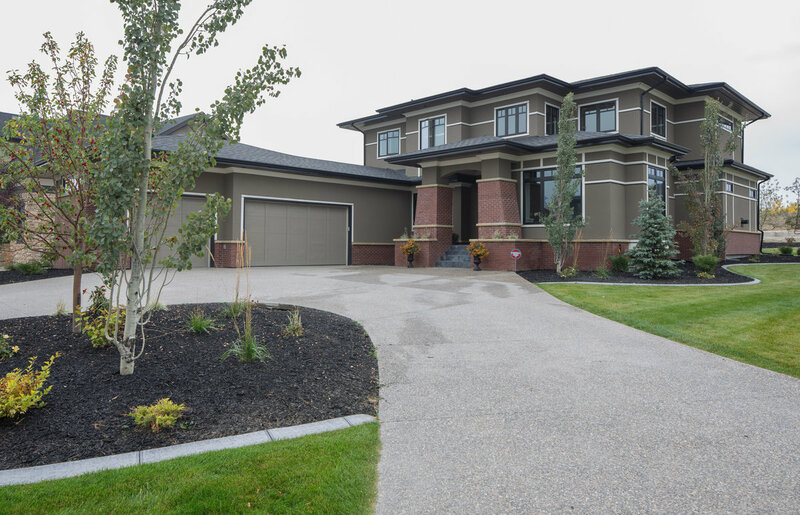 The perfect NW location in Calgary. 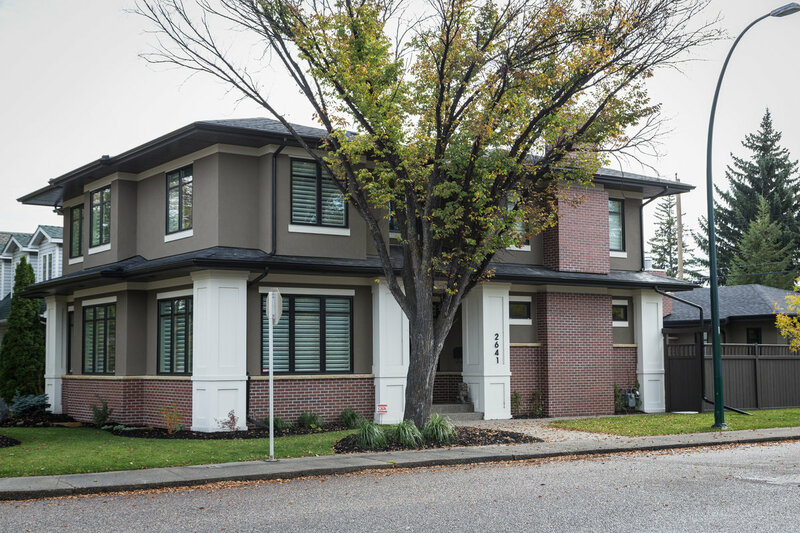 Private backyard with no neighbours & beautiful mature trees, this is a dream property! 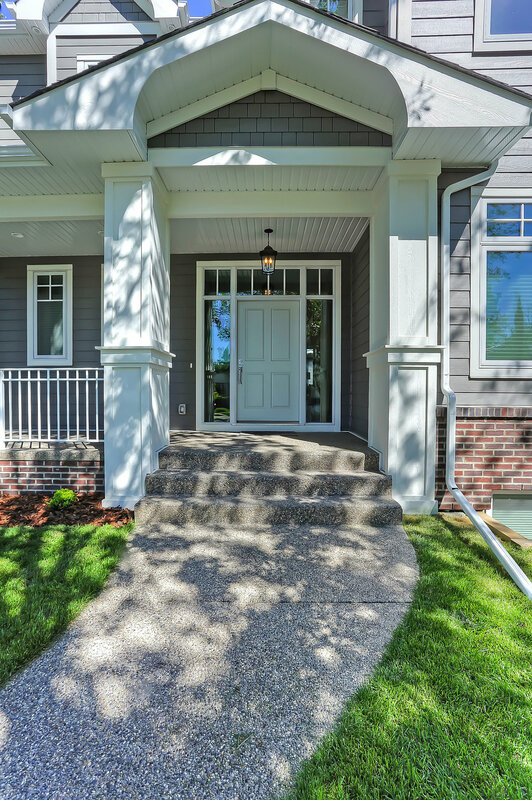 Featuring an under-drive garage, and close to all of the best amenities the NW has to offer. 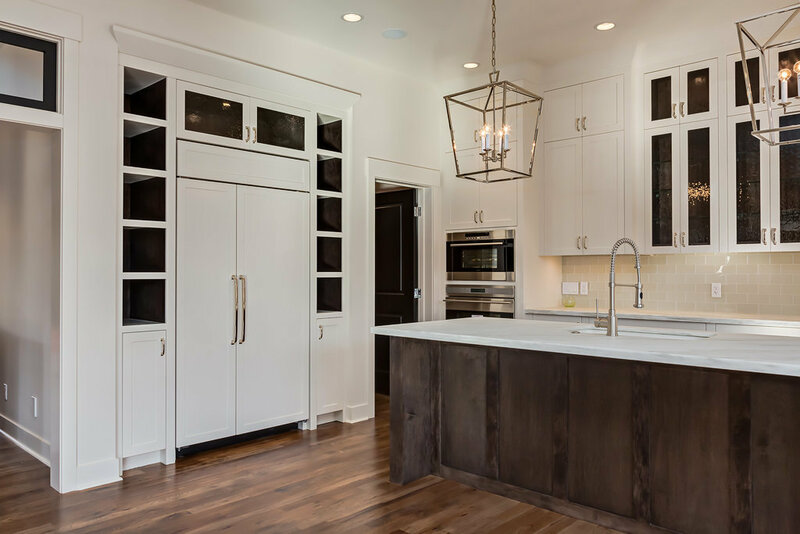 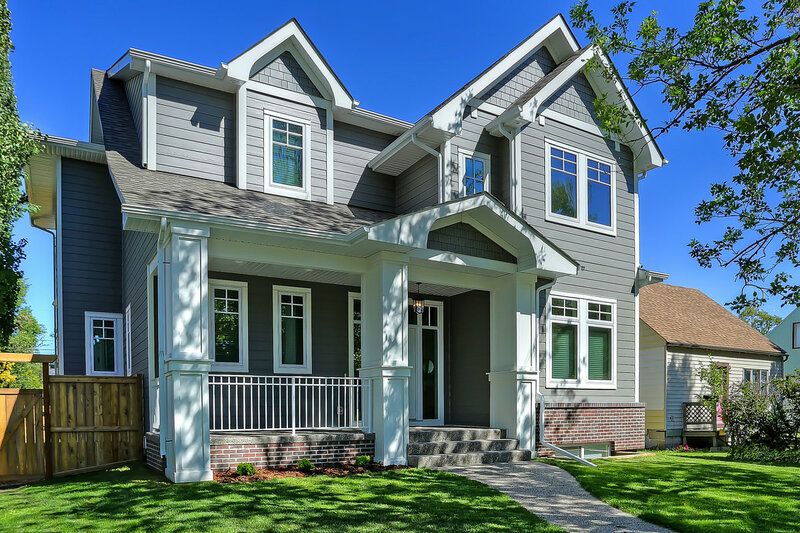 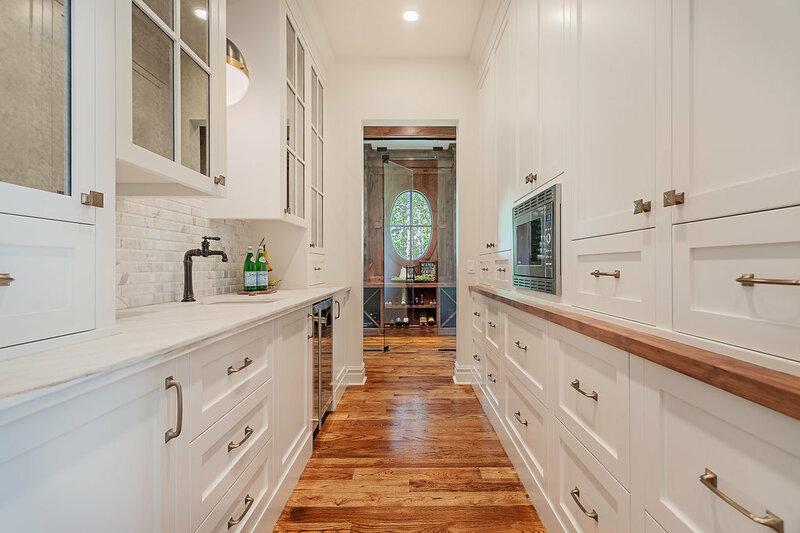 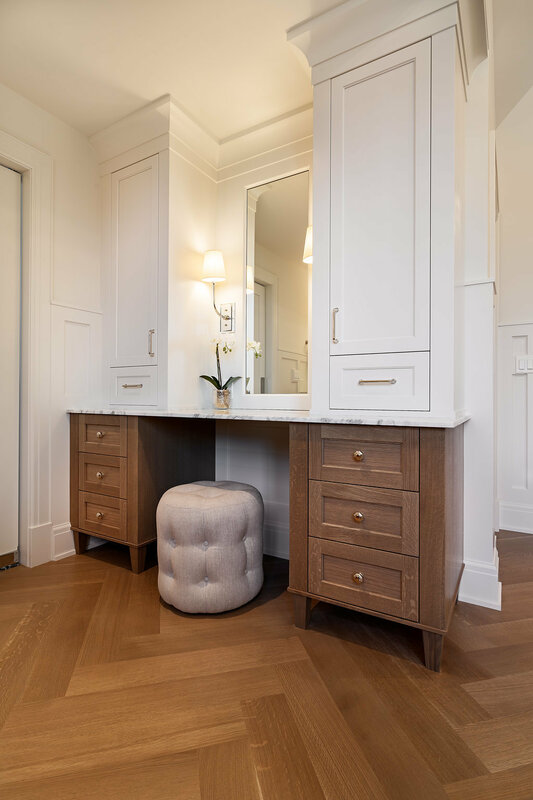 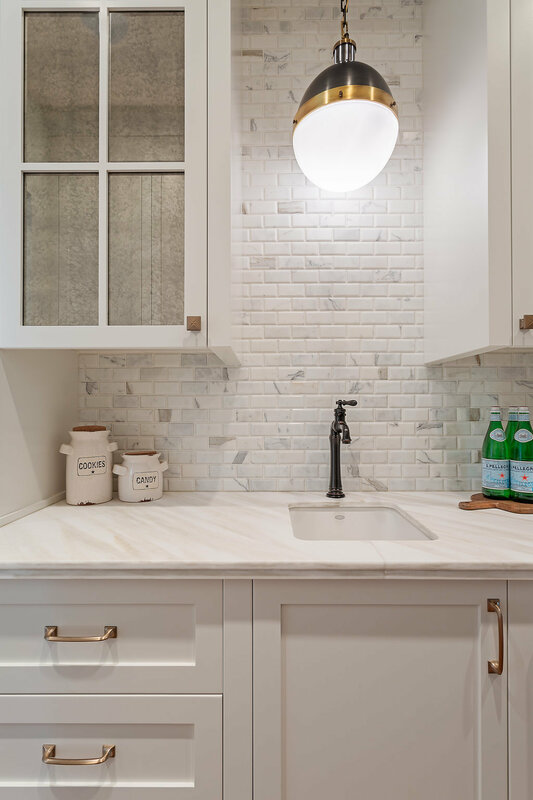 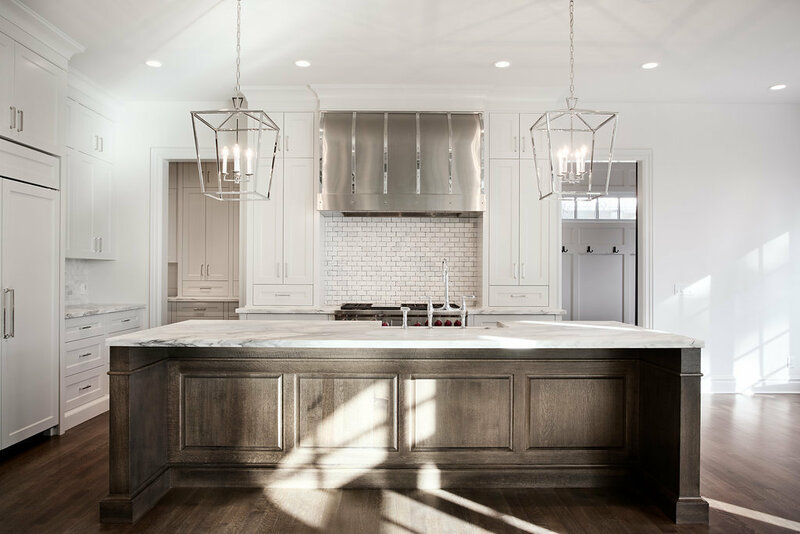 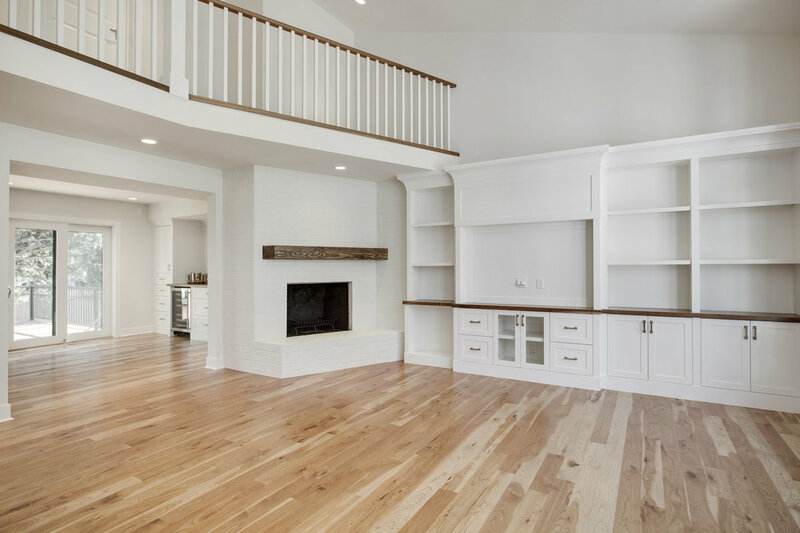 This stunning home features a large formal dining room with a built-in wine cabinet, butlers pantry, walk-in pantry with built-ins, a dream kitchen complete with marble counters and SubZero & Wolf appliances, and not one but 2 mud rooms! 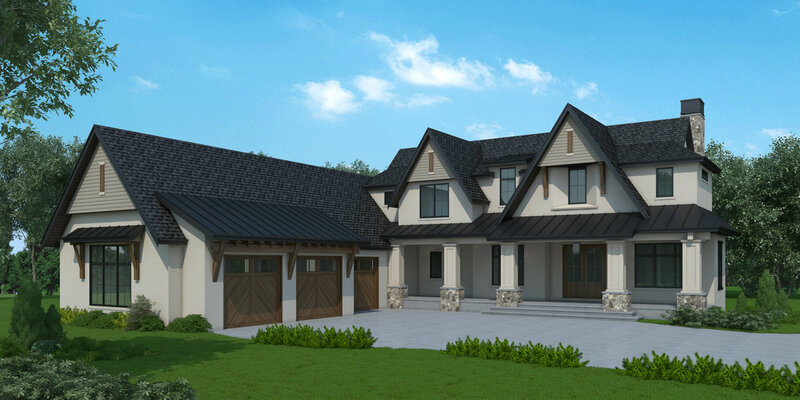 The upper level has 3 large bedrooms and there is even a 3rd level loft with an additional bathroom. 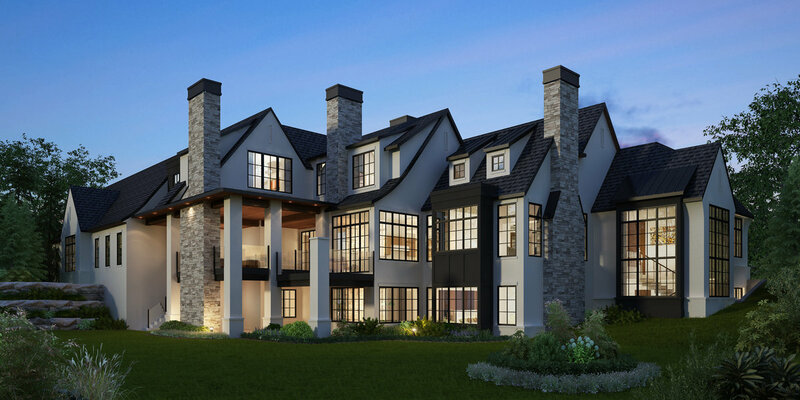 Lakeview Village, what more can we say! 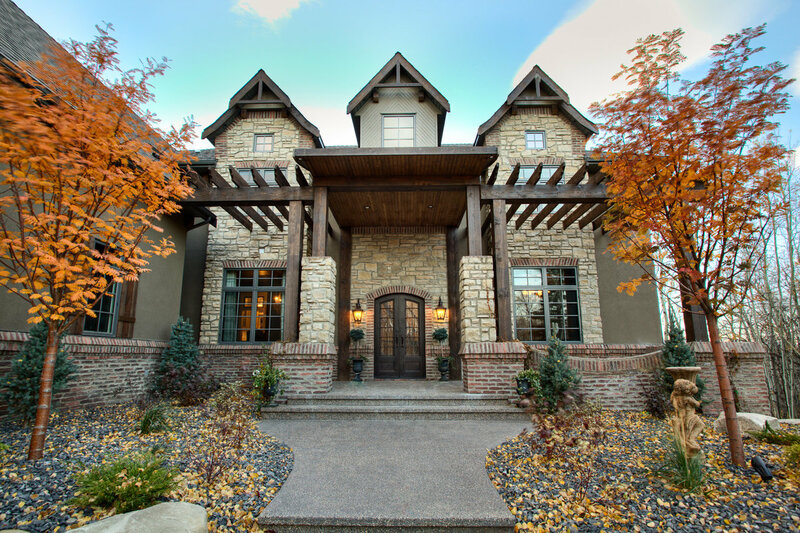 This perfect family home has it all! A heated triple attached garage, 4 spacious bedrooms on the upper level, a large chefs kitchen with SubZero & Wolf appliances, beautiful quartzite counters, and 10' ceilings. 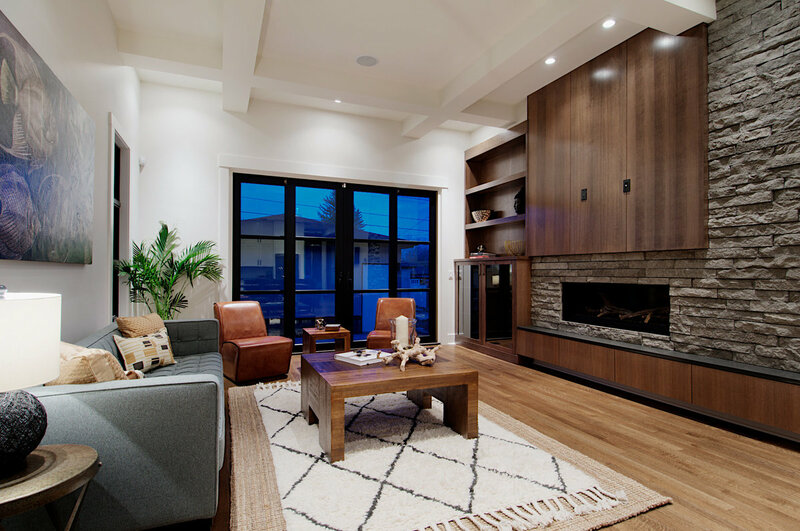 When the warmer weather comes out way you can open the 12' long retractable glass doors that lead to a large covered patio with a two-sided fireplace to an additional patio space. 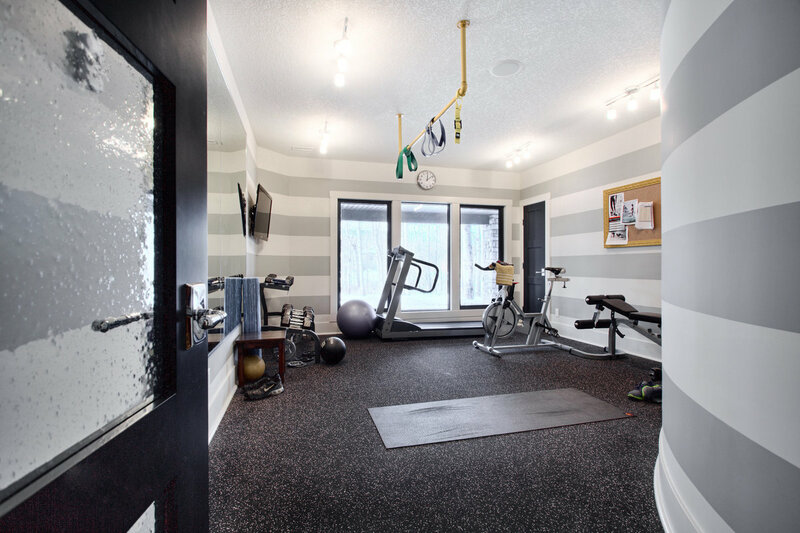 The lower level has a large home gym, additional bedroom, full bathroom, and large family room.